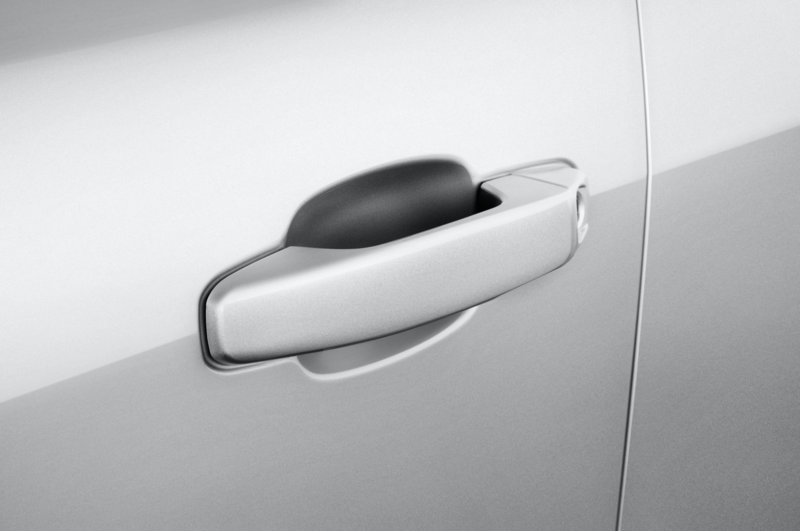 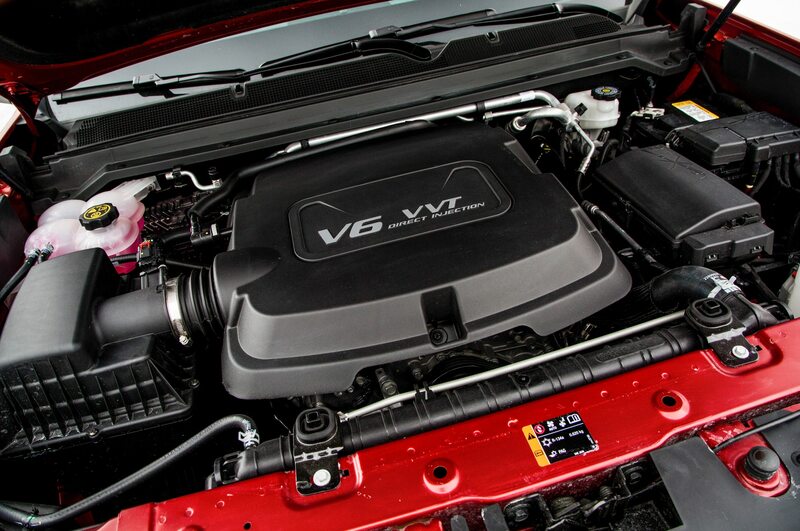 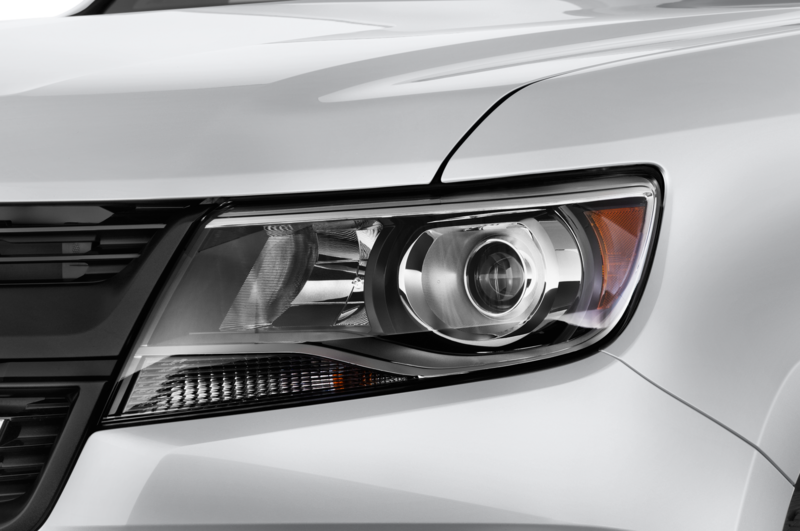 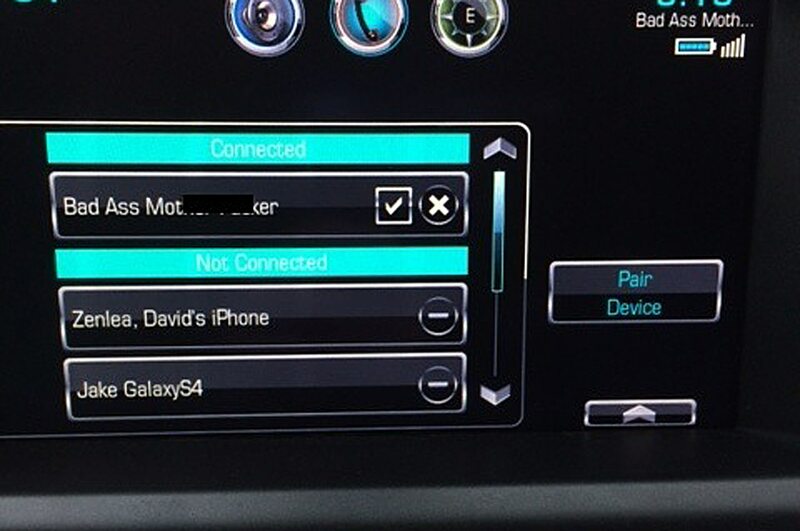 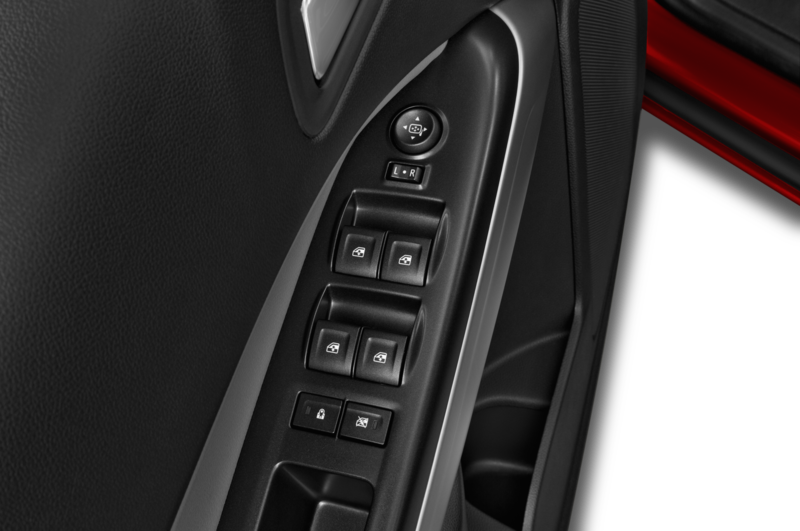 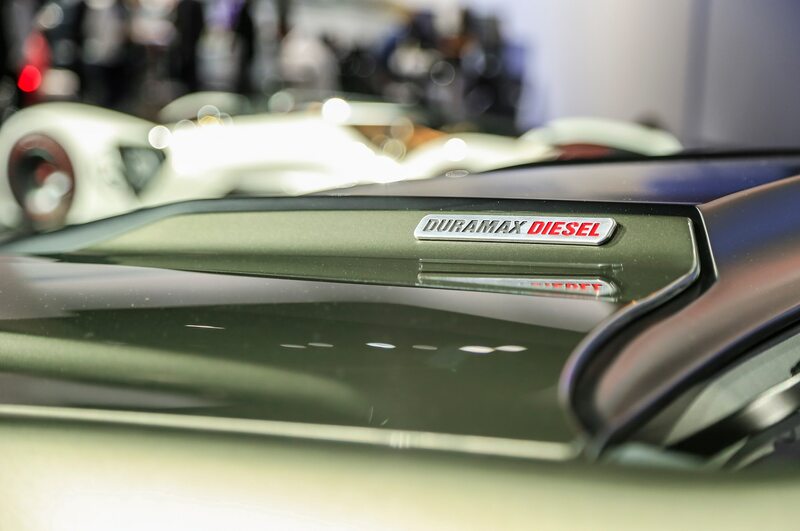 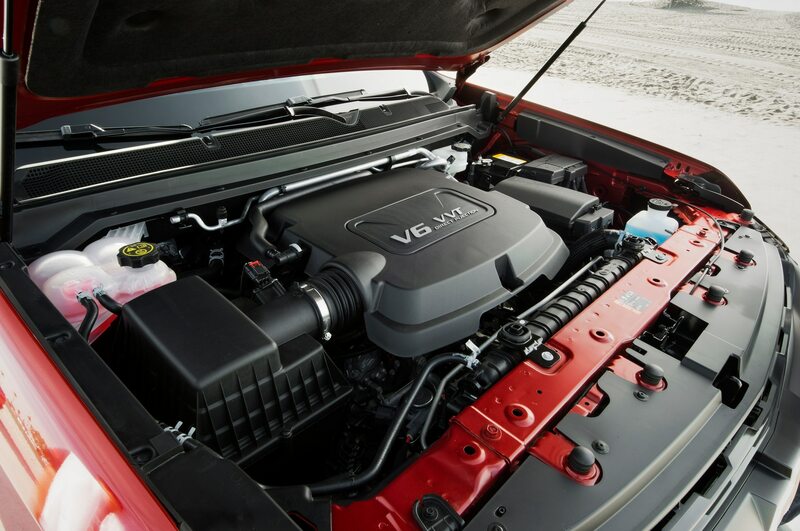 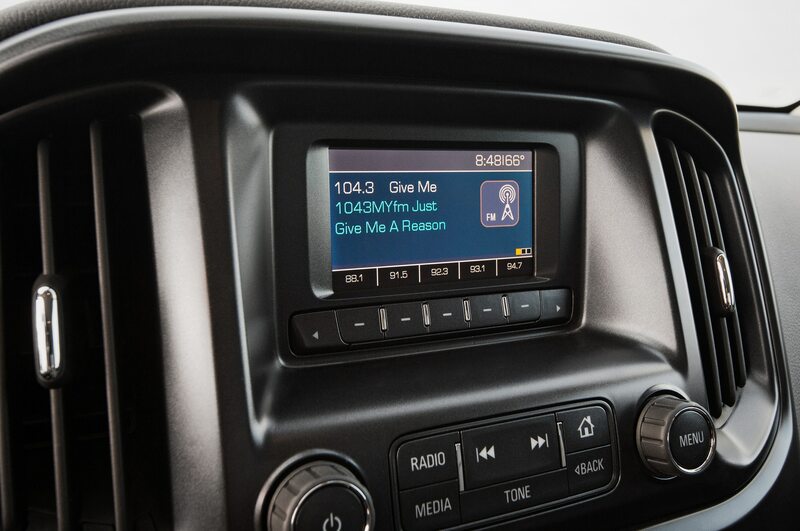 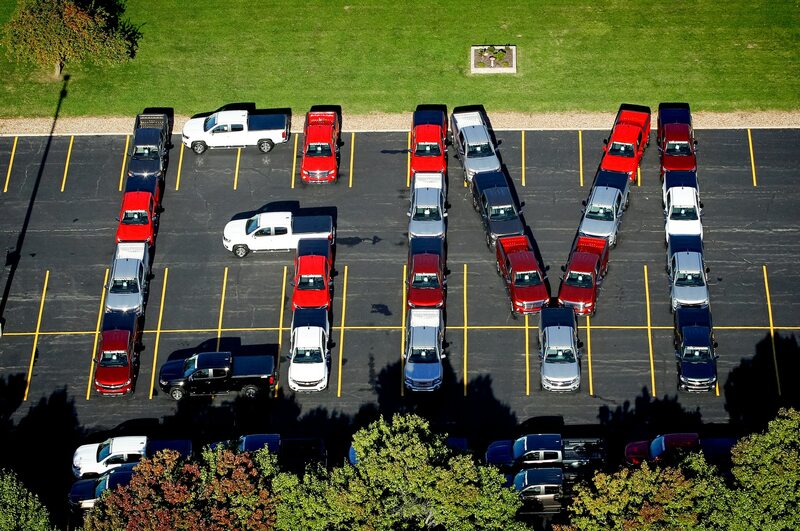 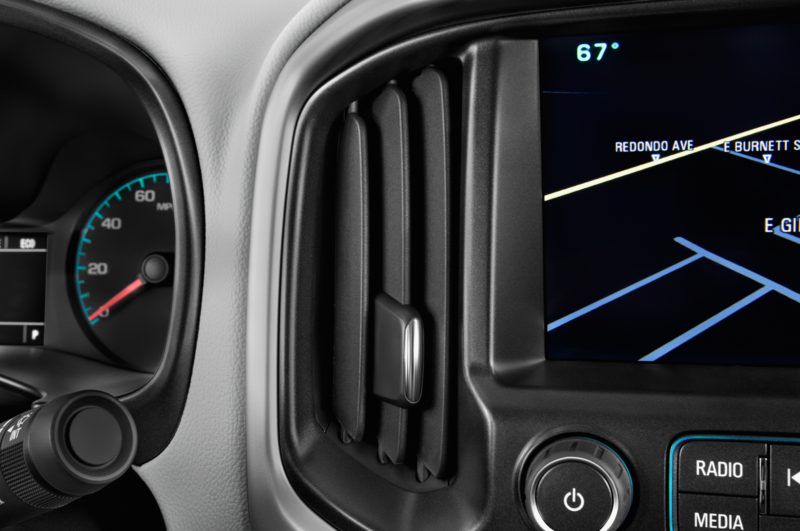 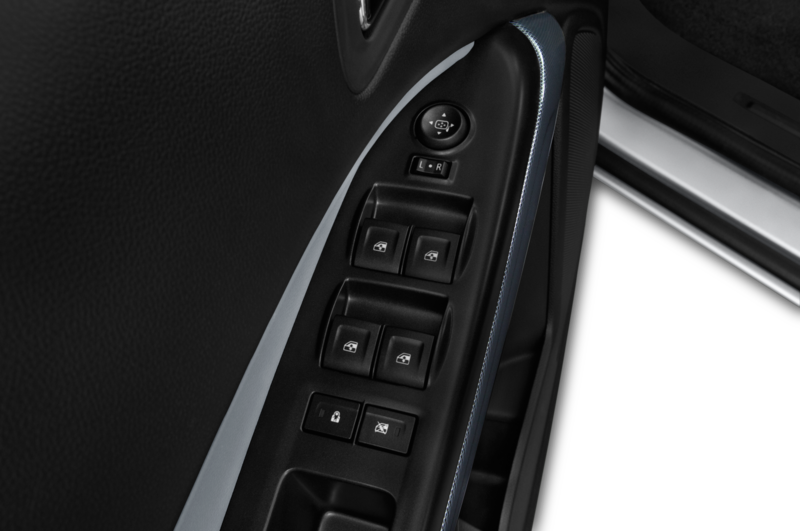 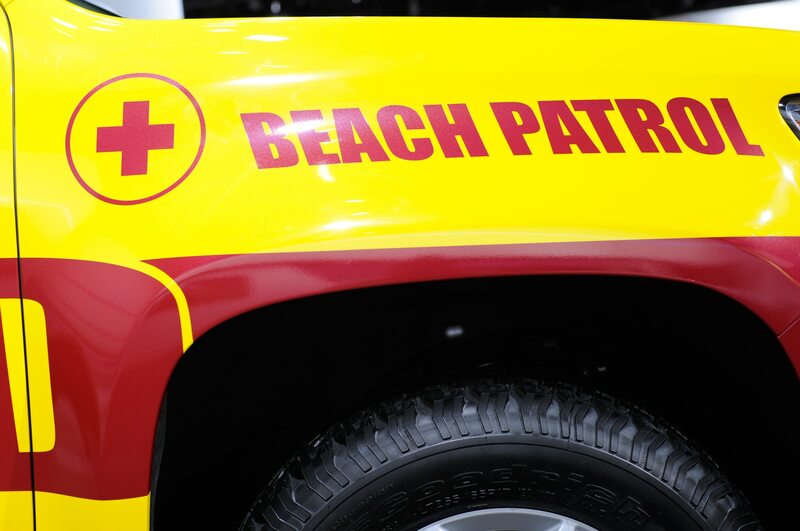 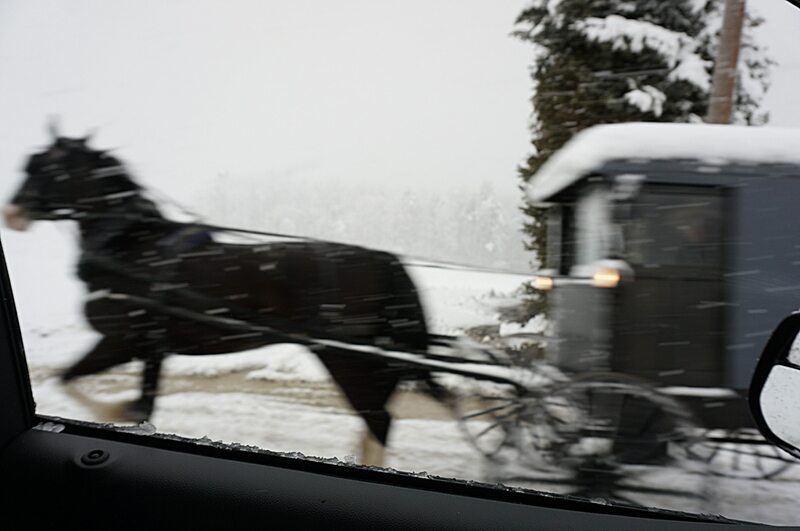 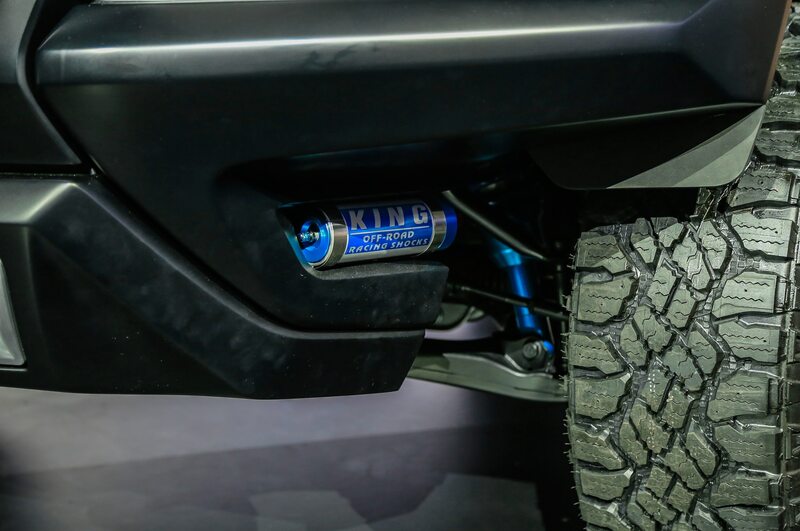 For when the road turns rough. 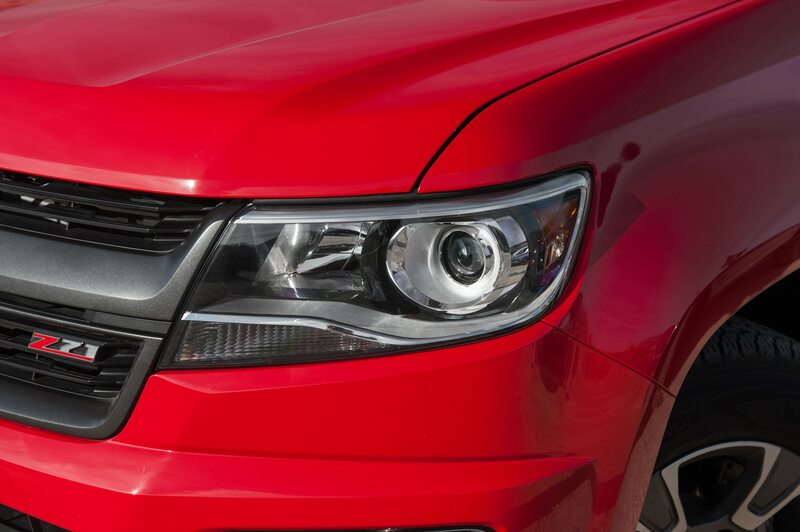 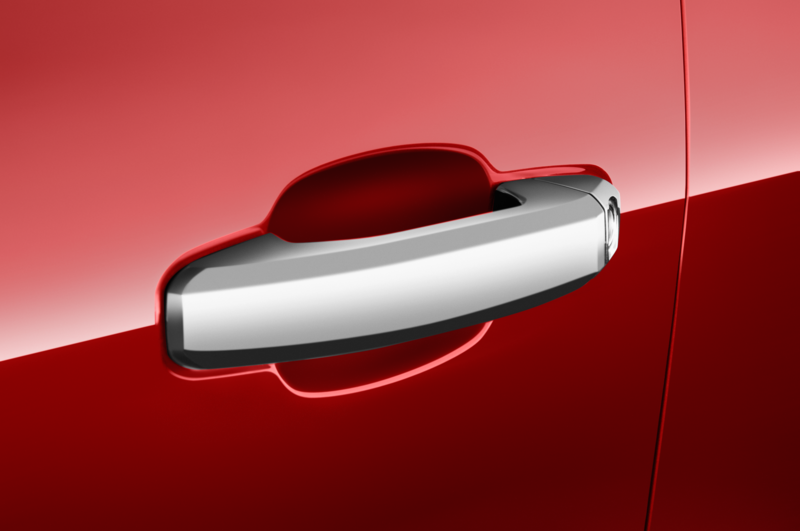 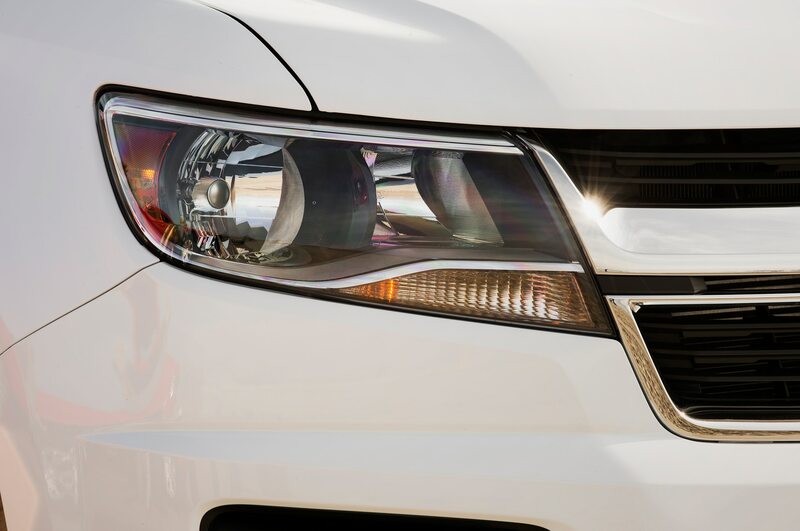 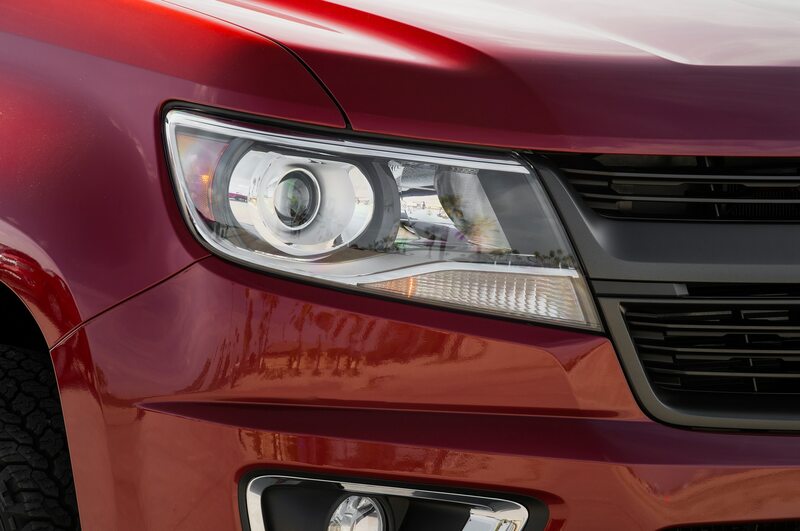 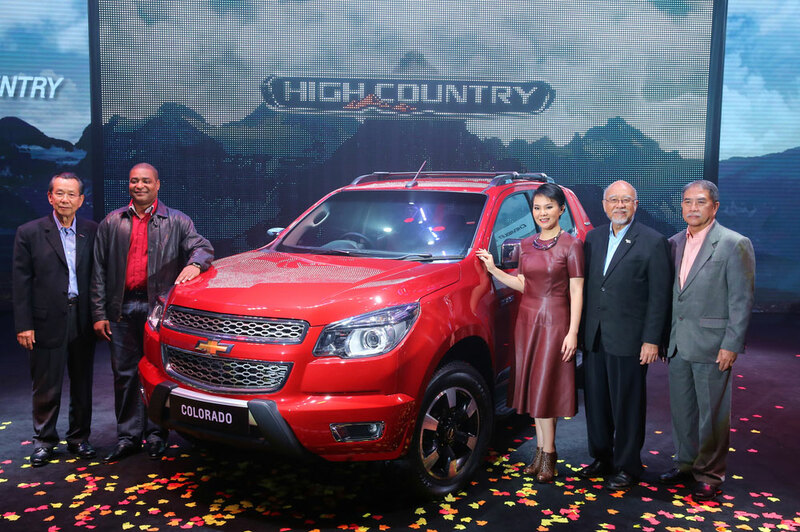 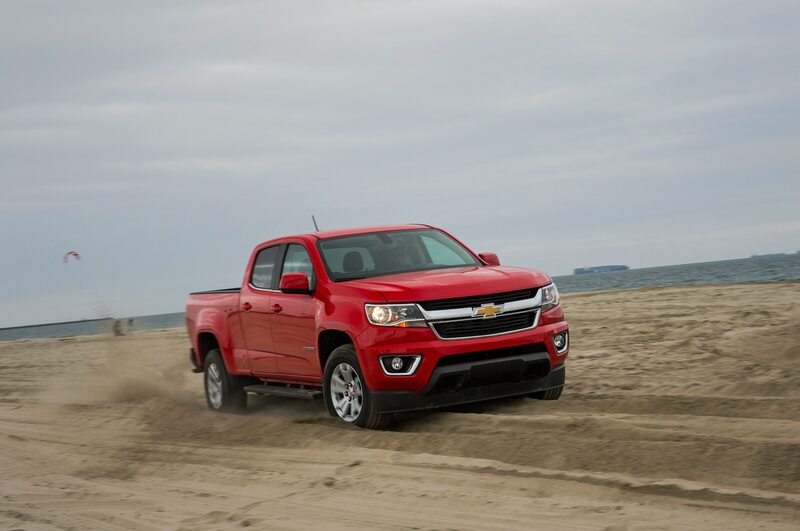 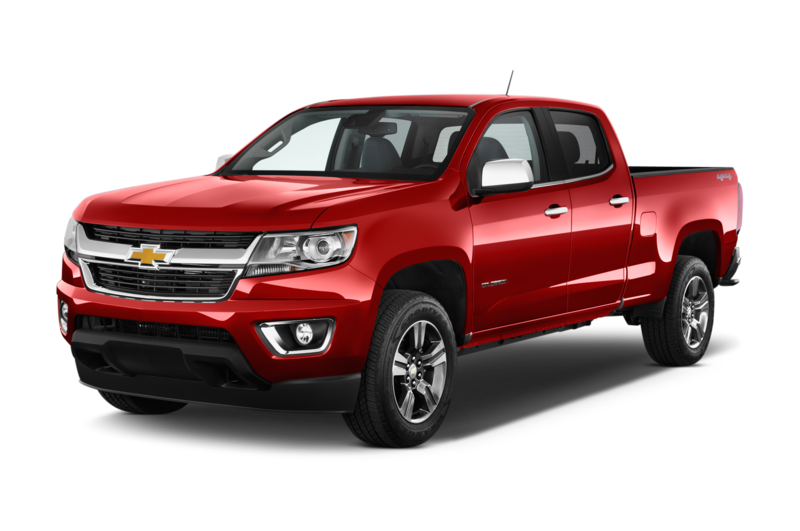 There’s a new edition of the 2015 Chevrolet Colorado for buyers looking for more off-road capability from their factory-stock truck. 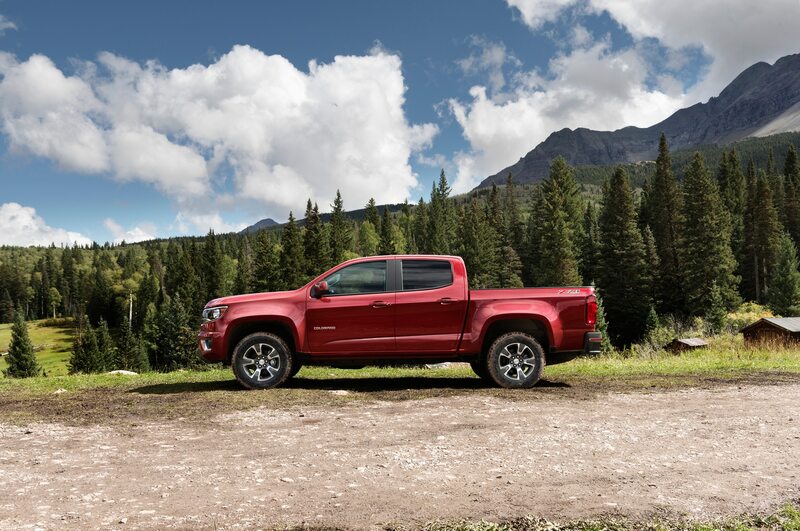 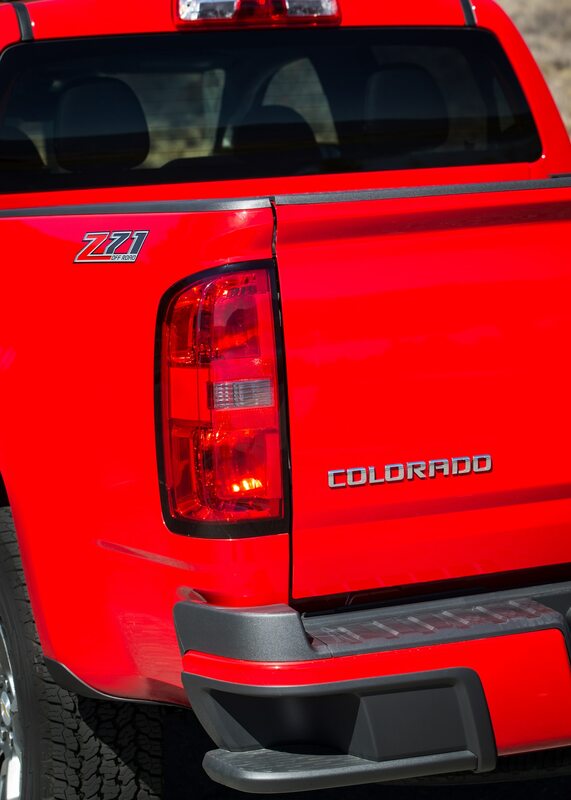 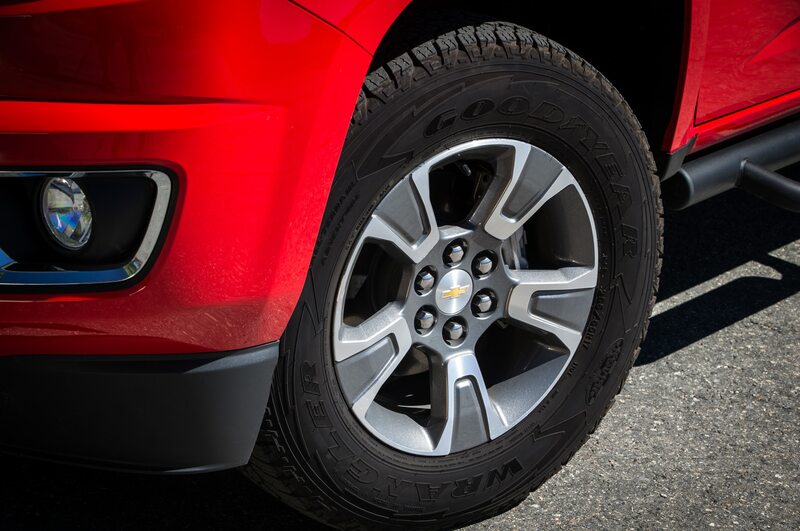 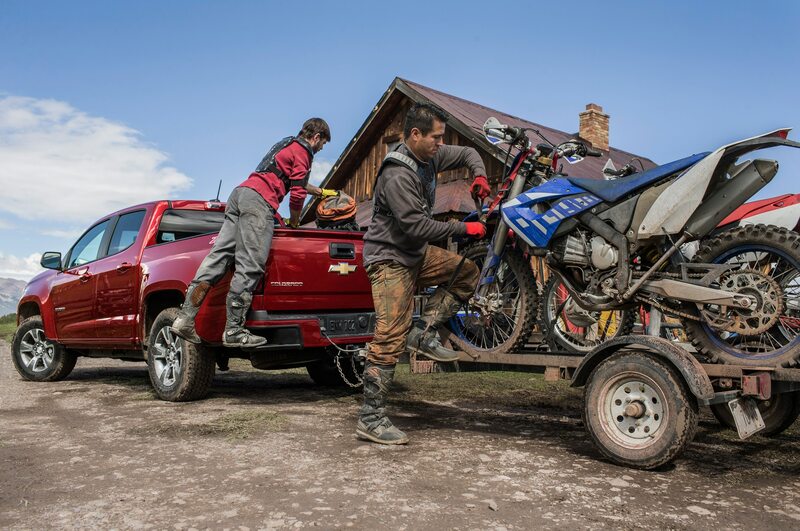 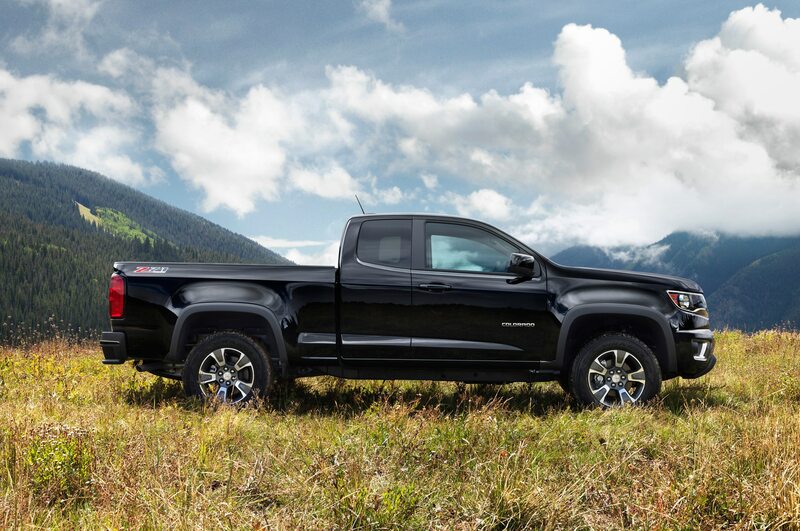 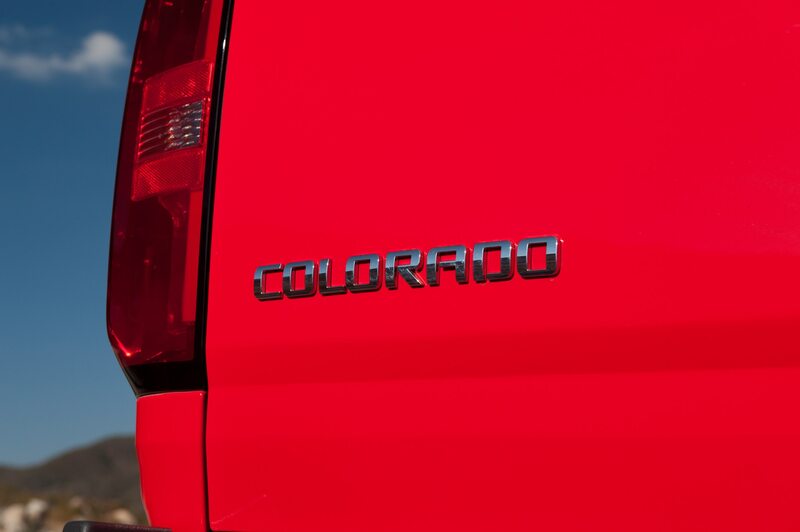 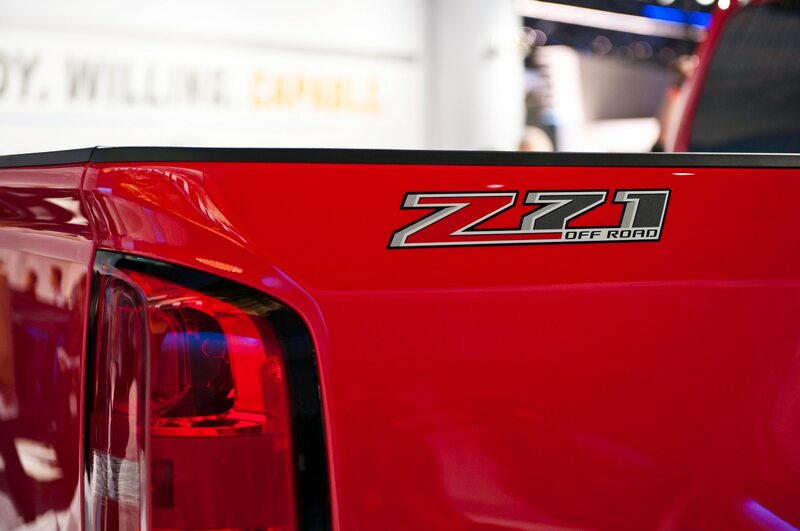 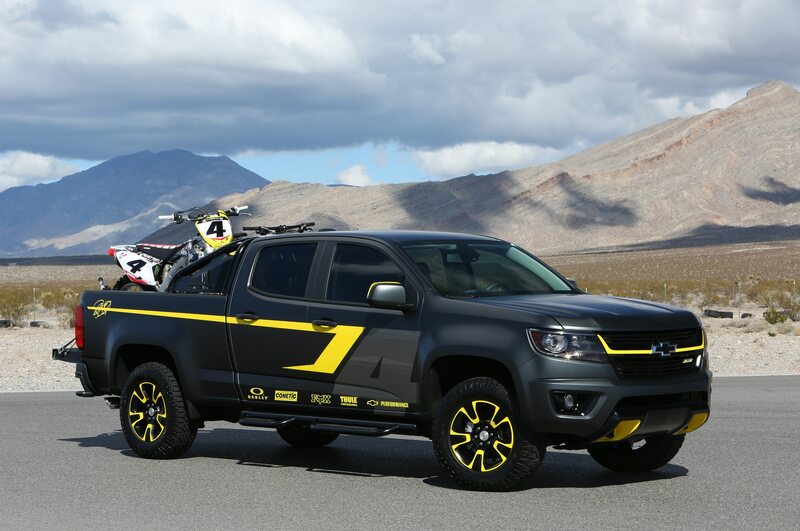 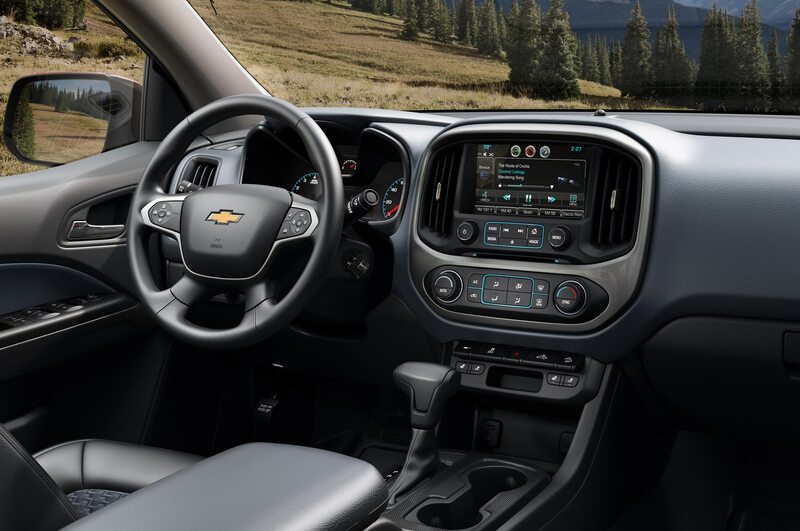 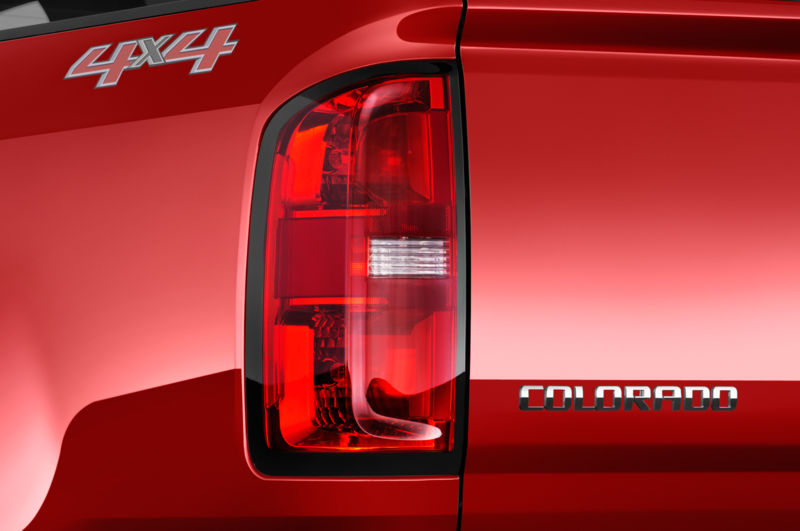 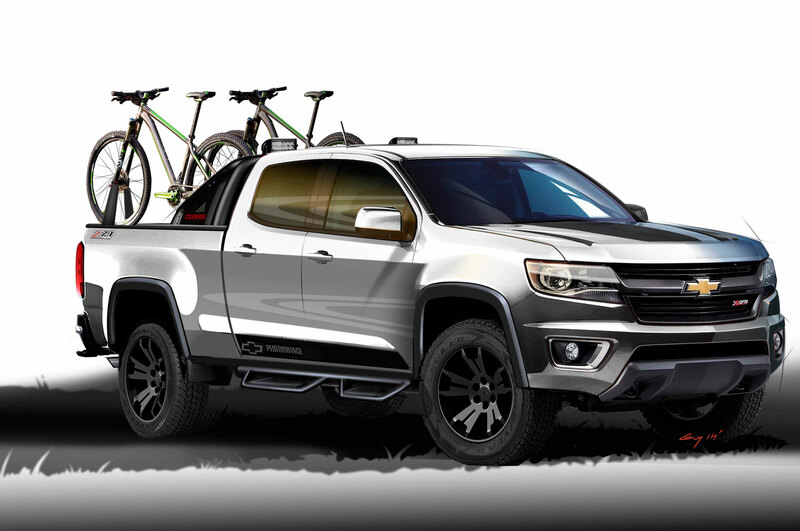 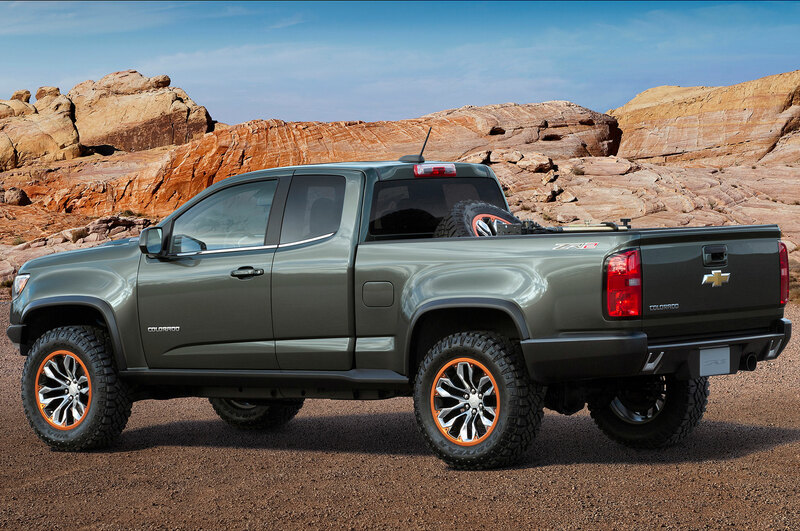 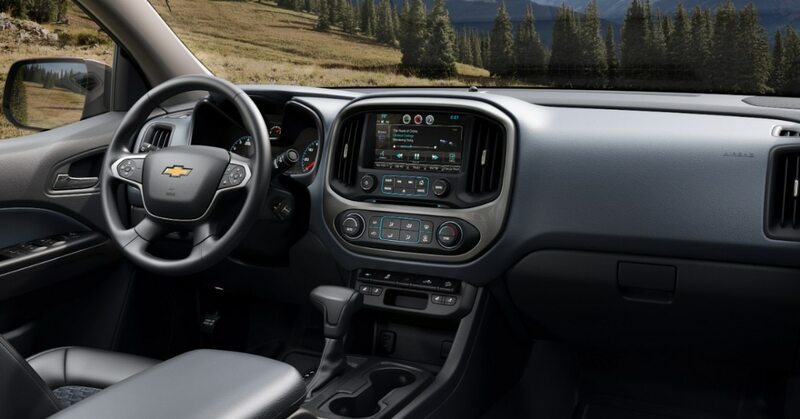 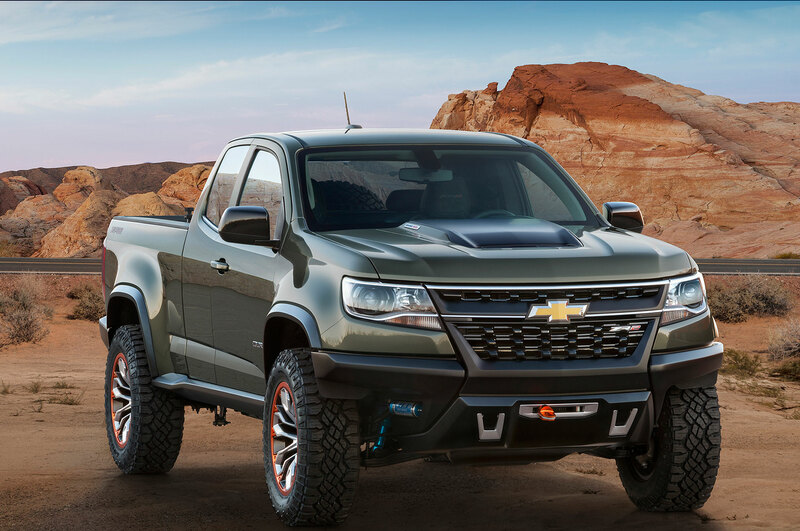 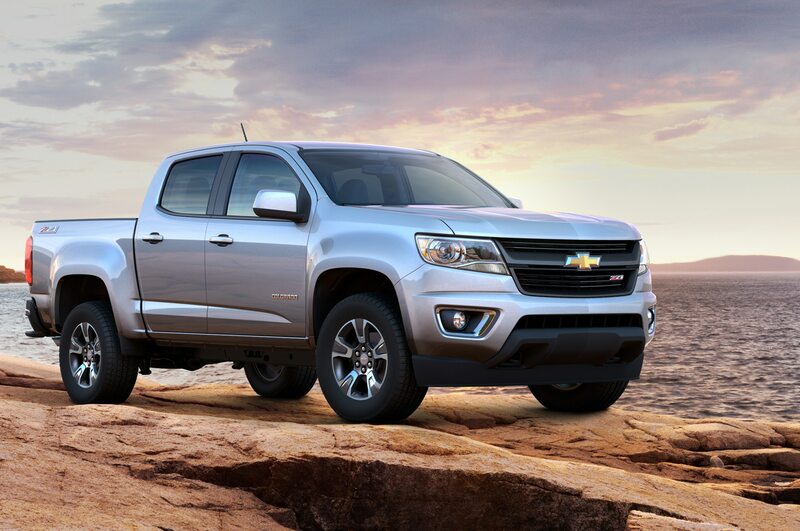 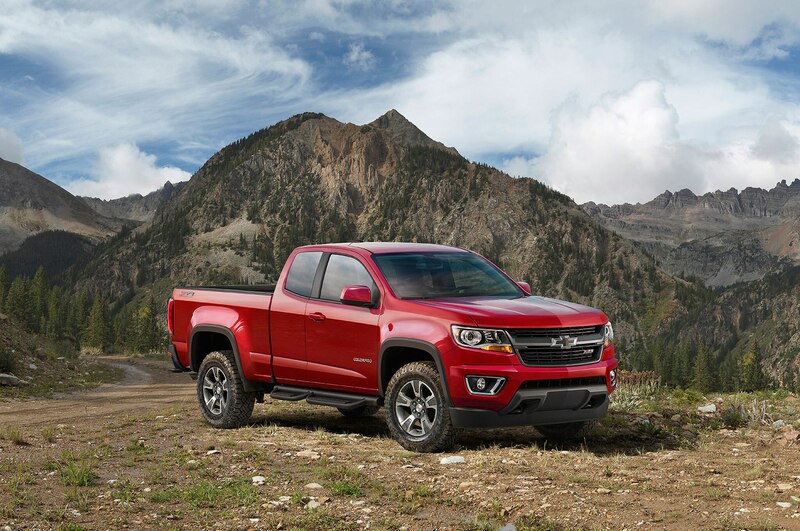 The Colorado Z71 Trail Boss edition builds upon the already-capable Z71 off-road package, adding key features to increase the Colorado’s ability to handle rough terrain. 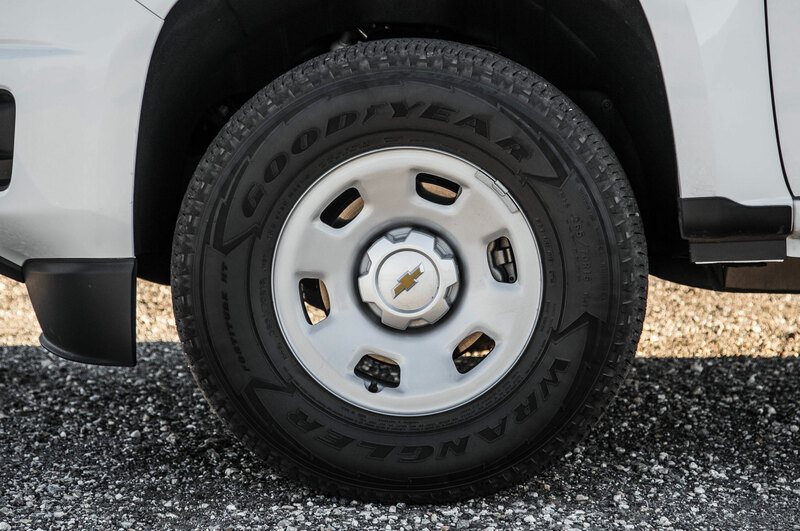 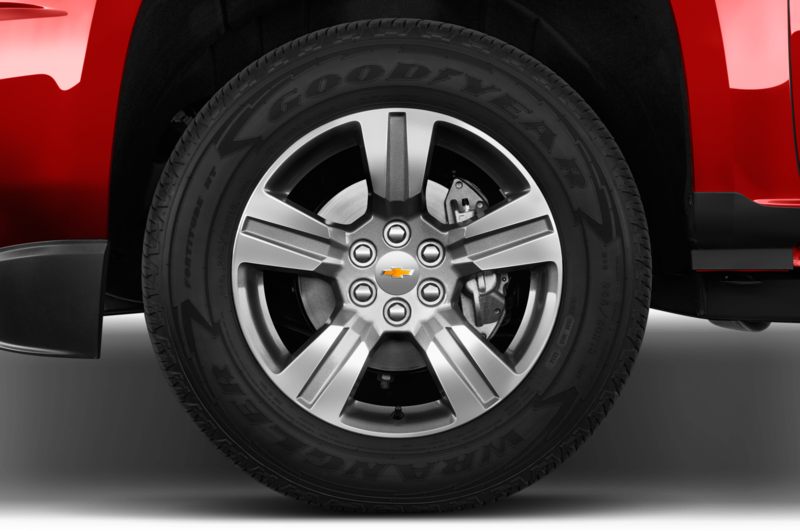 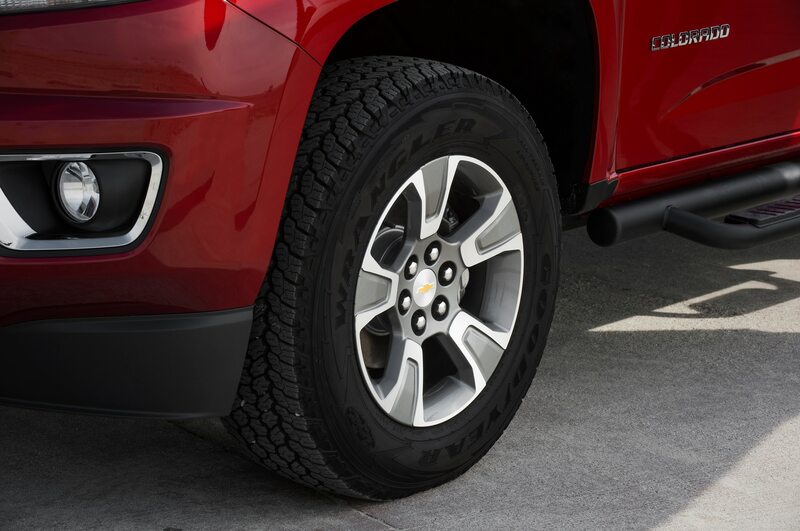 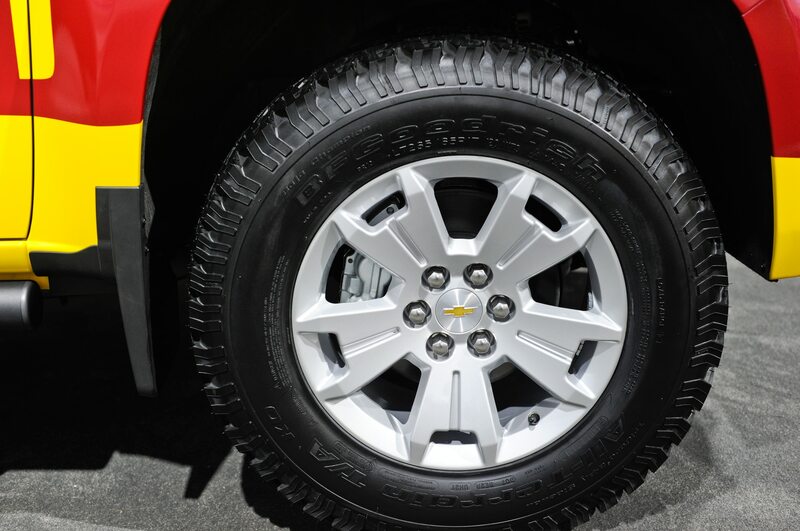 With the Trail Boss box ticked, the package adds Goodyear Wrangler DuraTrac 265/65R17 all-terrain tires wrapped around 17-inch dark metallic wheels that were originally used on the GMC Canyon Nightfall edition. 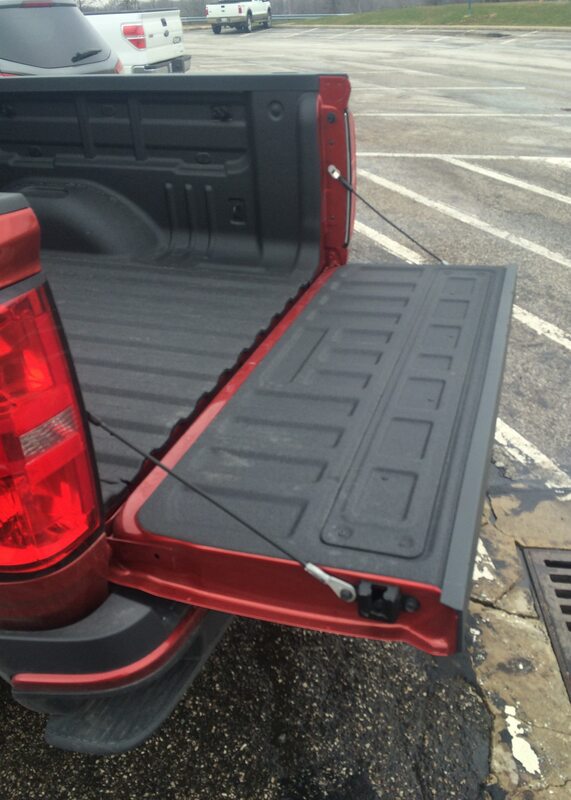 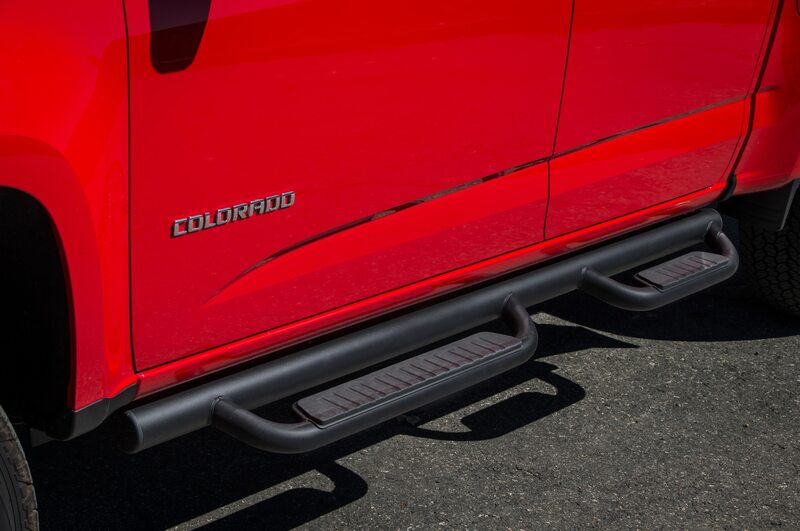 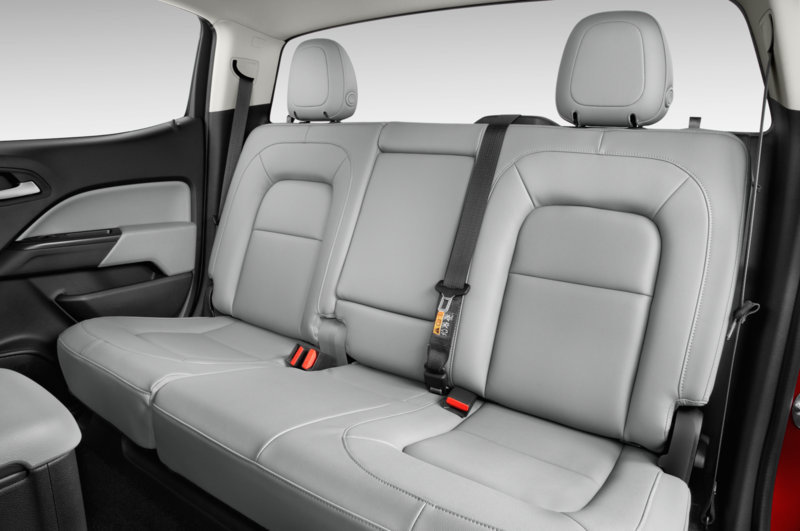 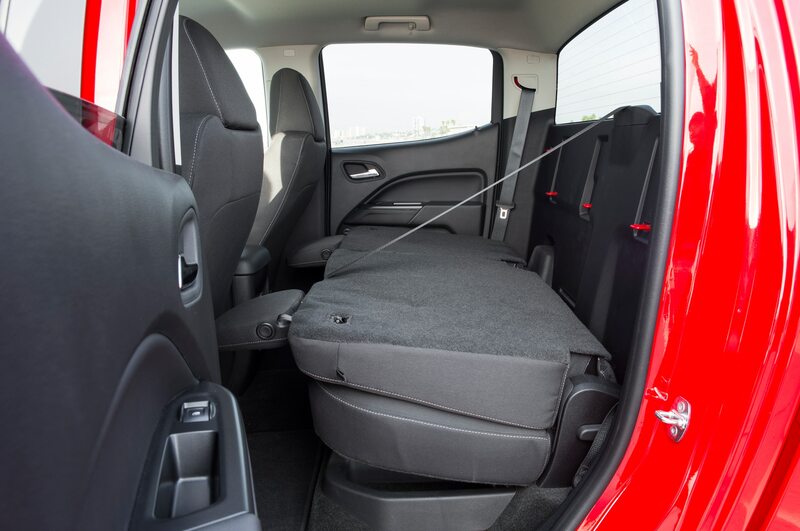 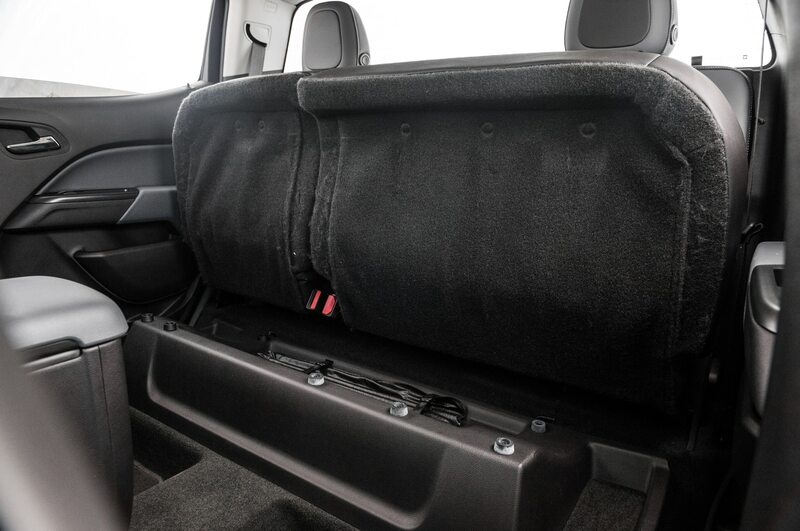 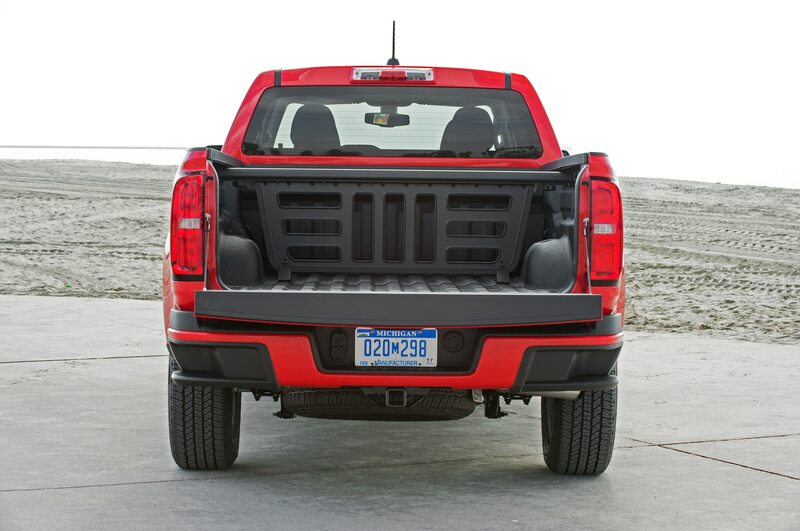 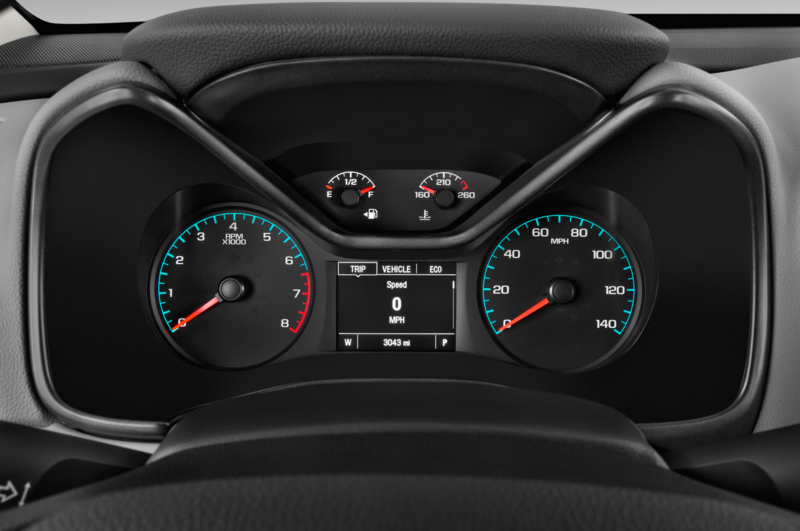 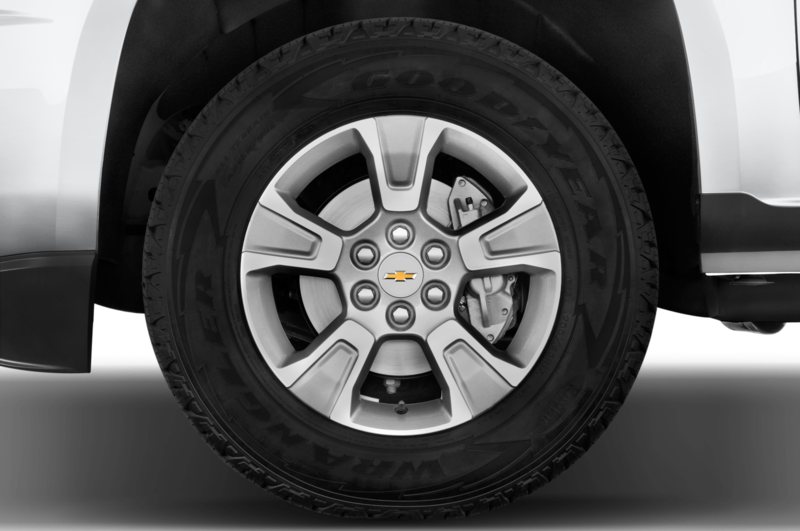 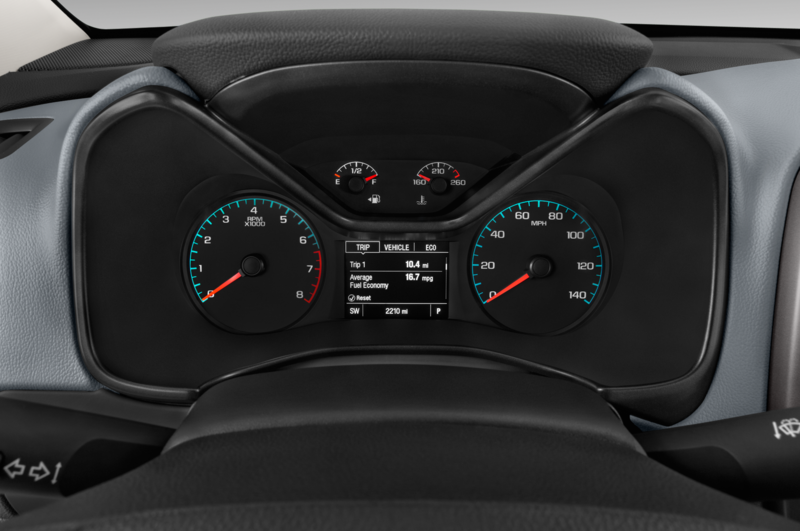 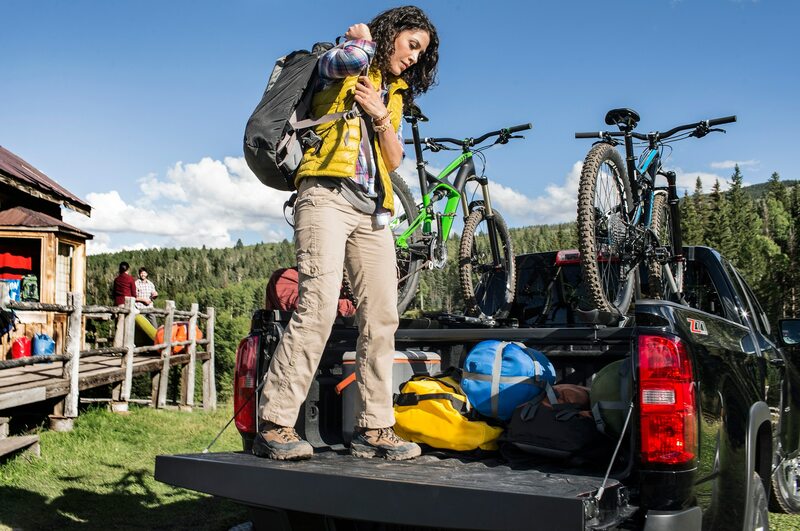 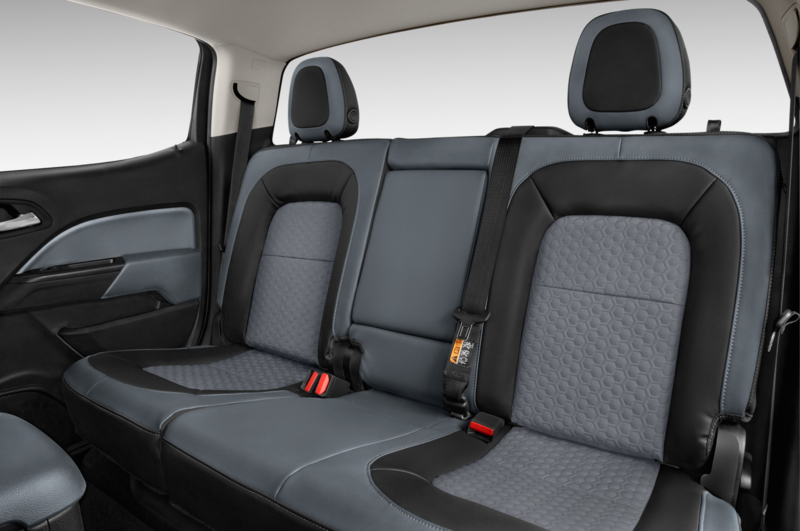 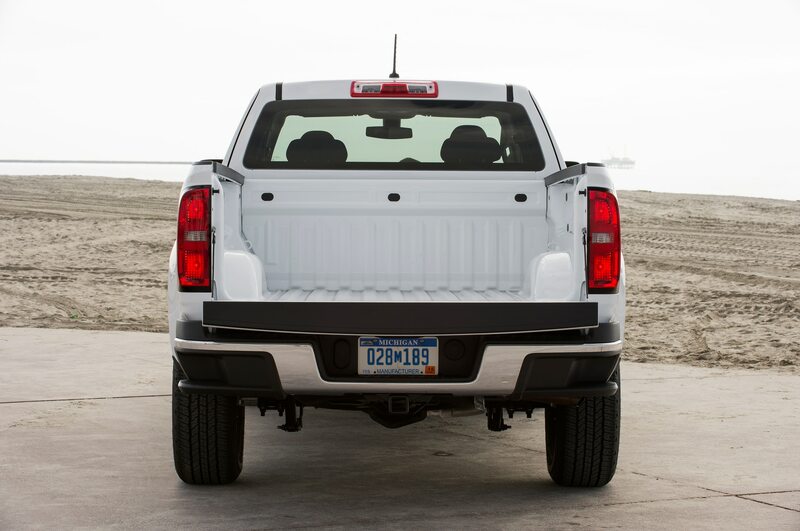 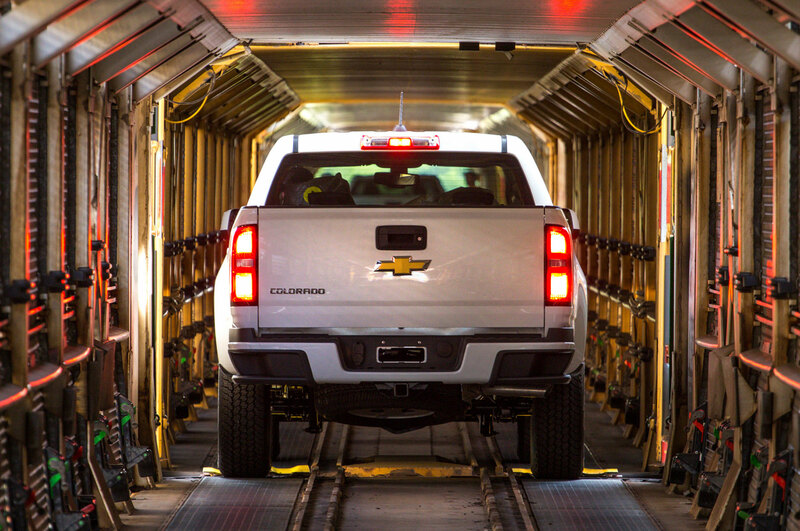 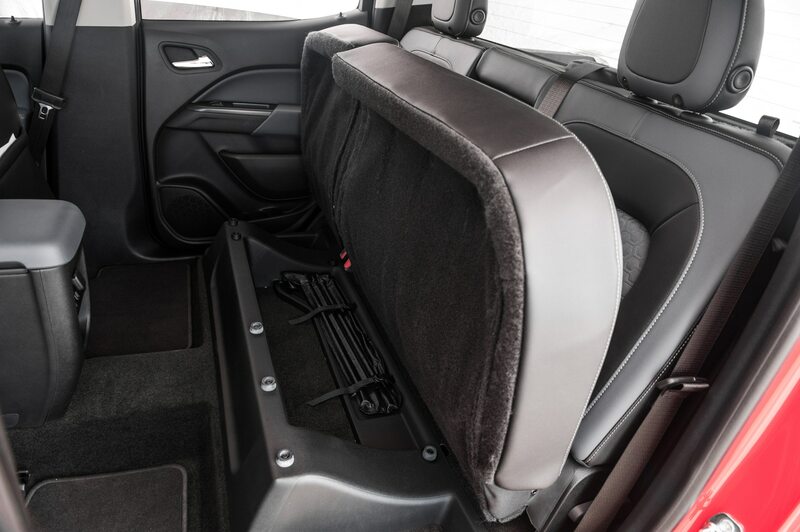 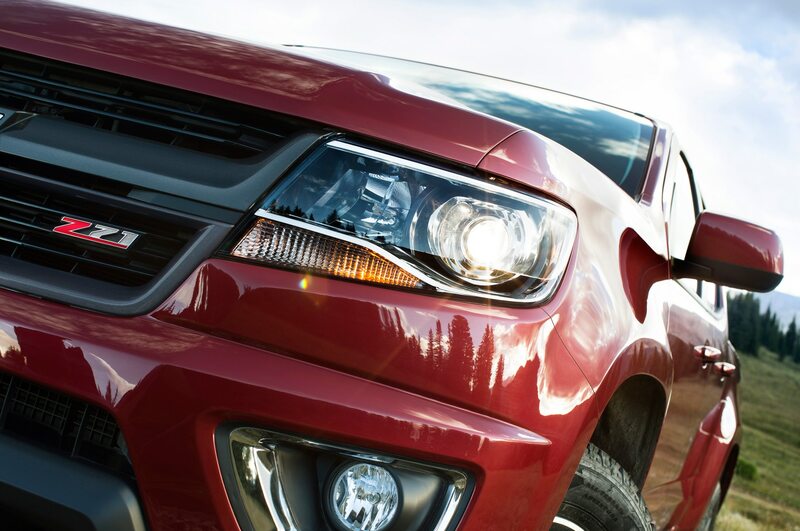 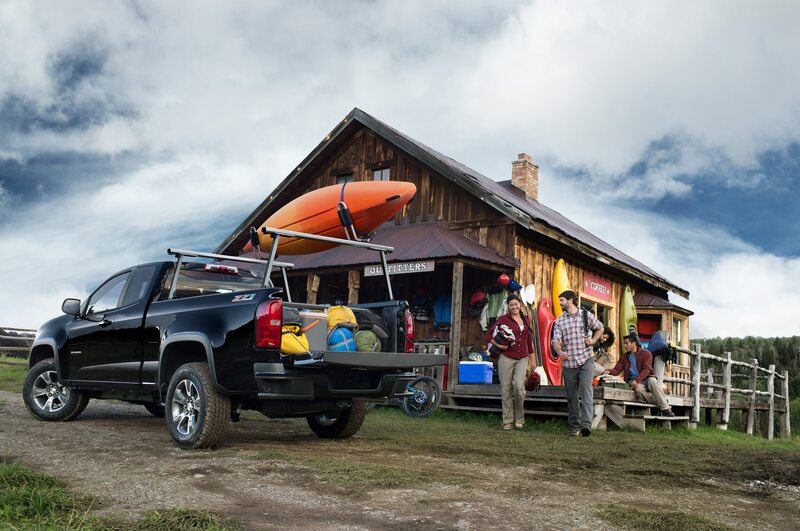 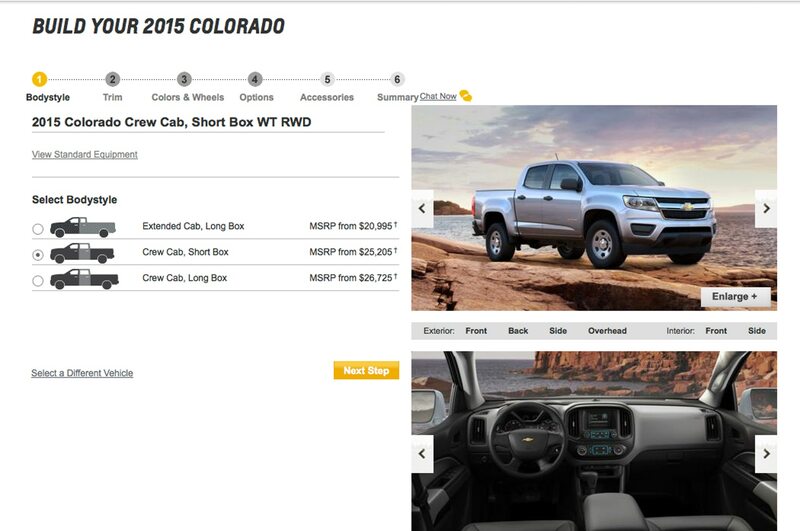 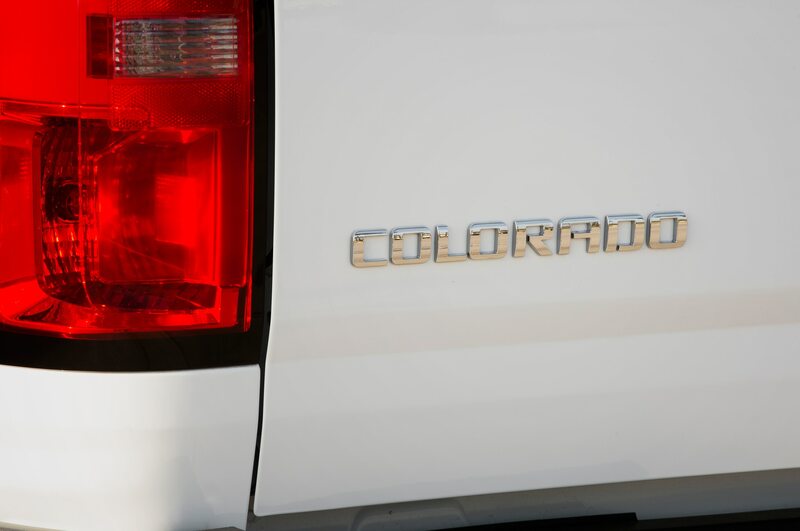 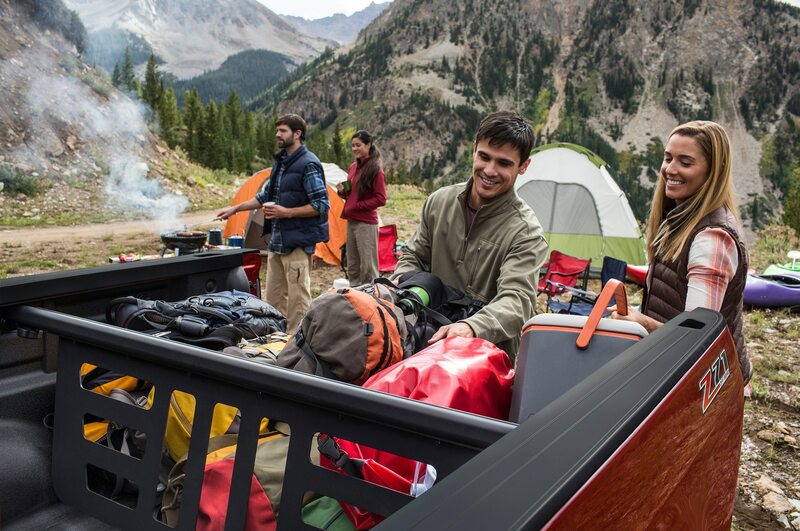 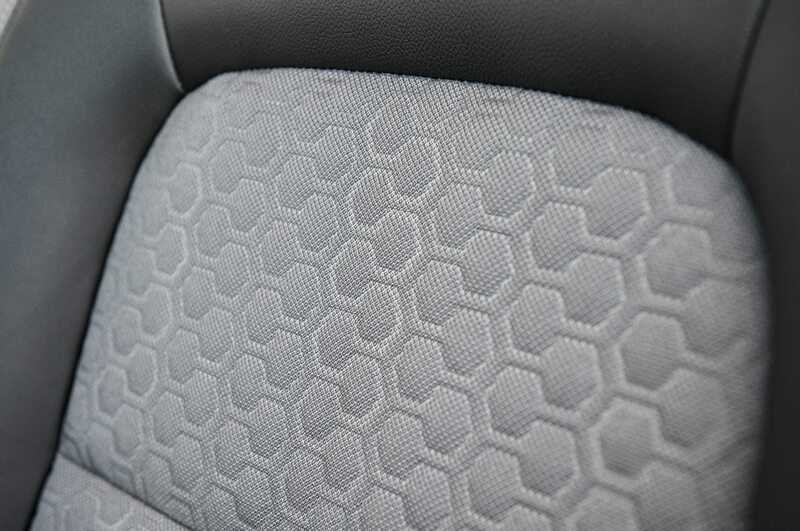 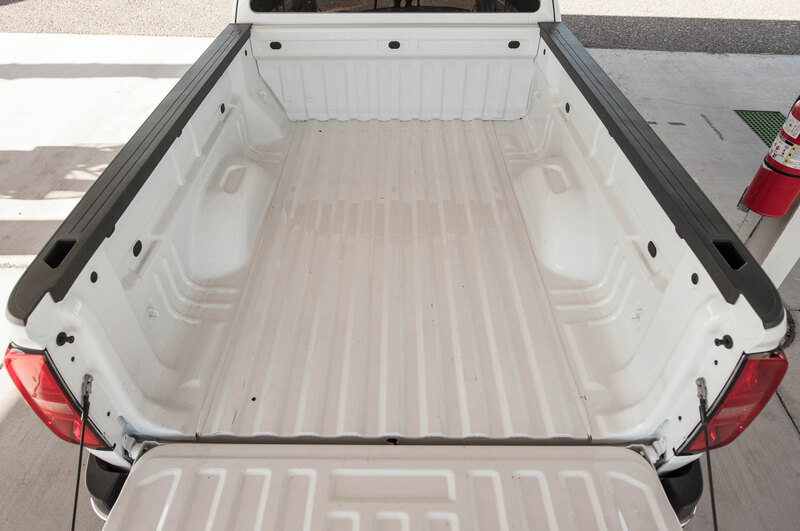 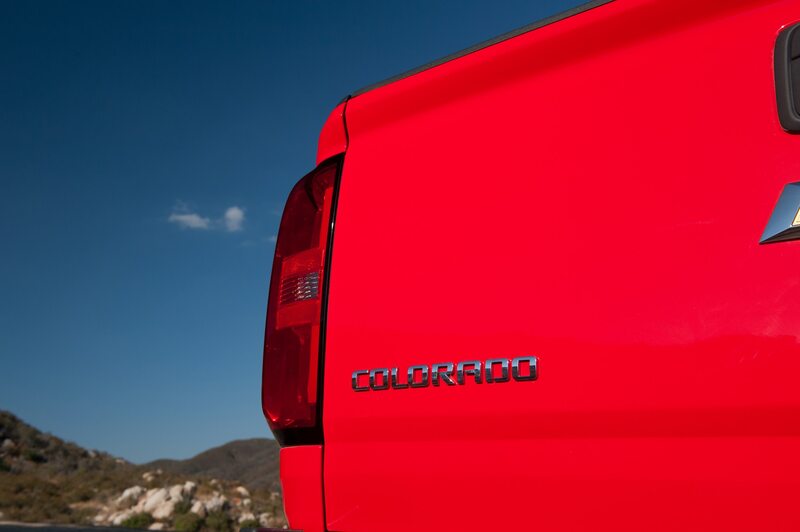 The Colorado’s GearOn cargo tie-down rings, load bed, and cargo divider are added as well. 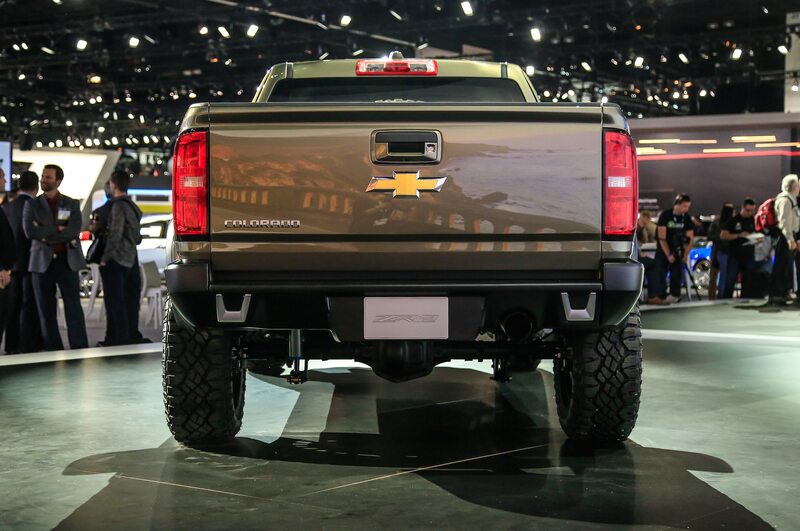 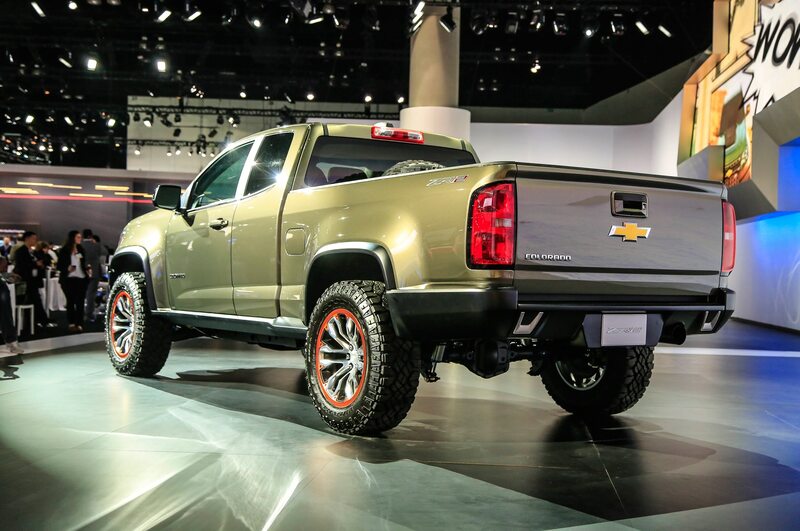 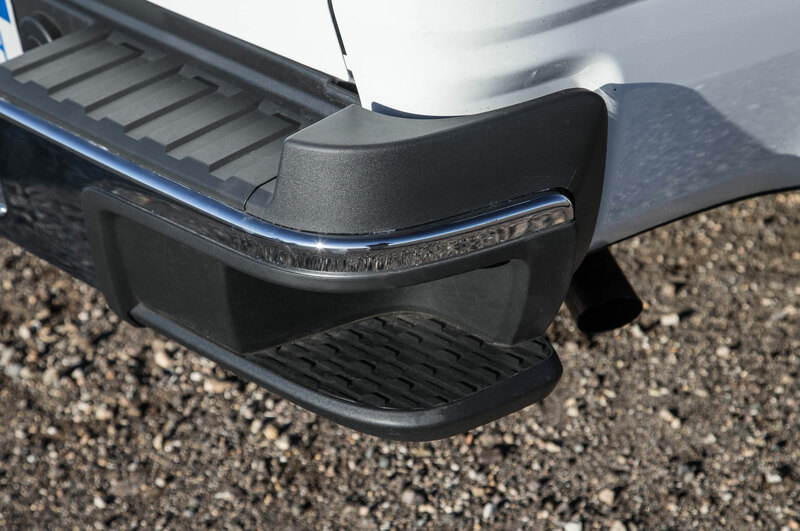 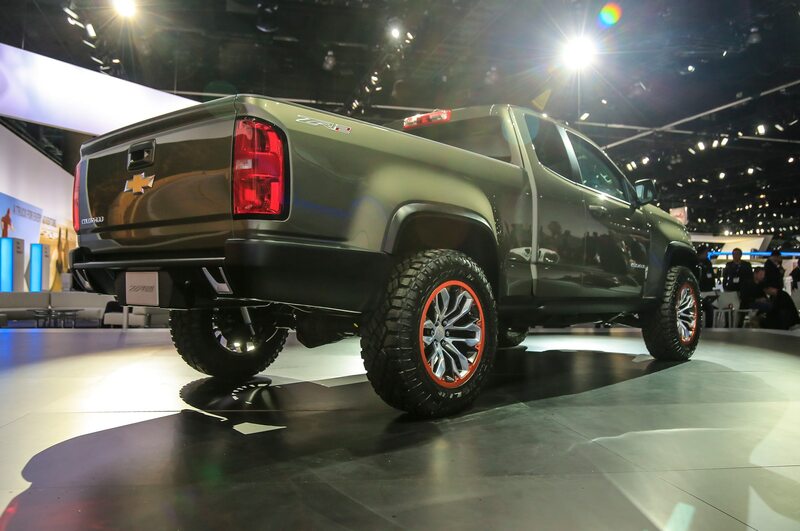 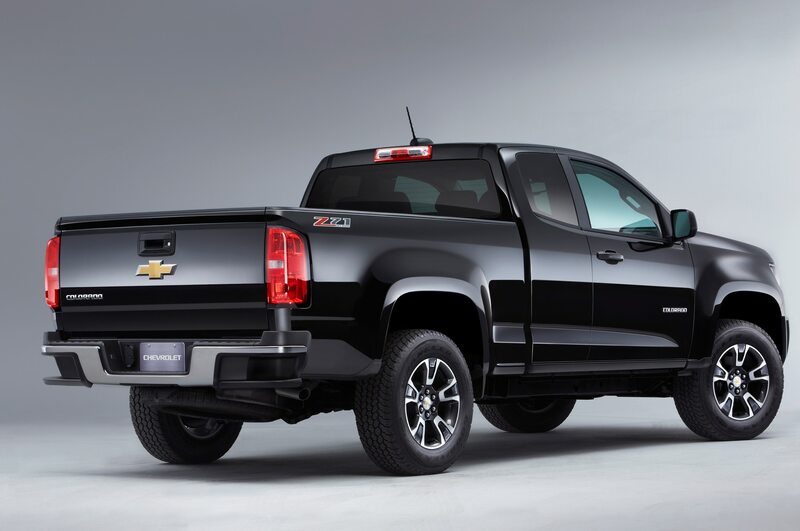 To set the Trail Boss aside from the Z71, the package adds black fender flares and black Chevrolet bowtie badges in the front and the rear. 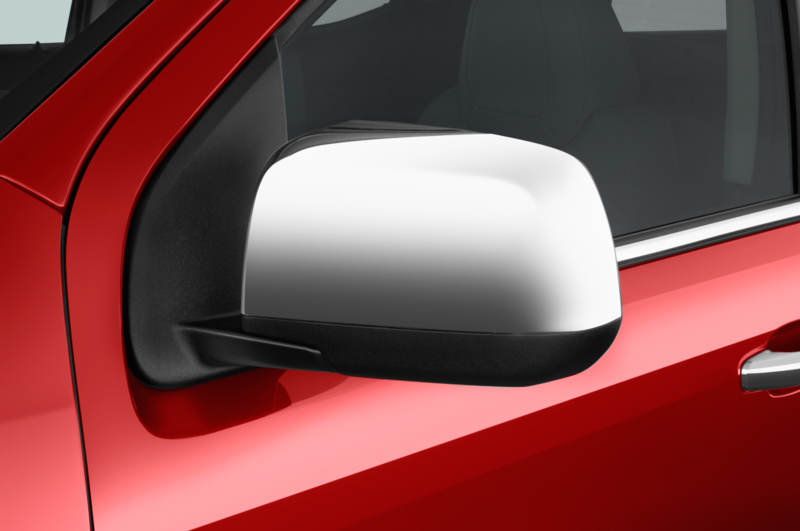 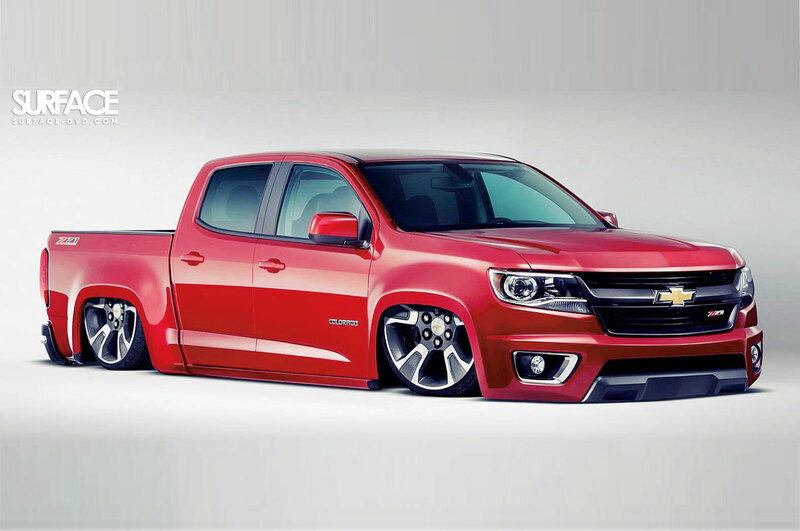 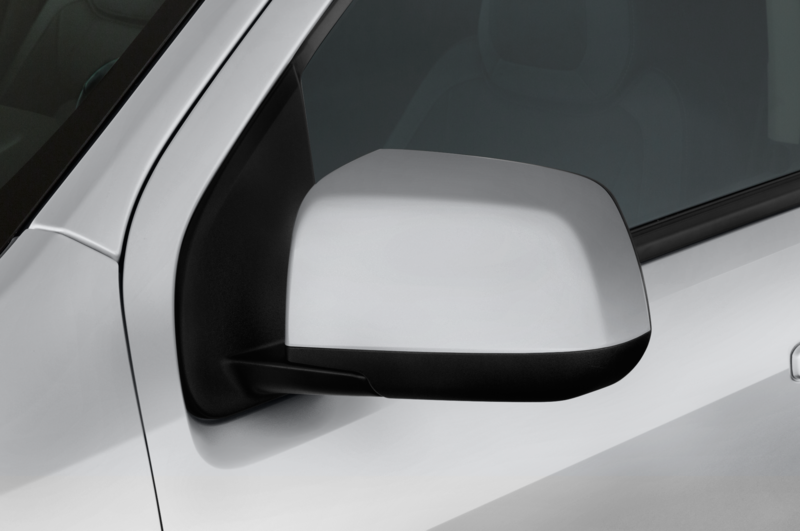 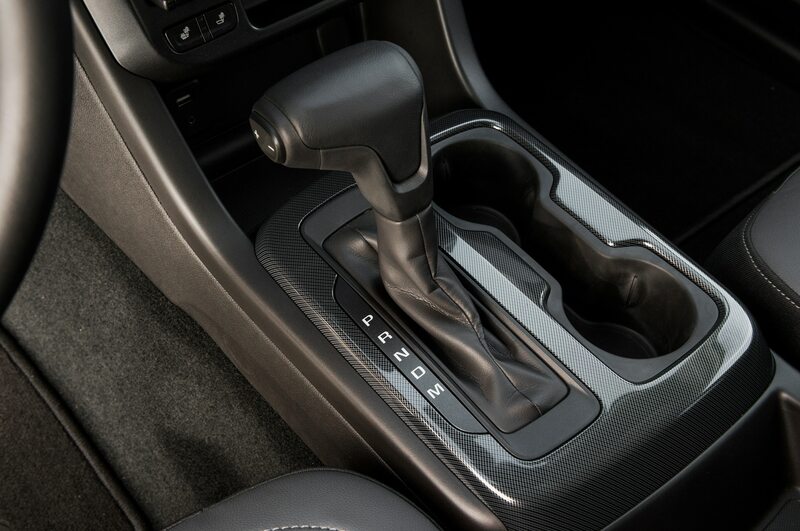 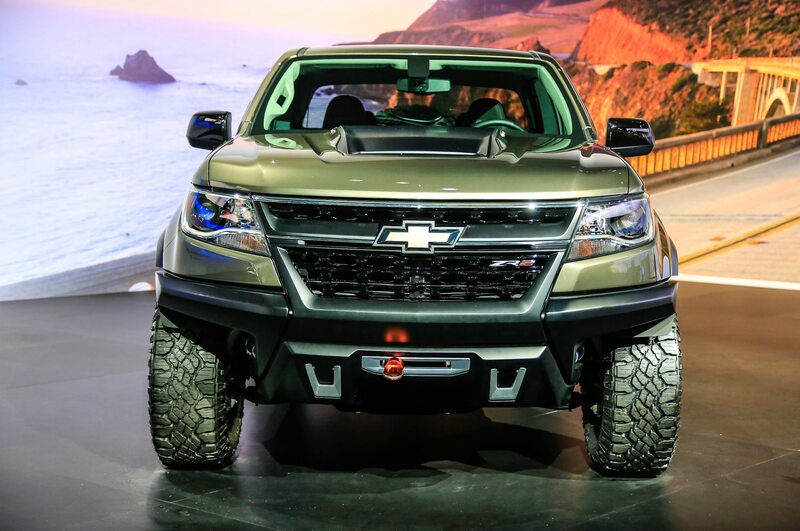 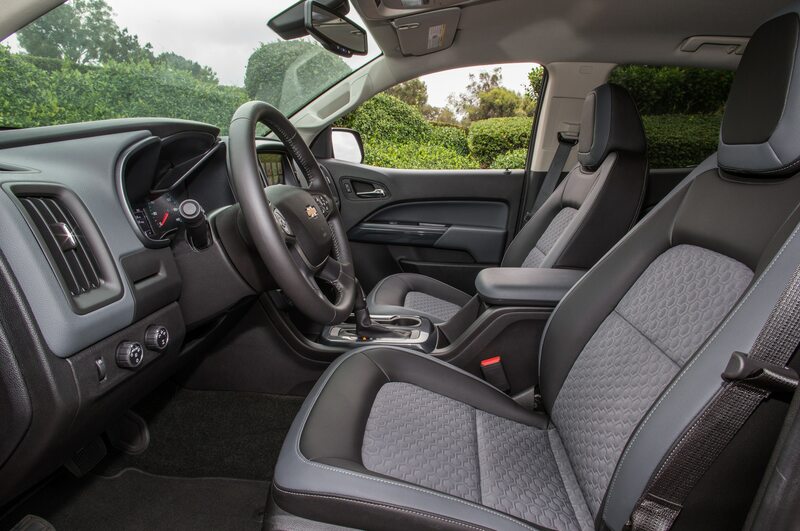 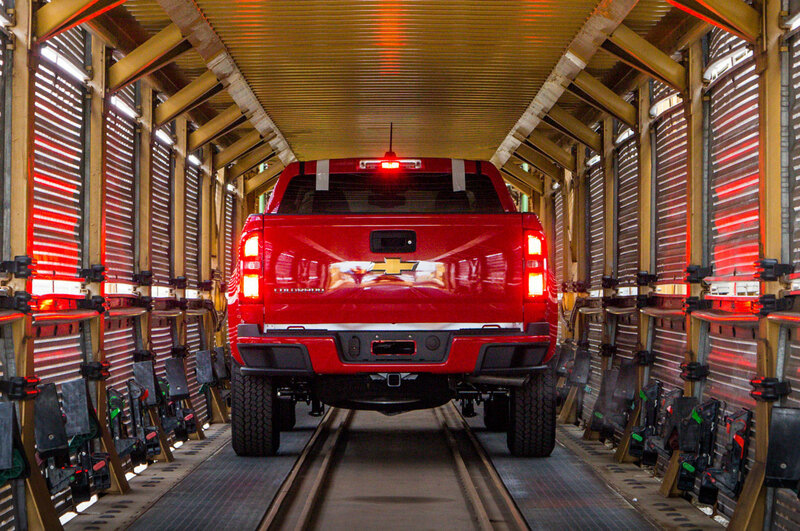 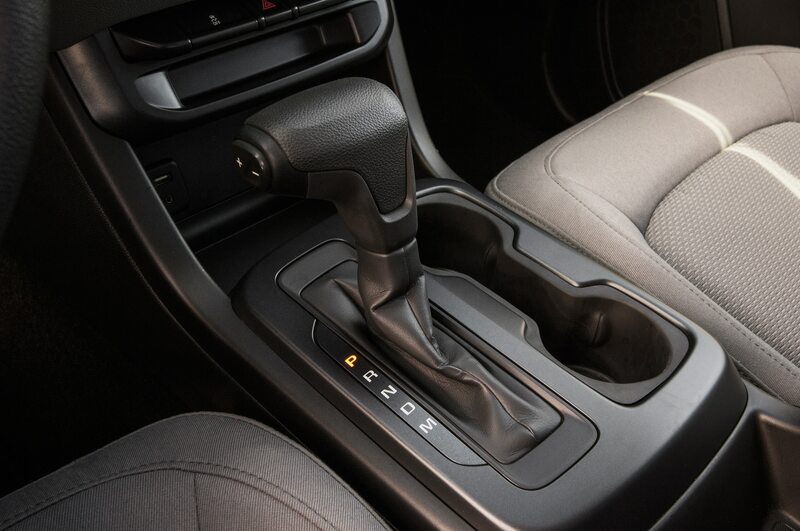 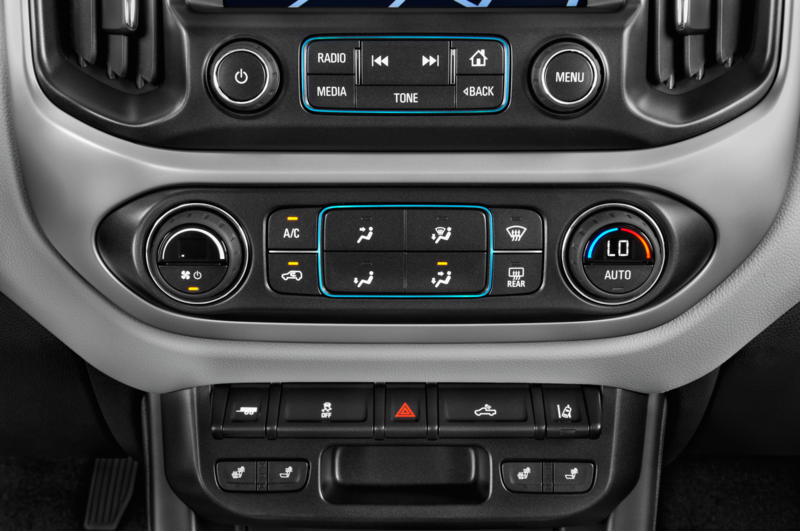 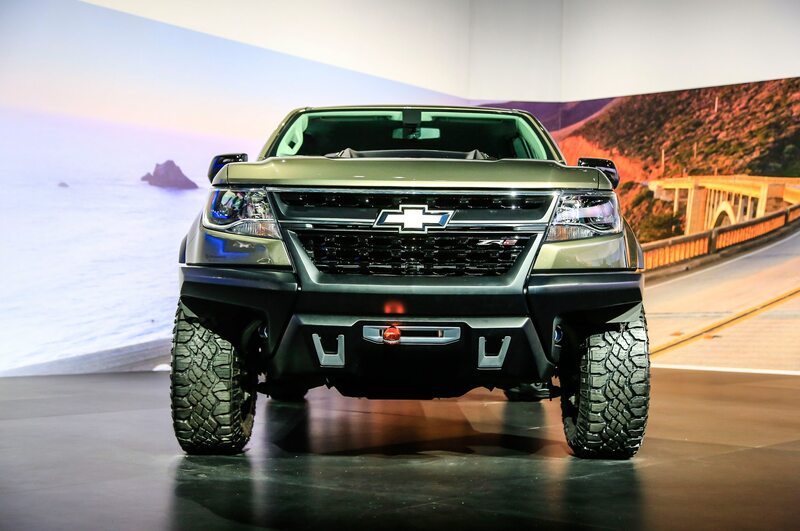 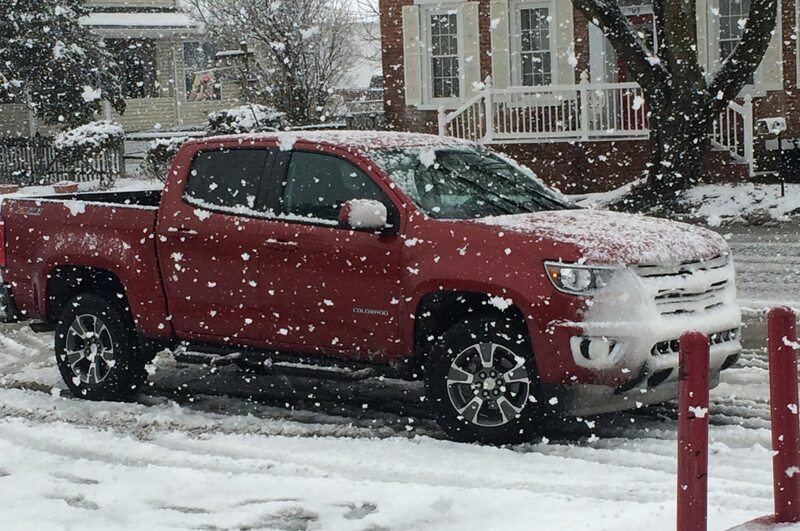 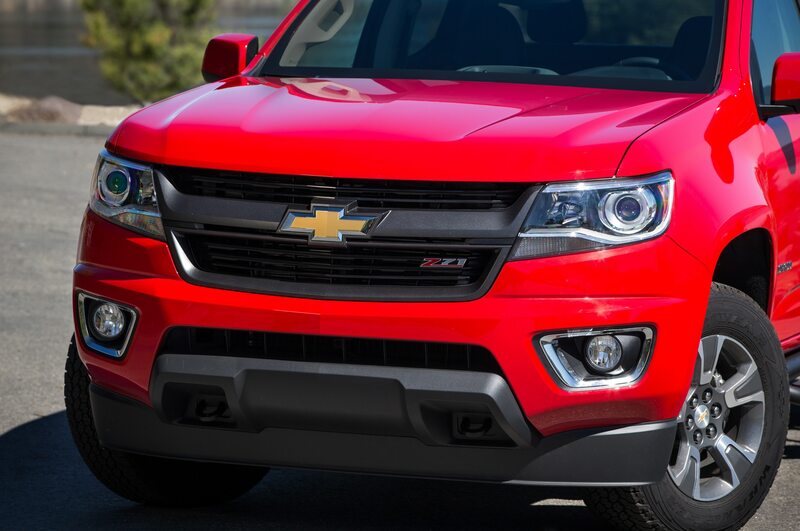 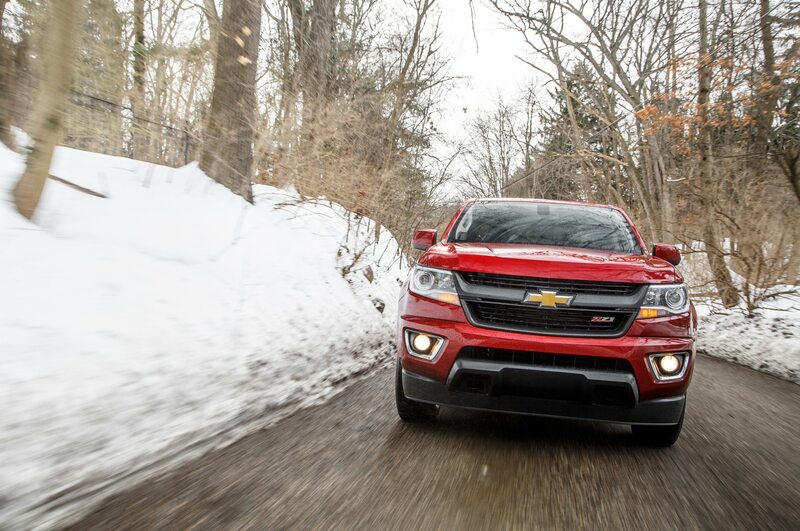 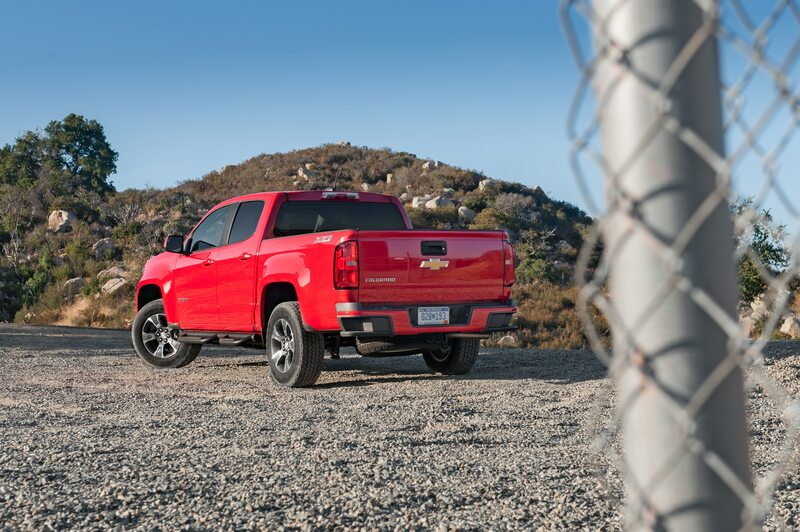 The base 2015 Chevrolet Colorado Z71 already comes with a host of off-road upgrades to keep the Colorado moving when the terrain gets treacherous, including an all-important heavy-duty suspension, which increases both ride height and durability. 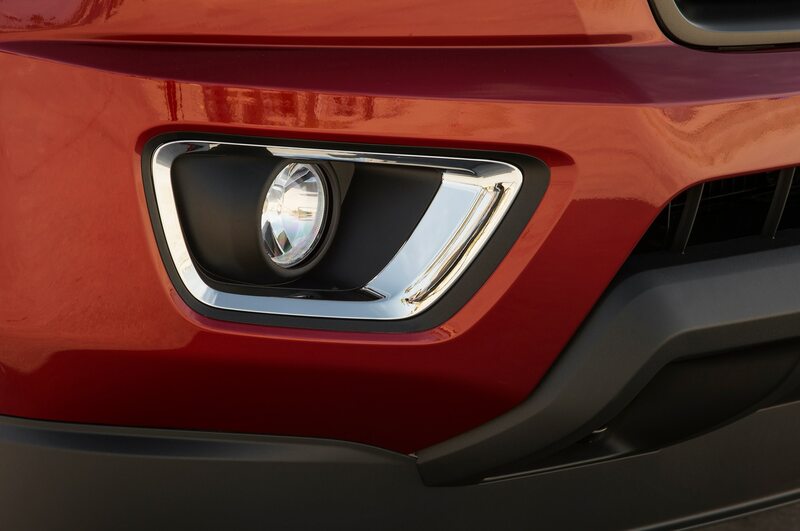 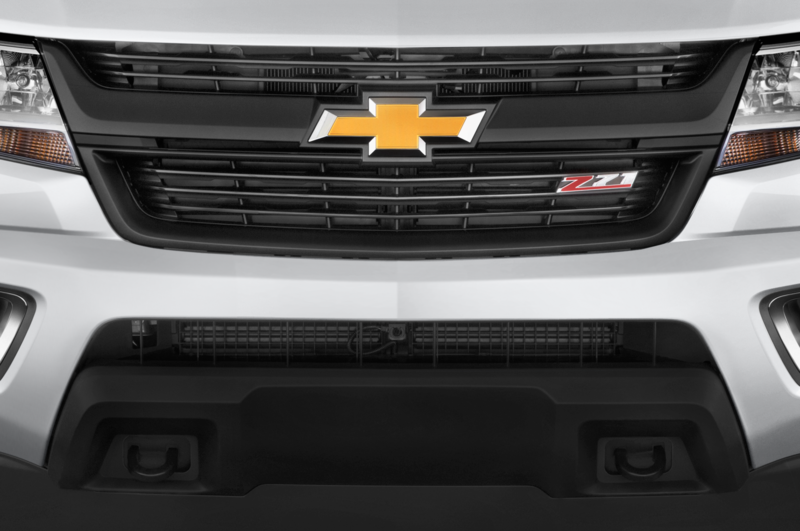 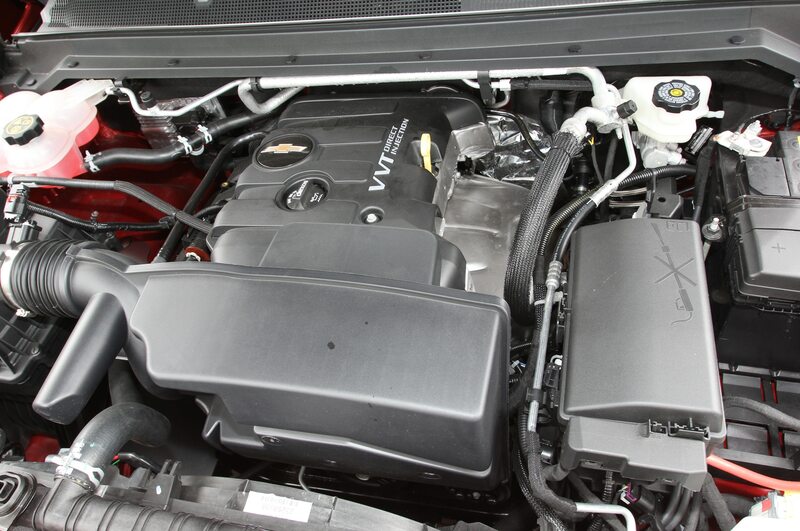 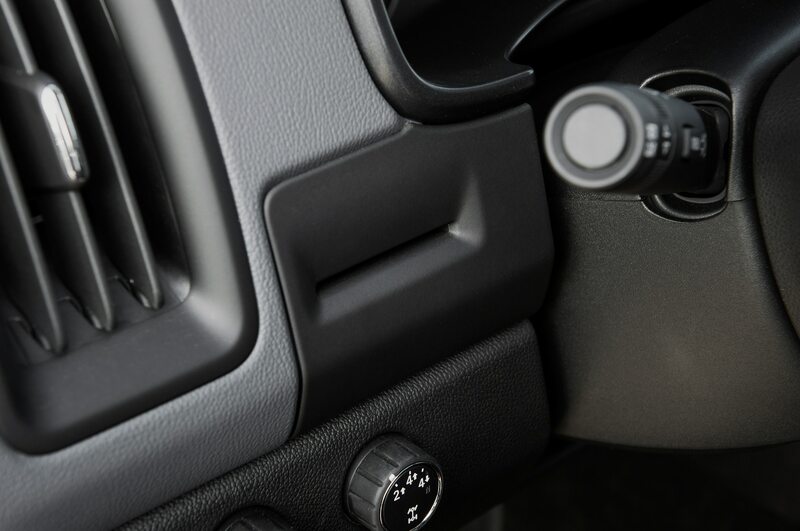 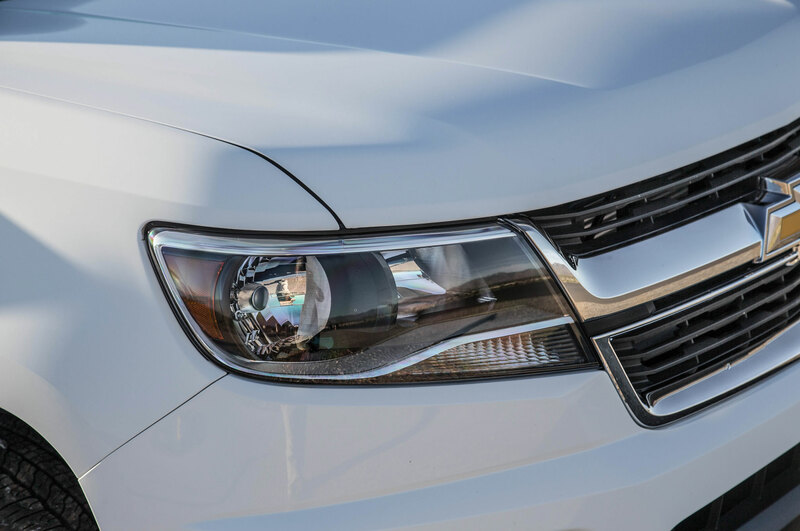 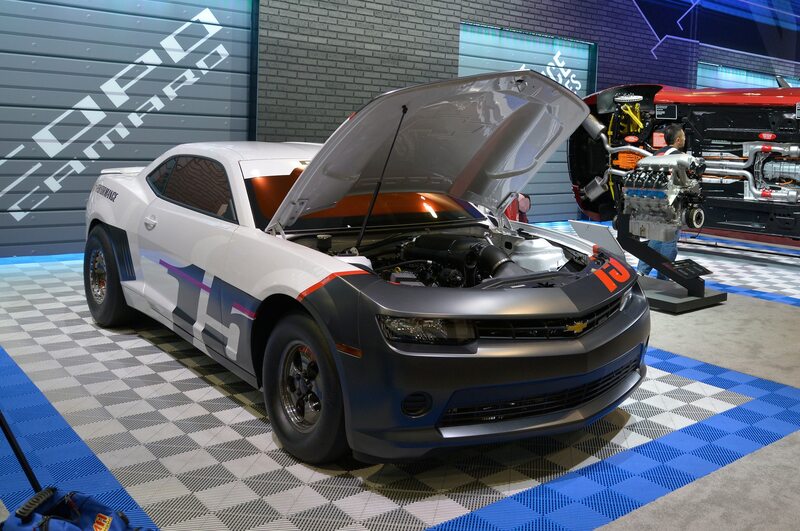 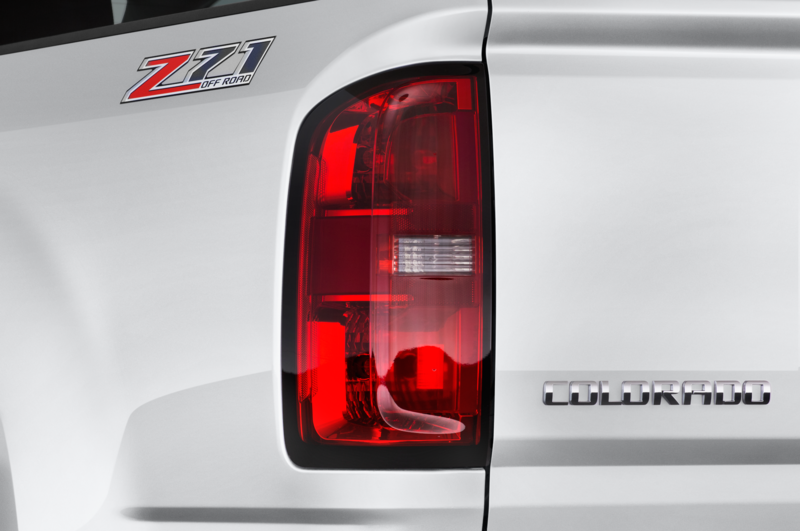 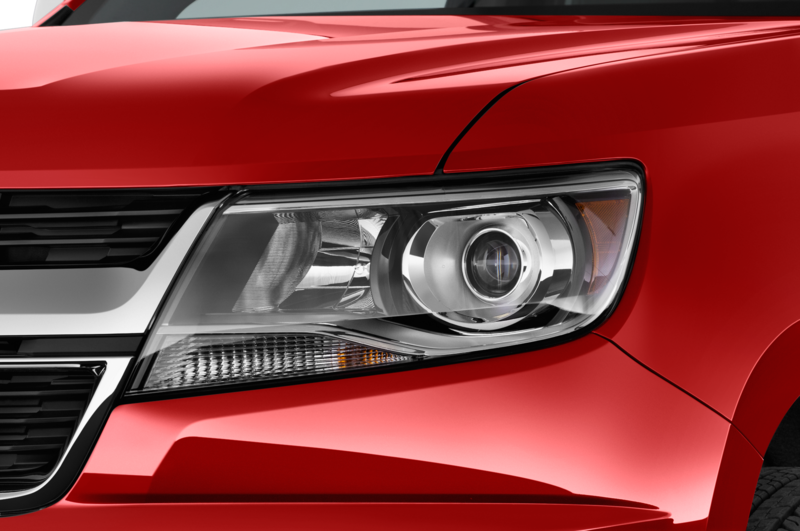 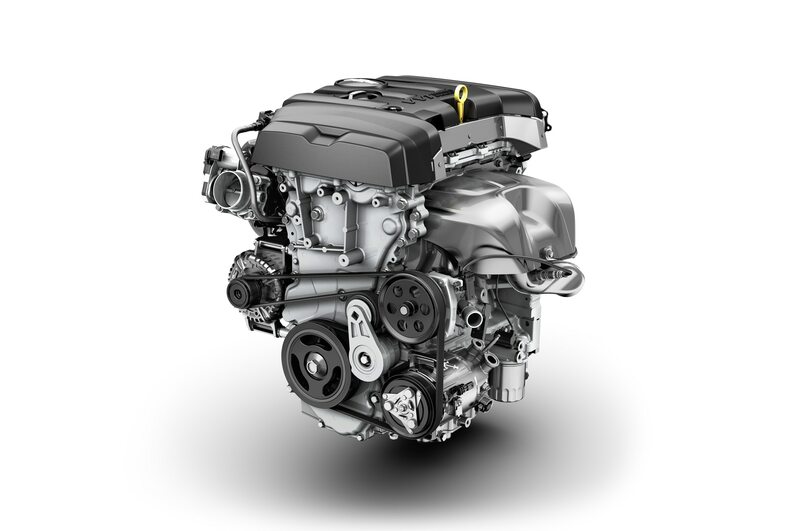 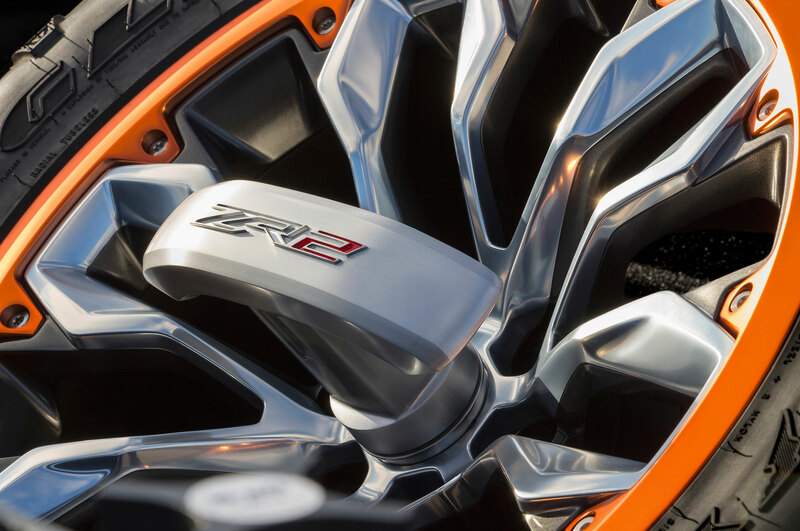 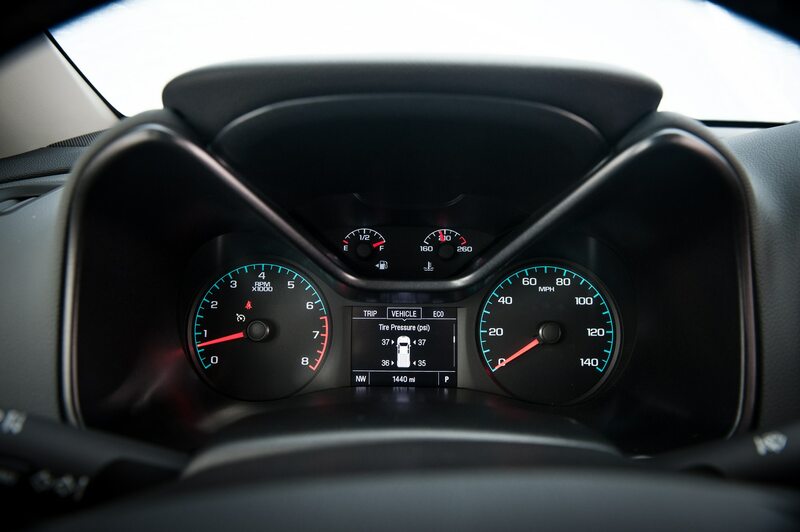 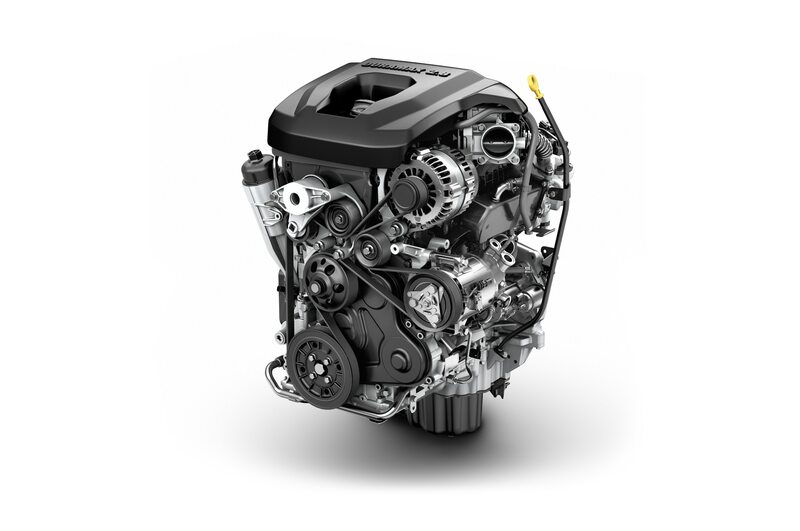 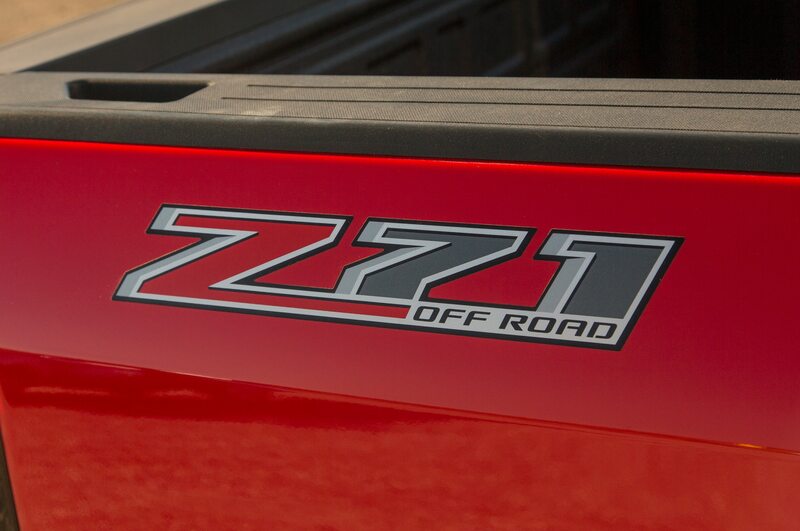 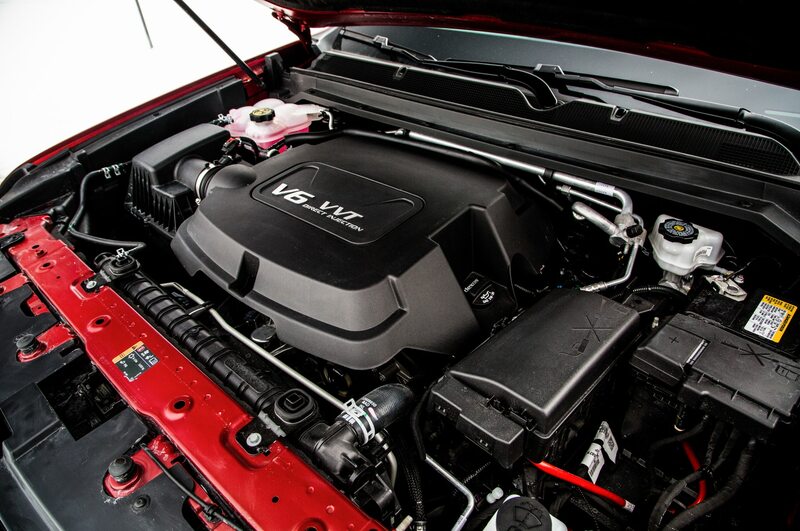 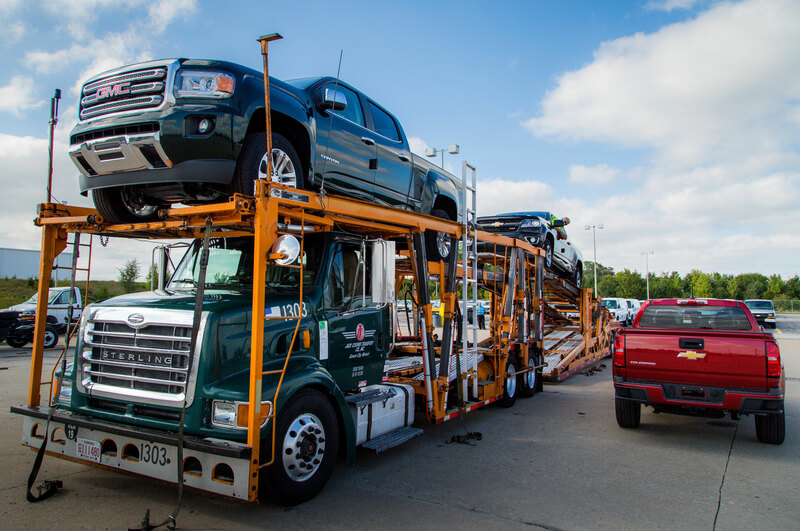 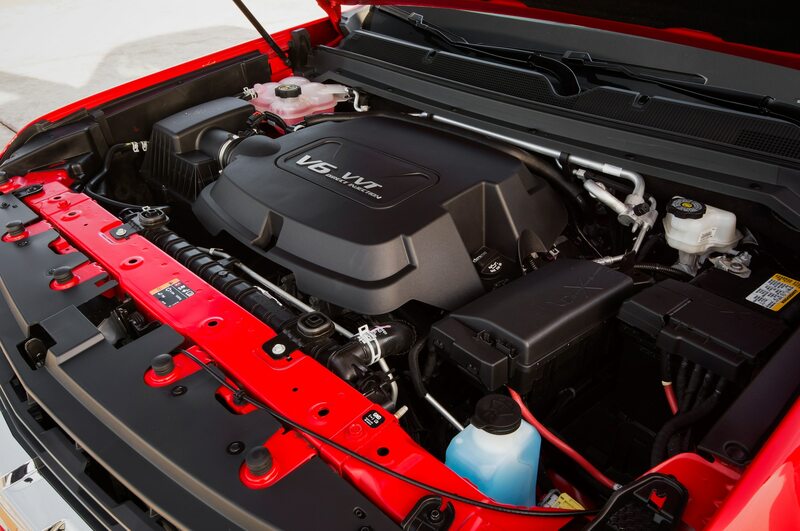 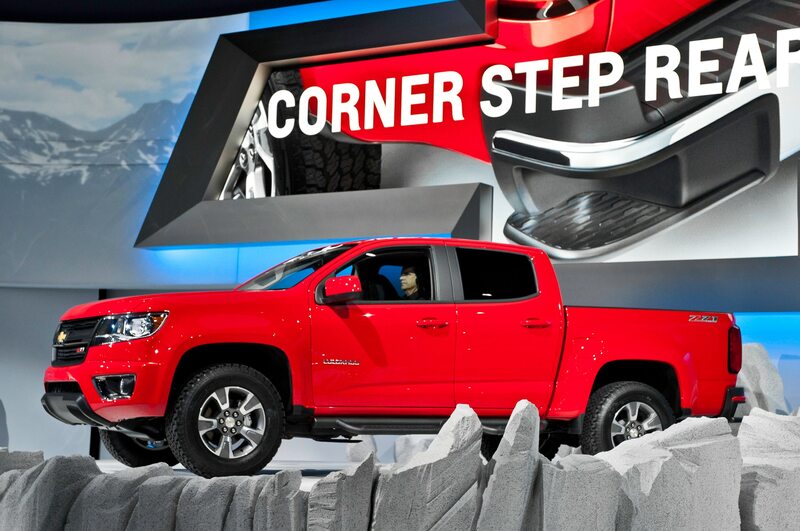 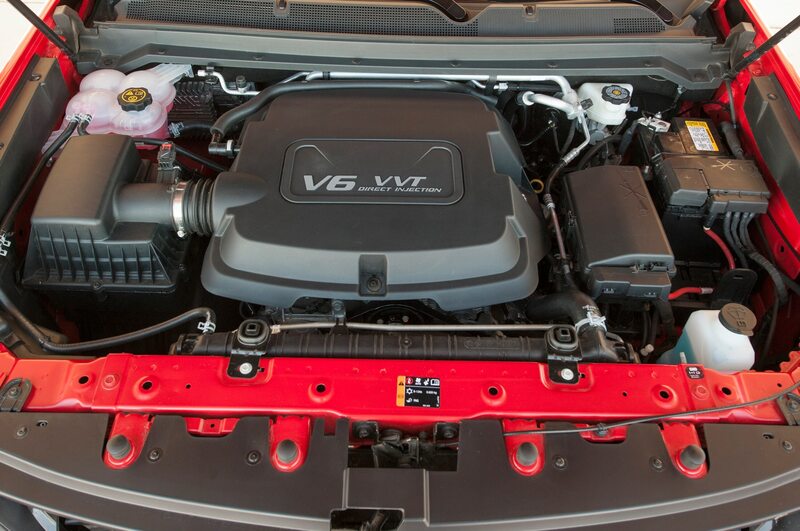 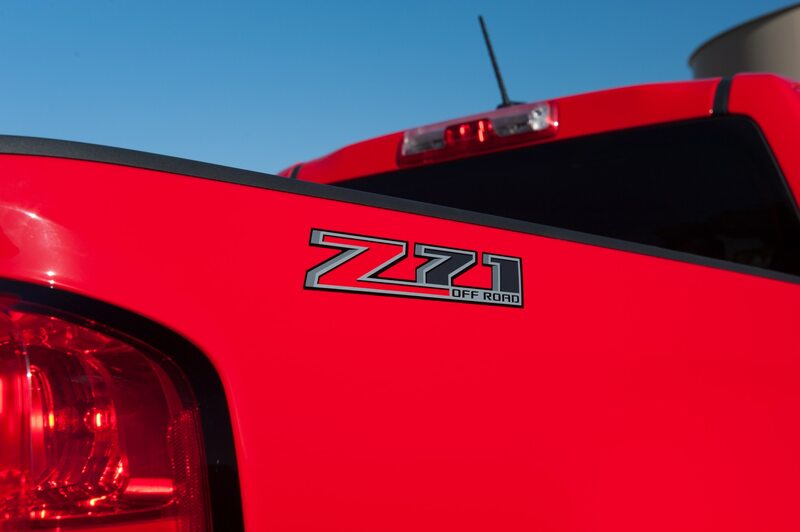 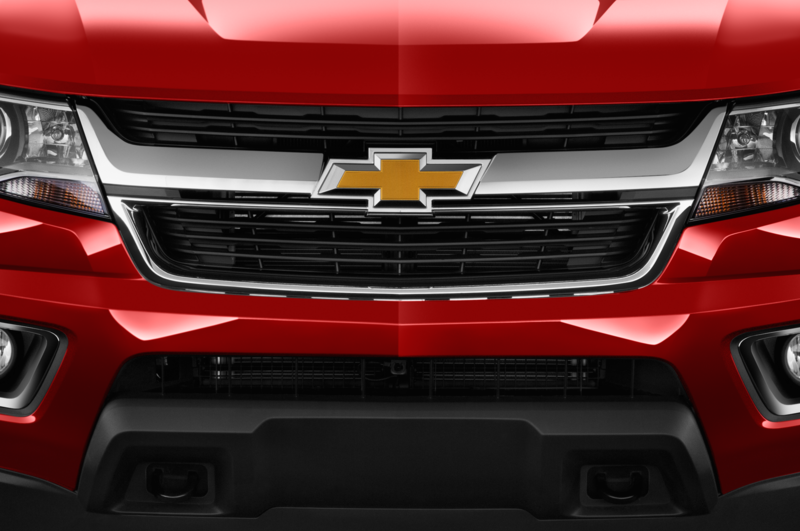 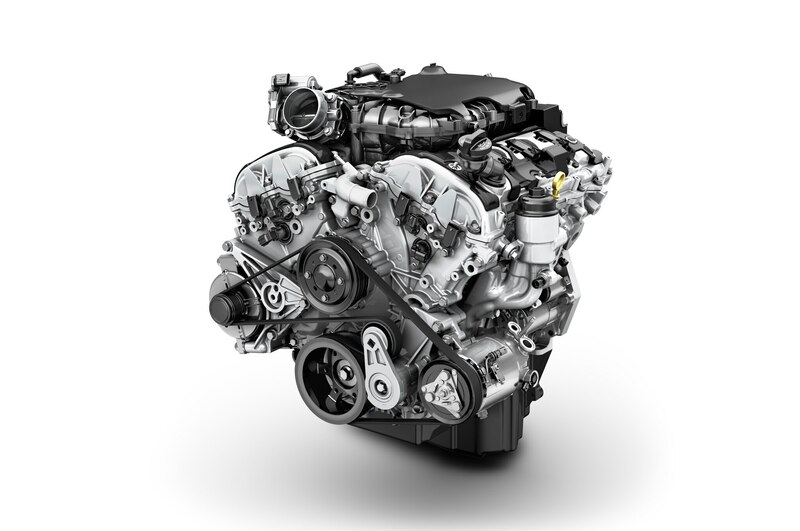 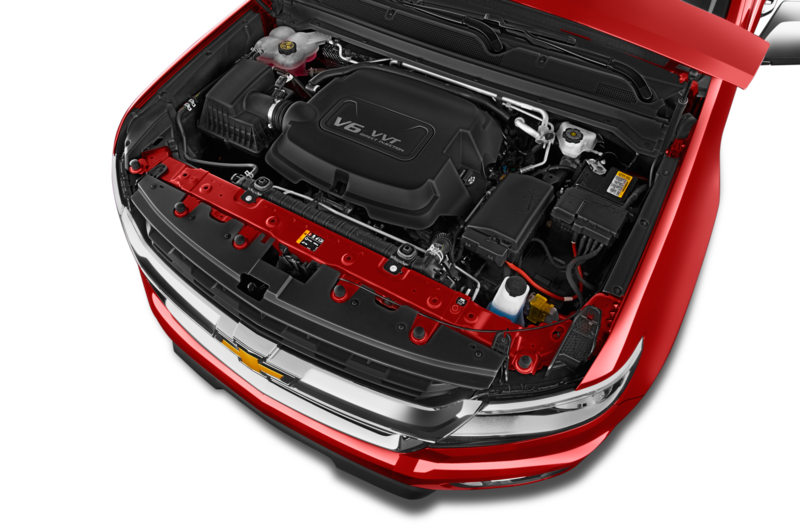 In addition, the Z71 comes with a G80 locking rear differential, a transfer case shield, front recovery hooks, rocker steps, a spray-in bedliner, projector beam headlights, and front fog lamps. 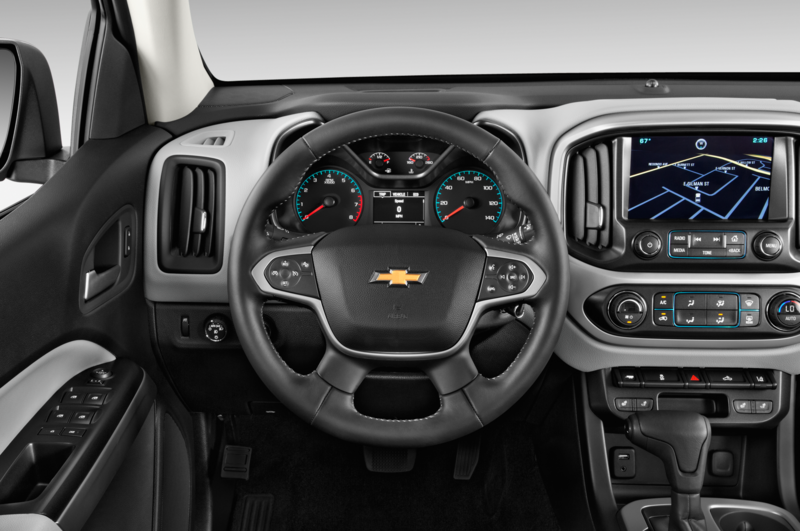 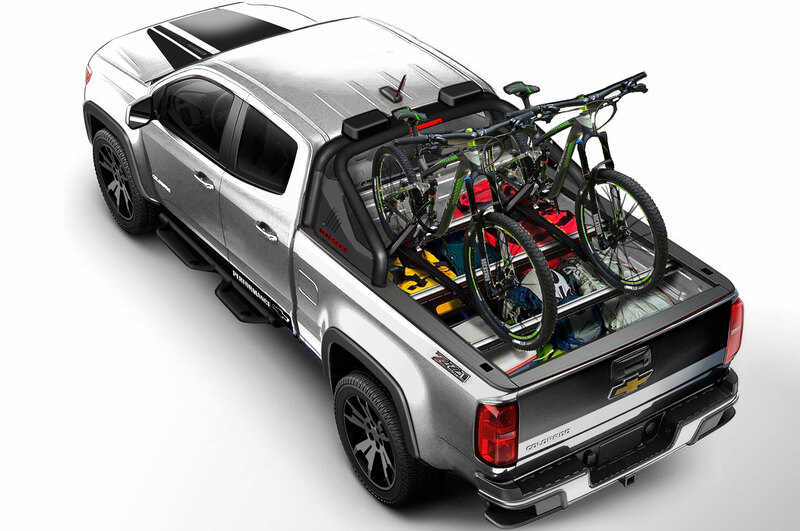 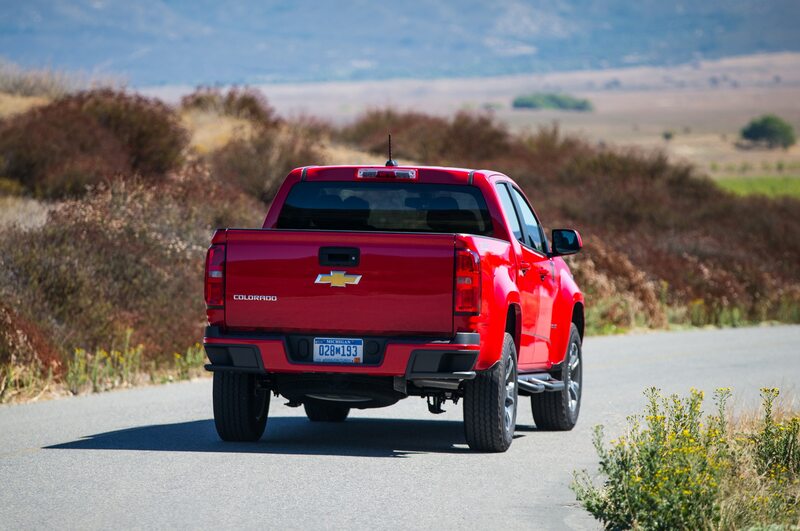 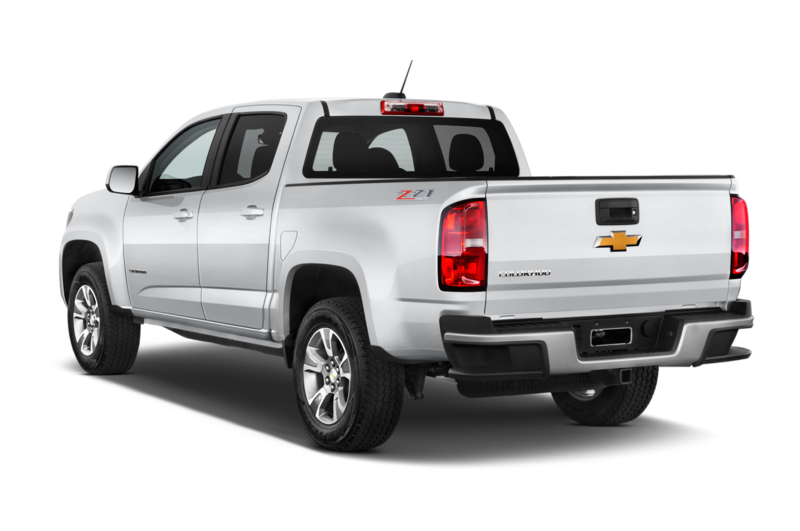 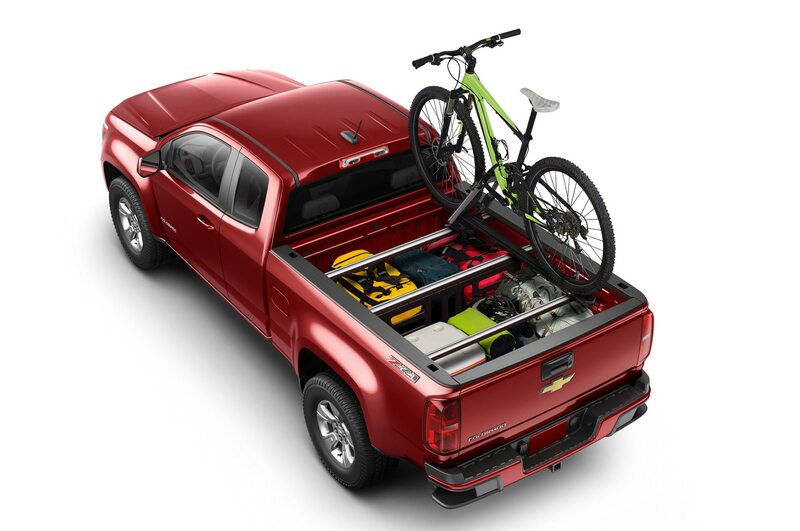 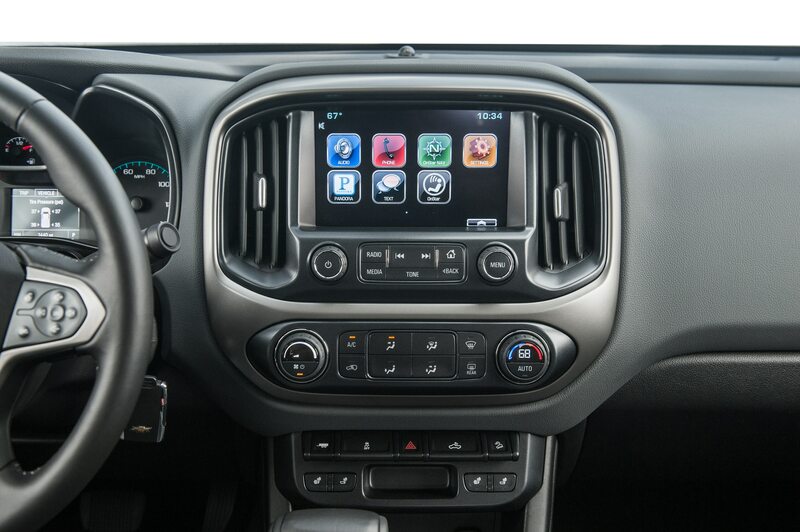 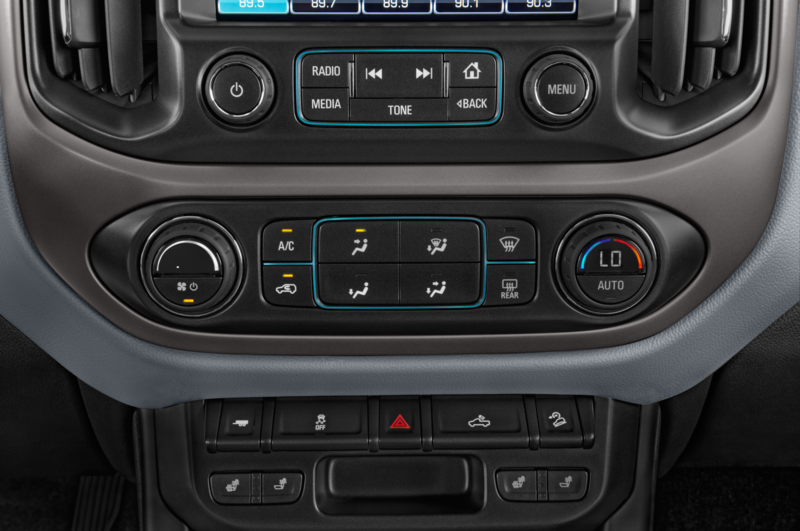 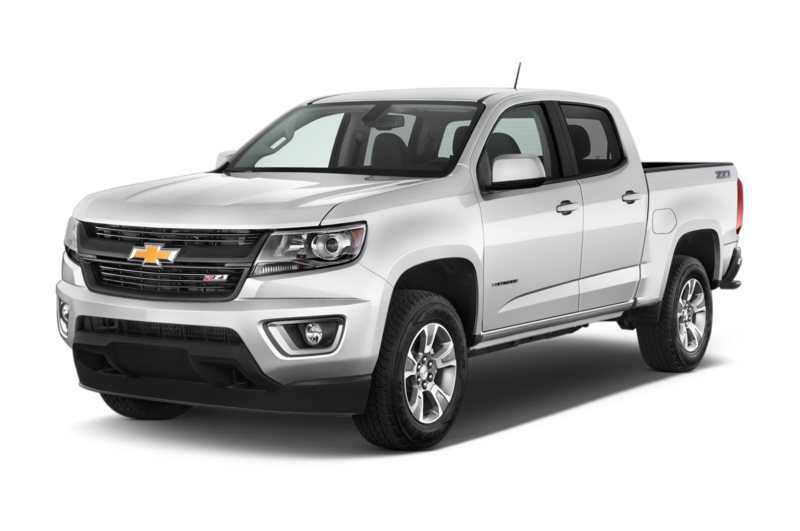 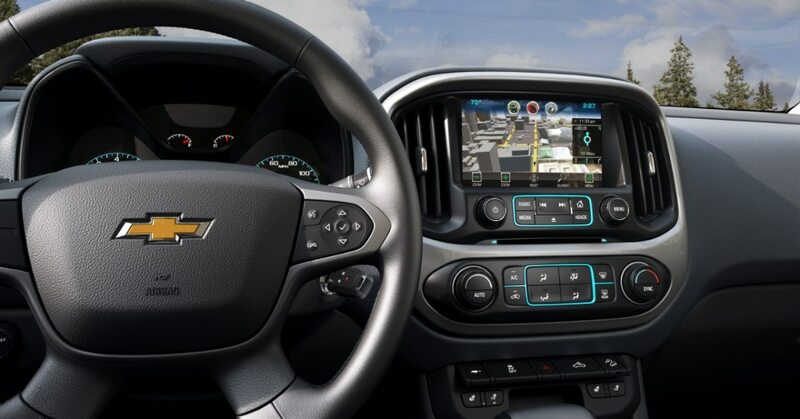 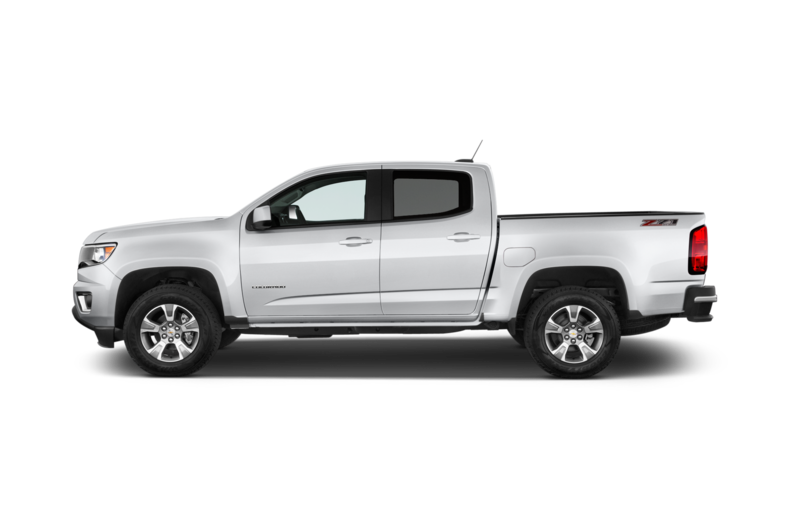 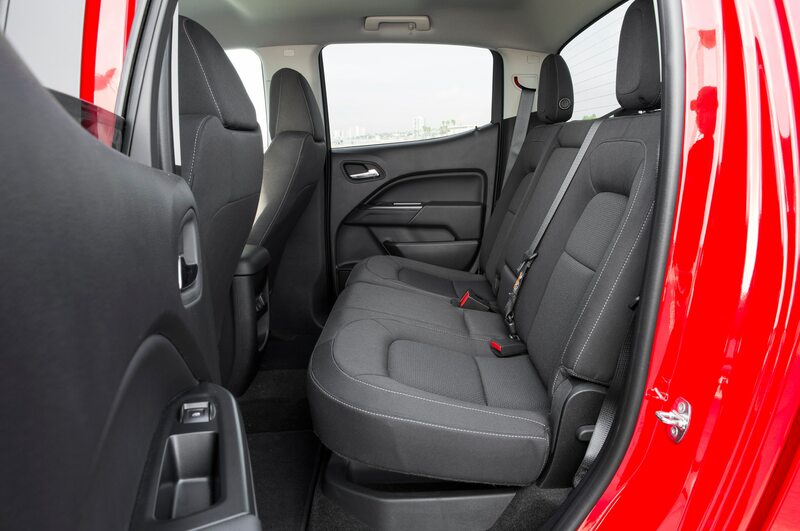 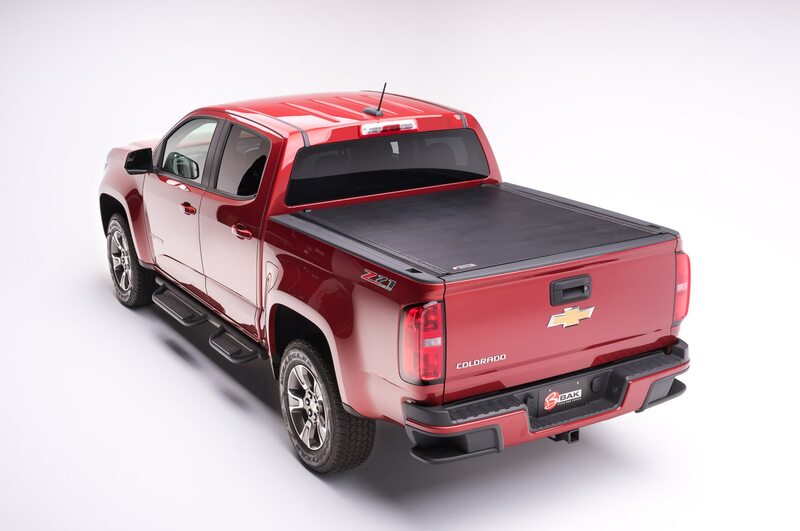 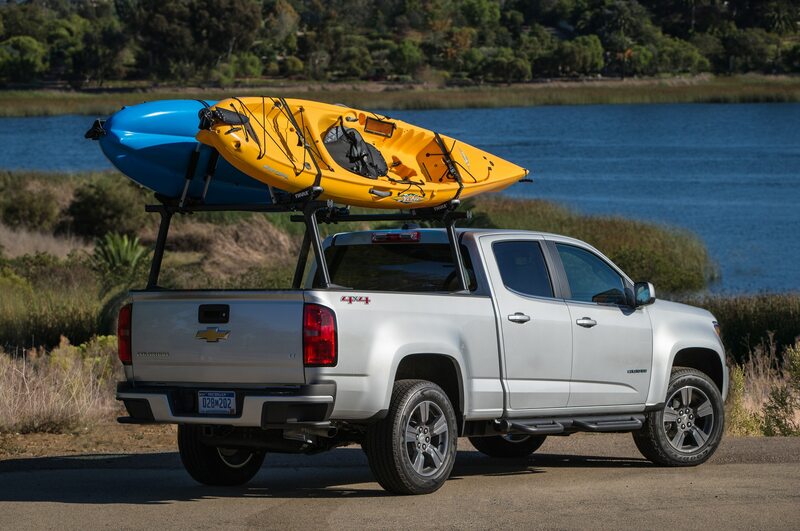 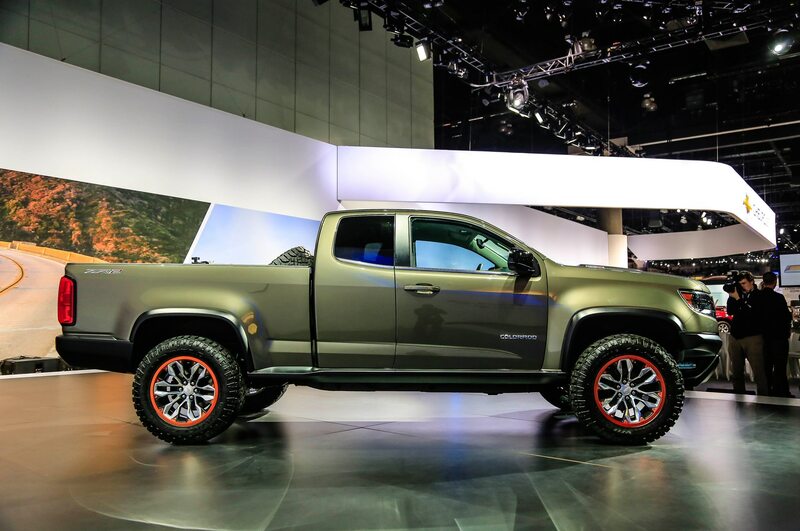 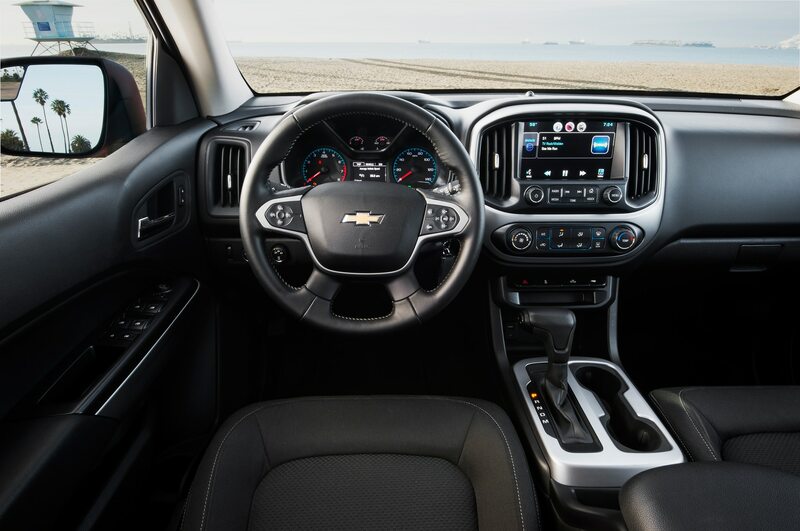 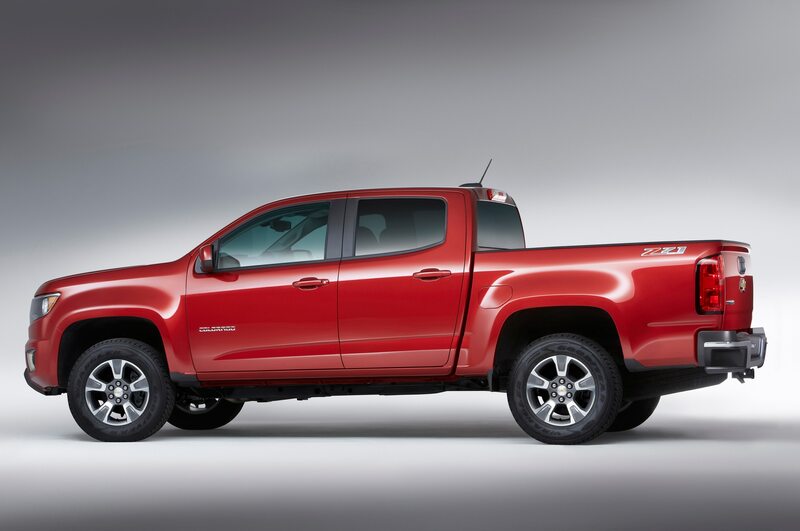 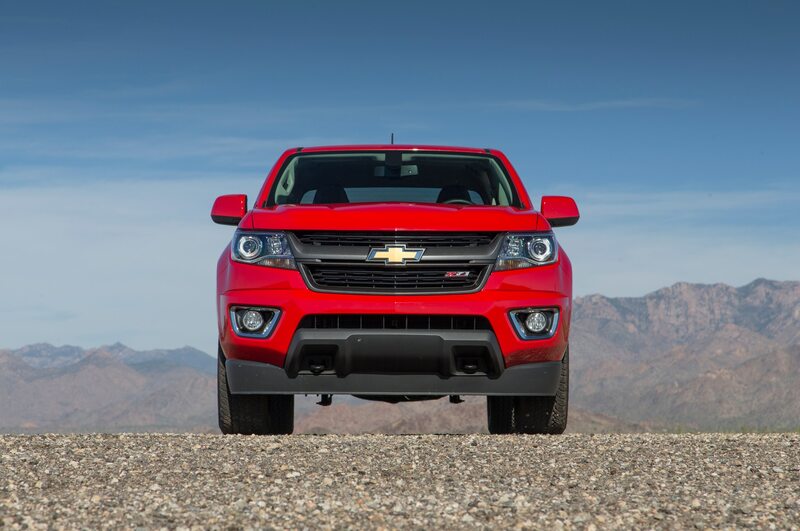 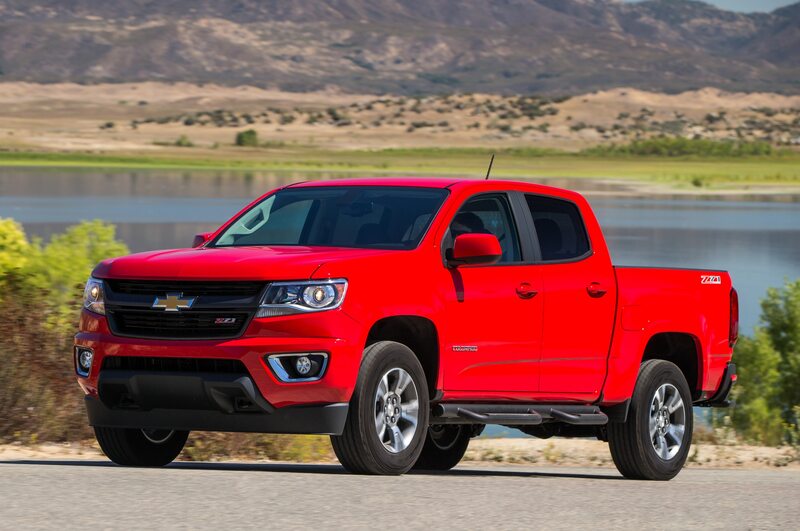 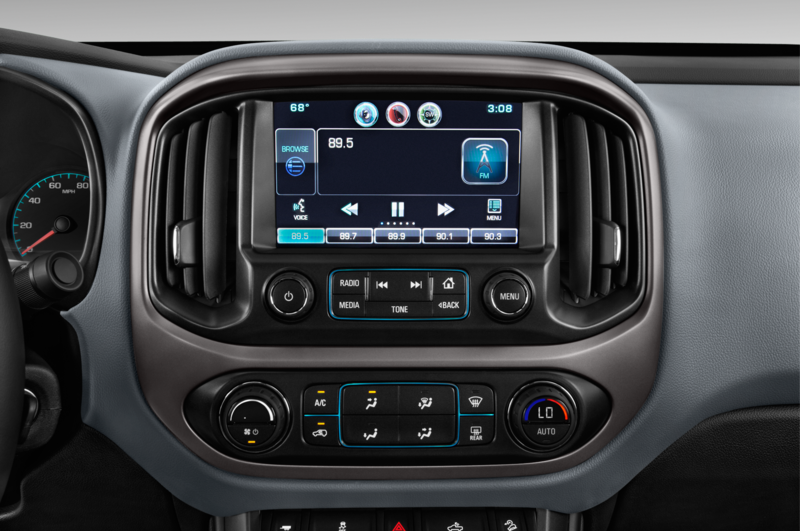 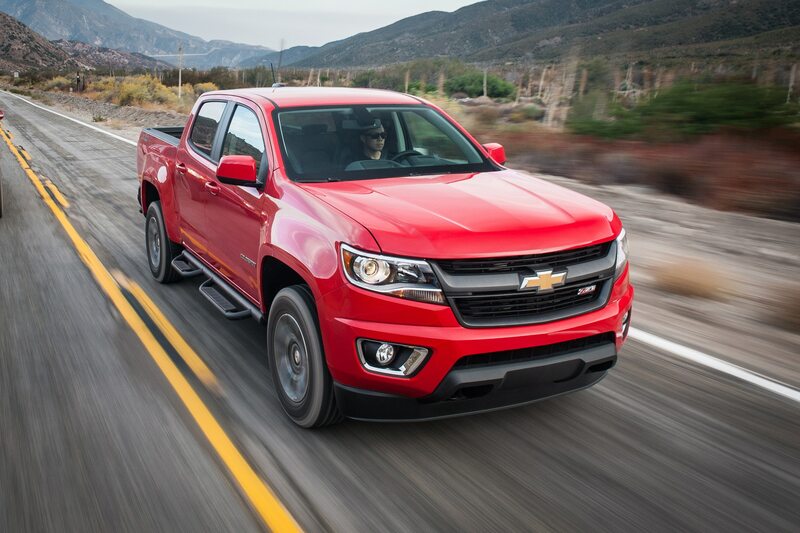 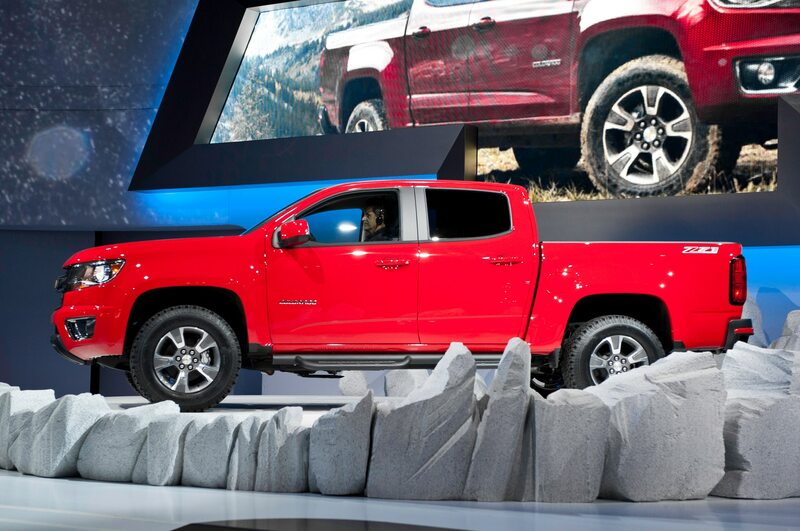 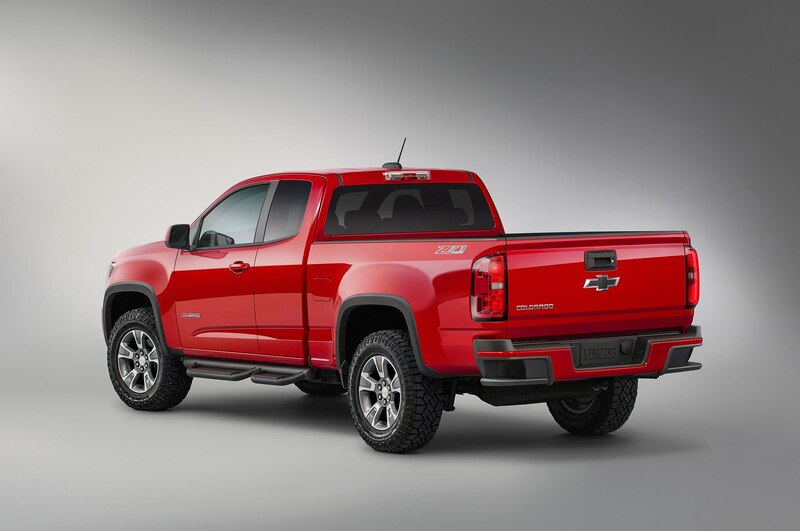 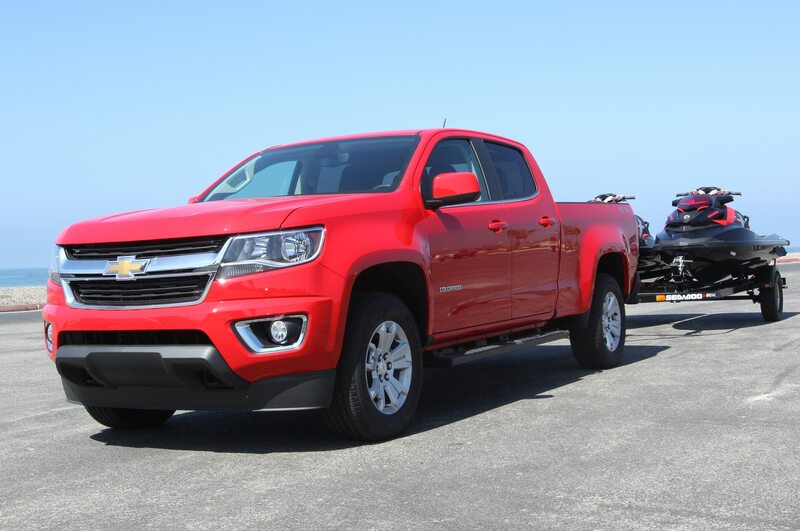 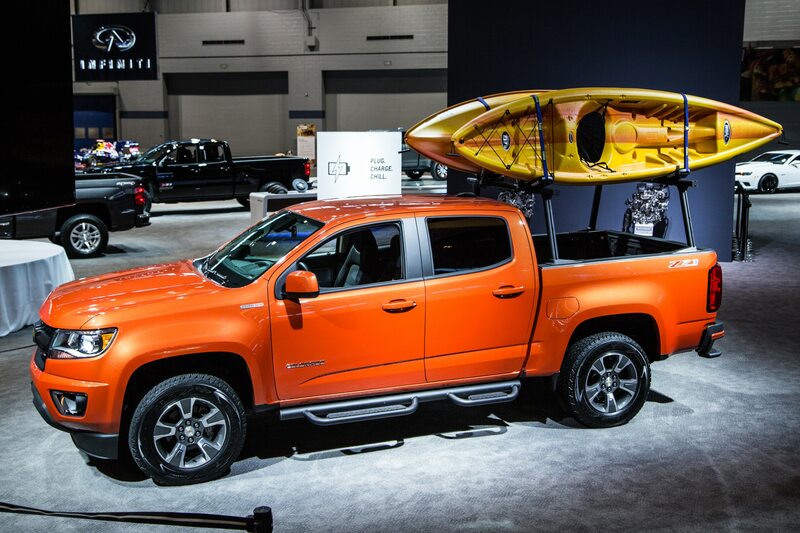 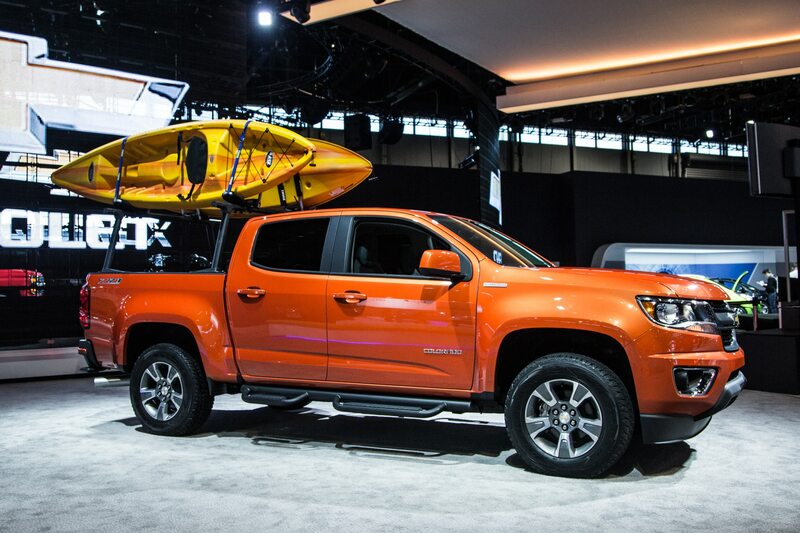 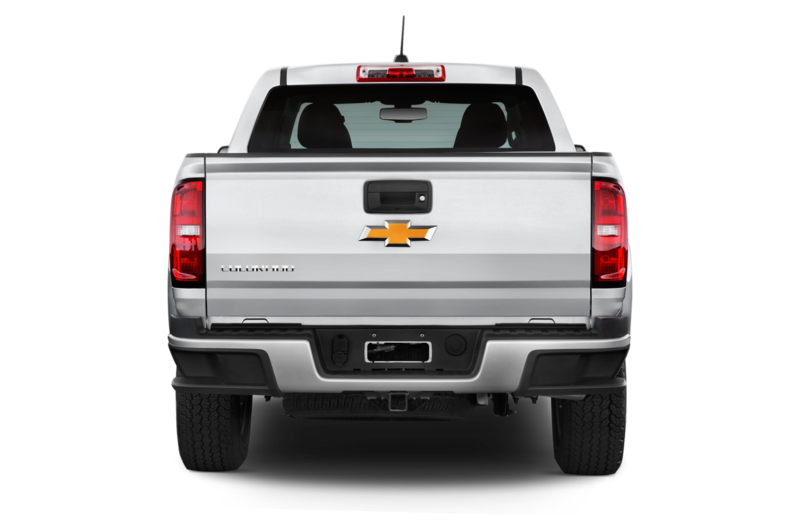 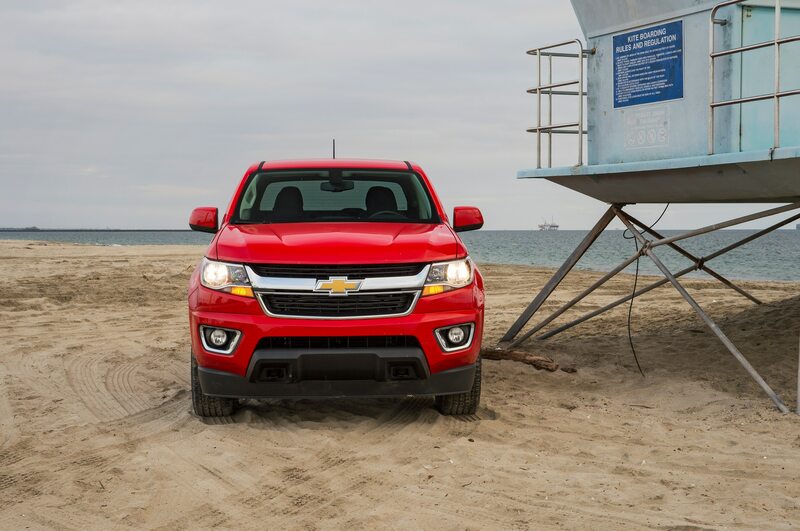 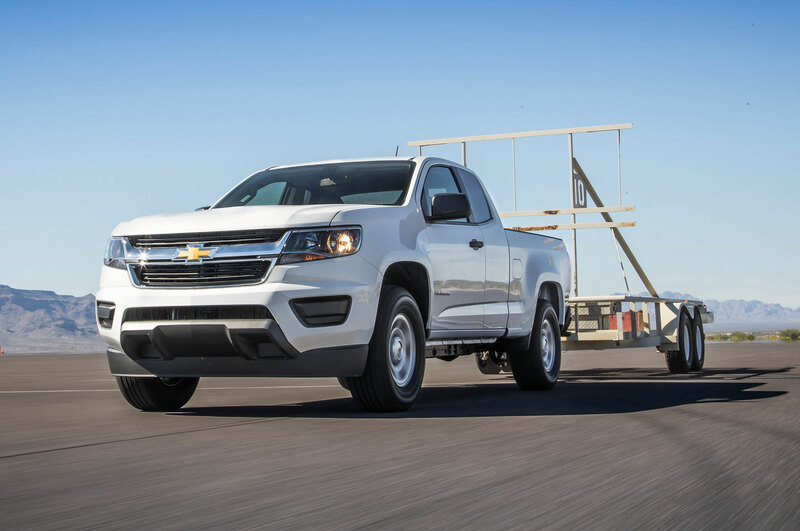 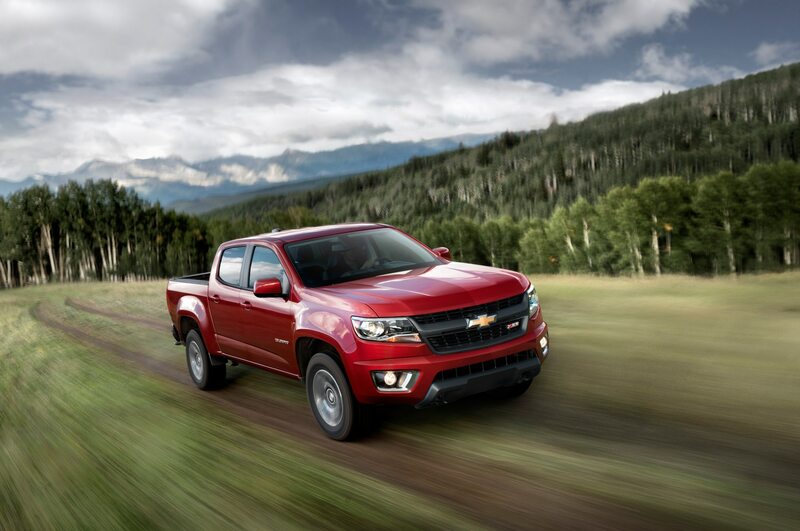 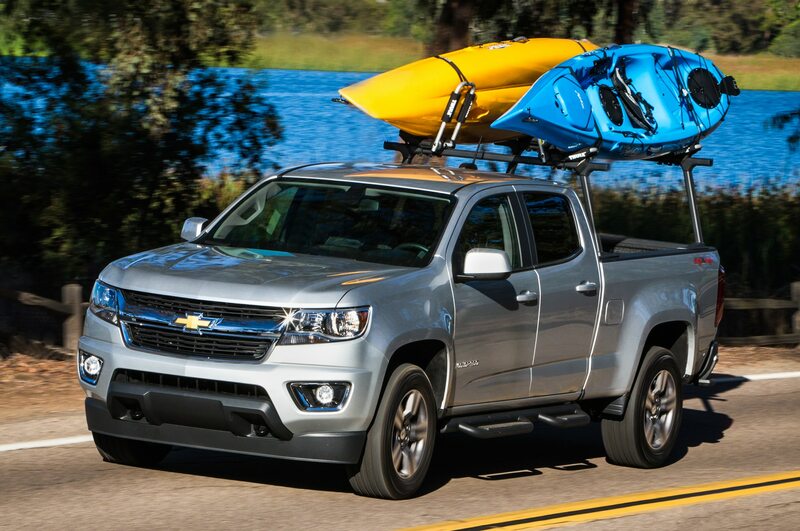 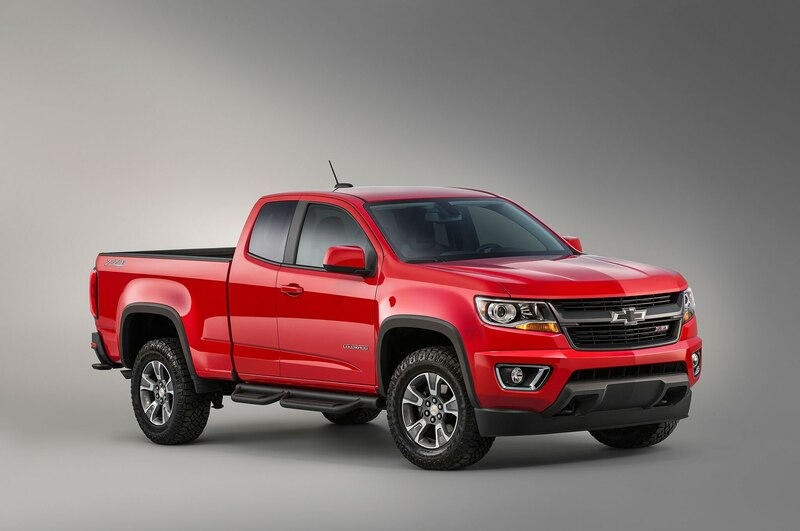 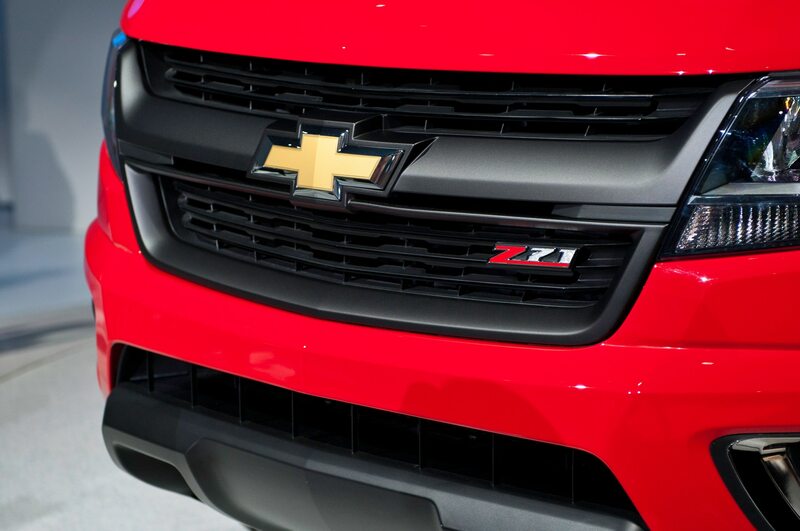 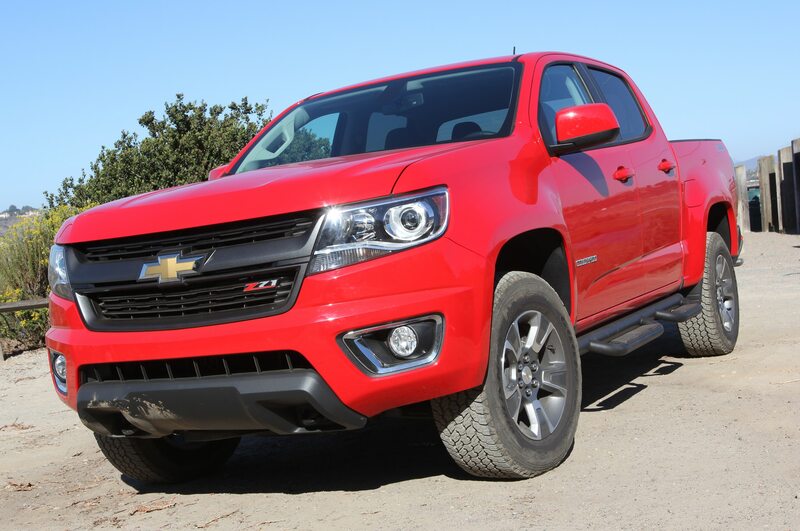 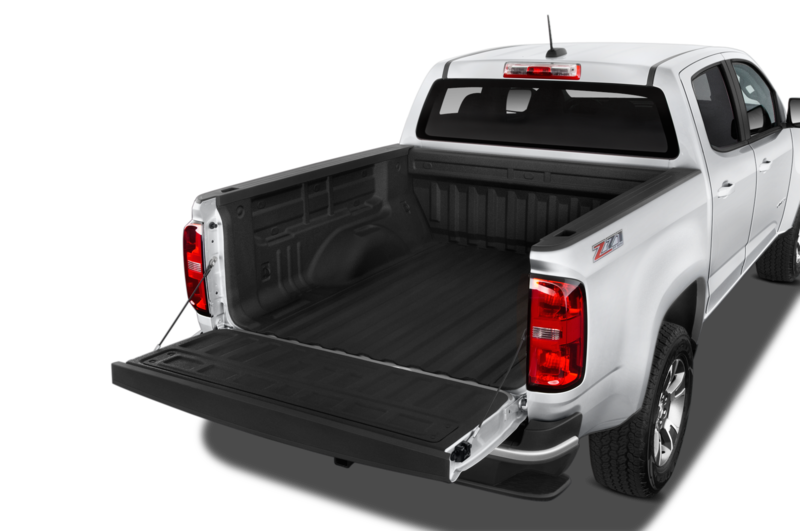 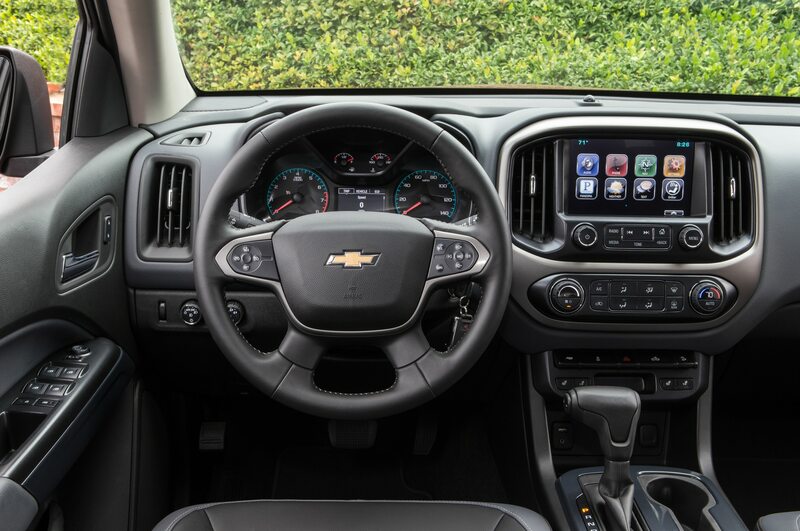 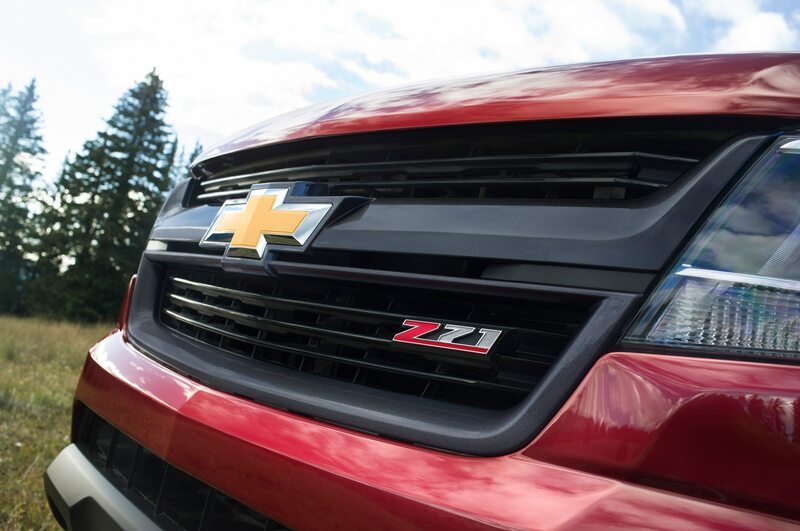 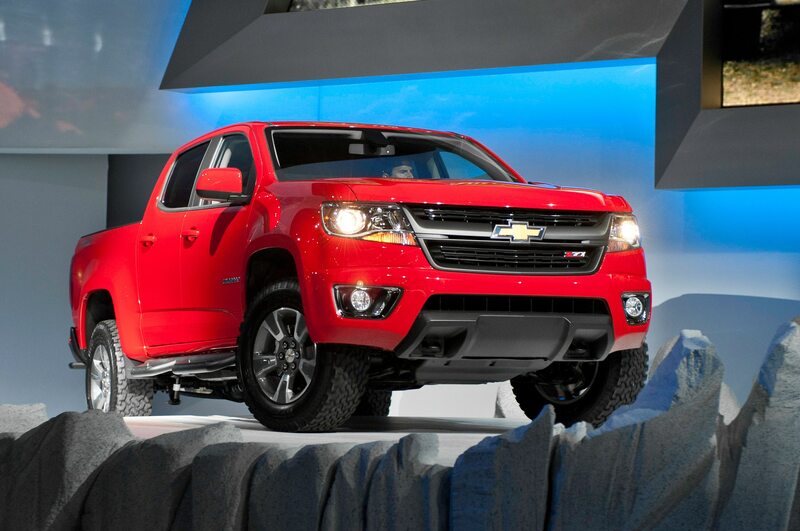 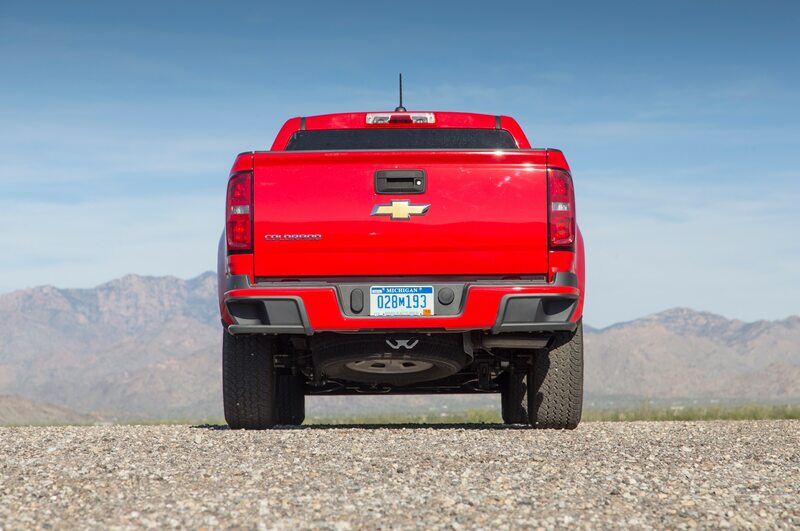 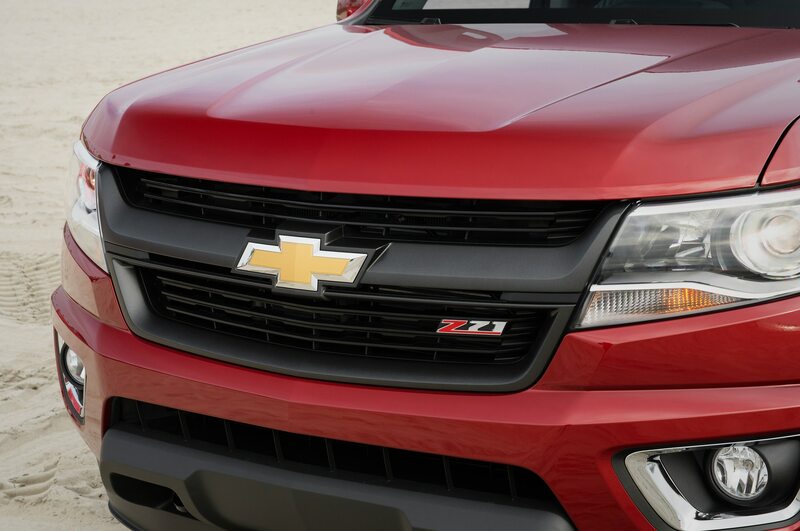 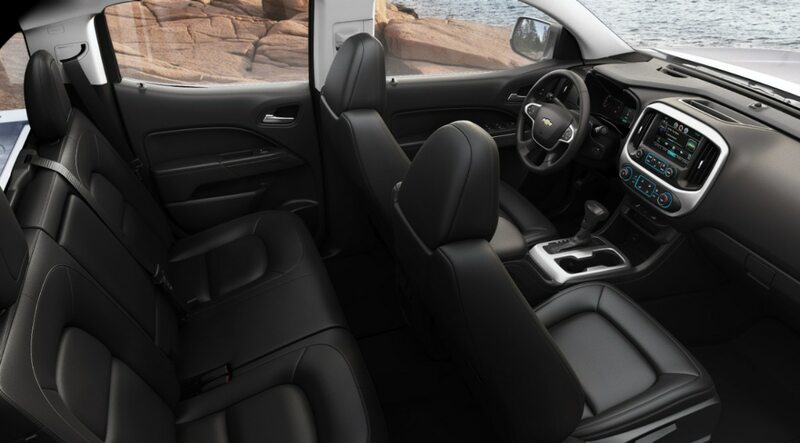 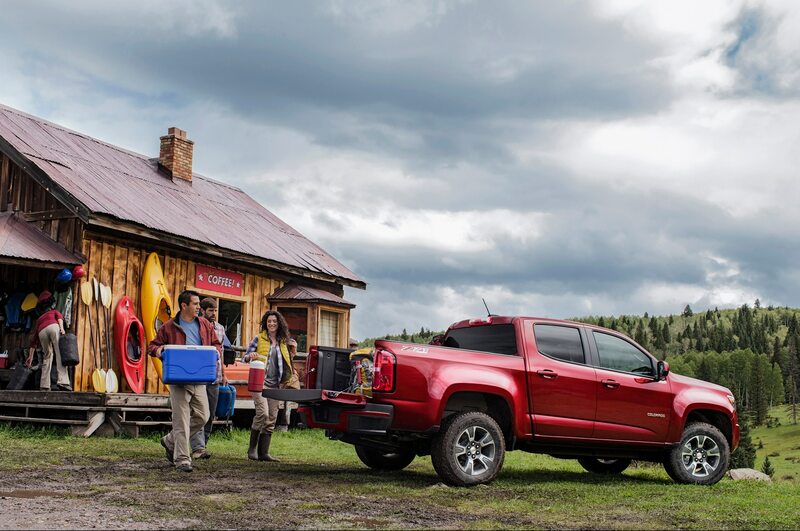 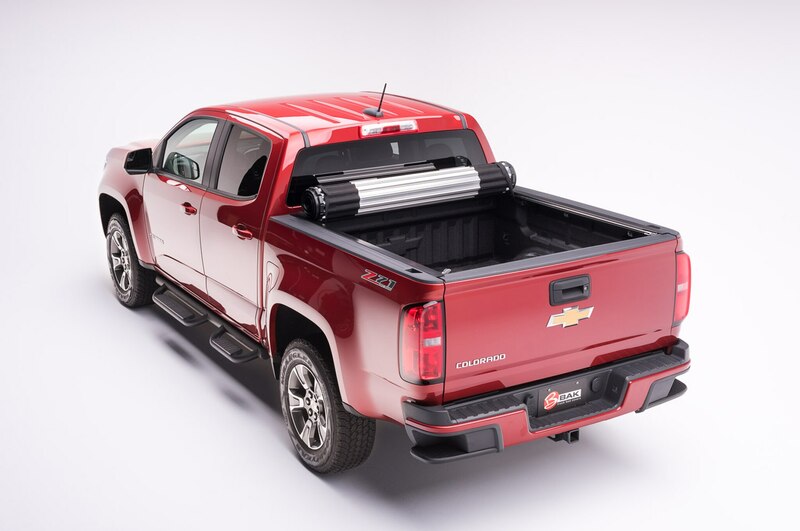 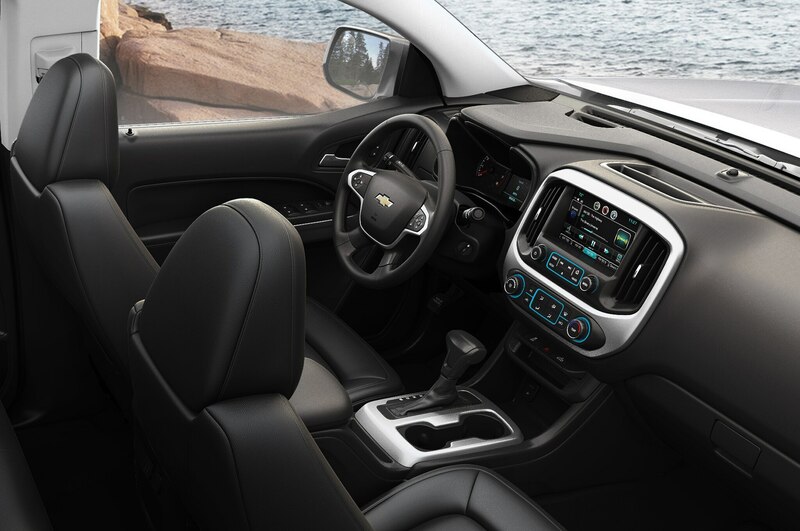 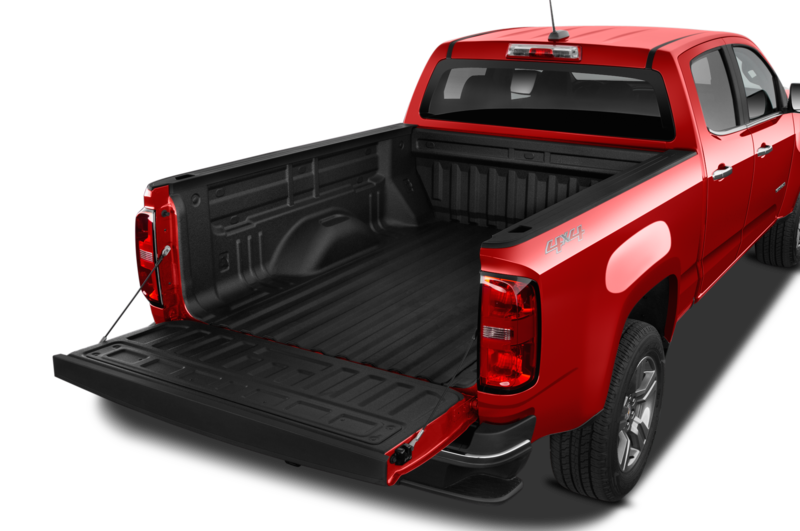 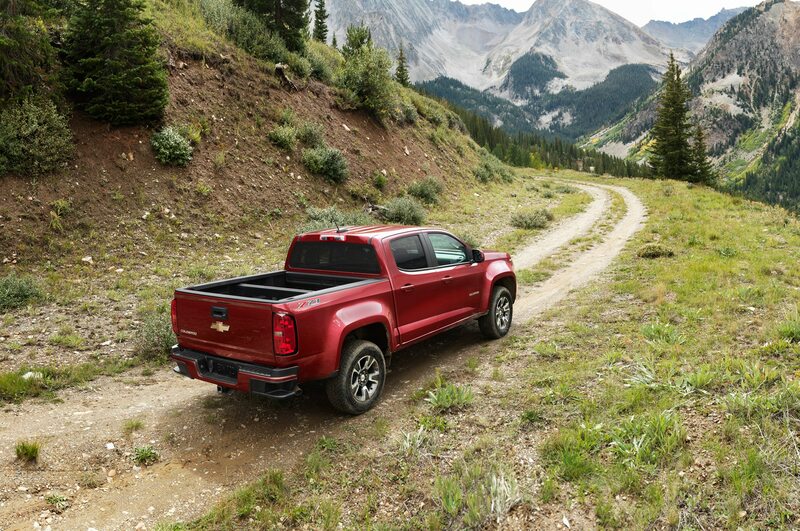 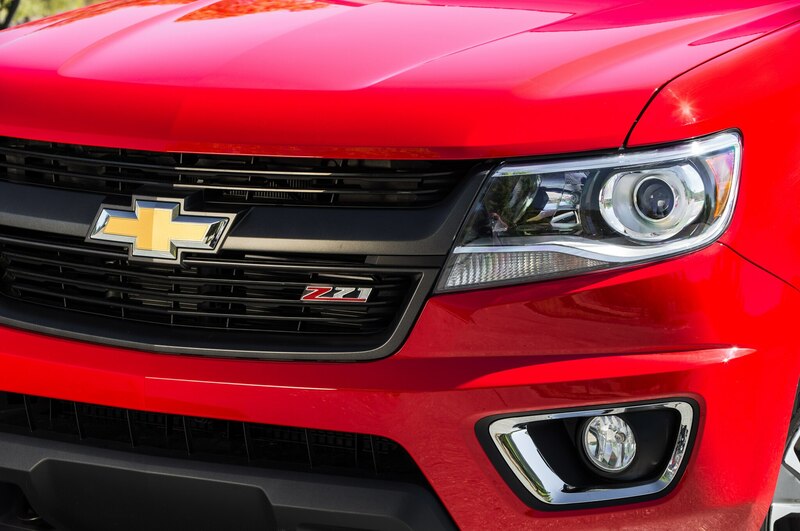 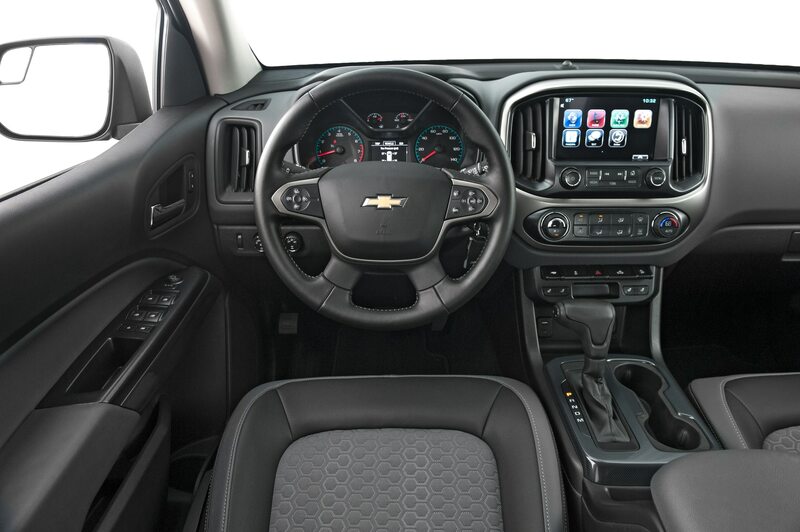 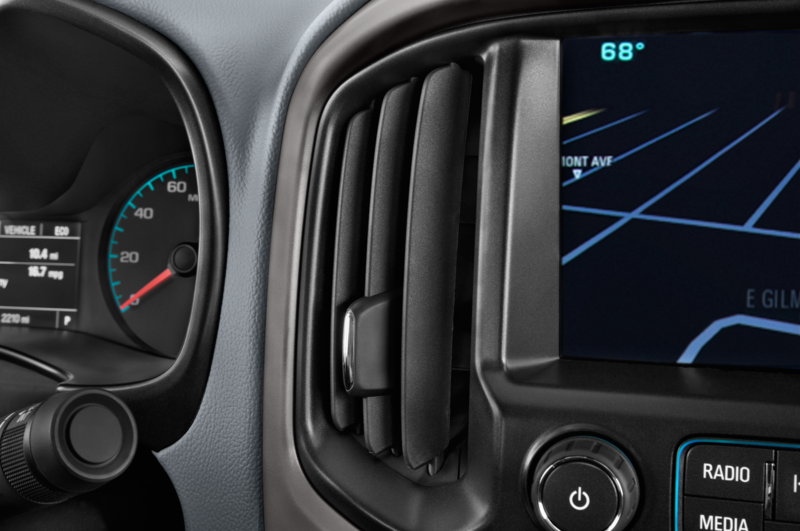 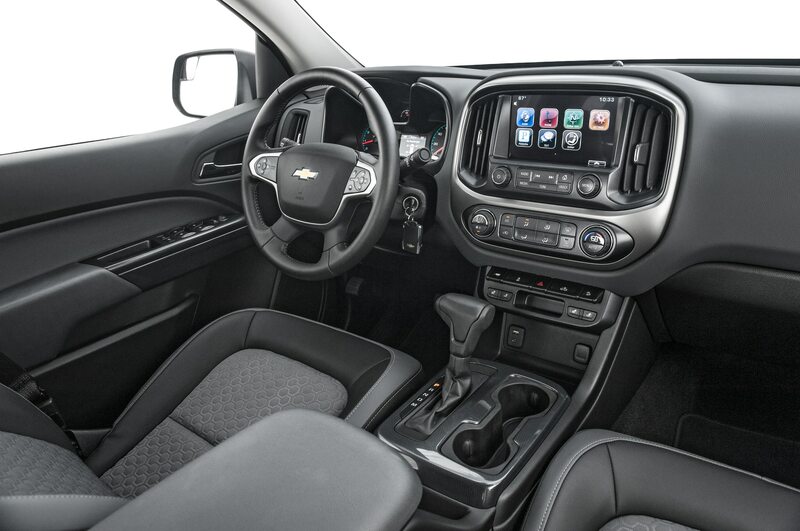 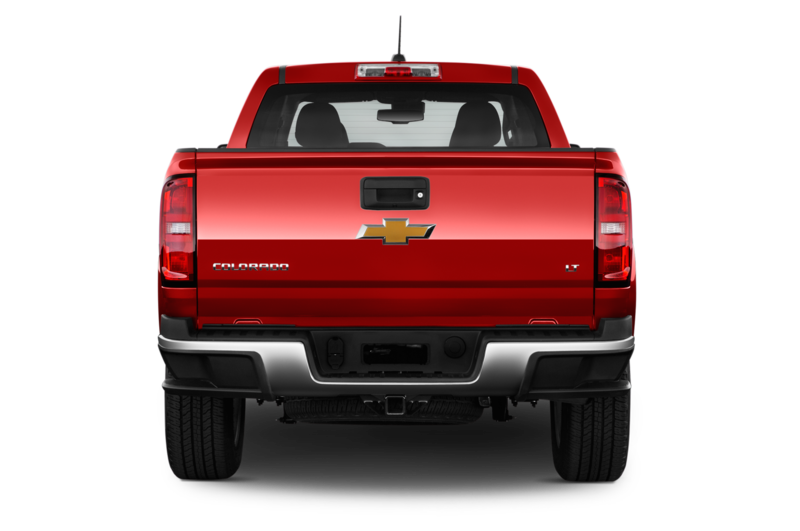 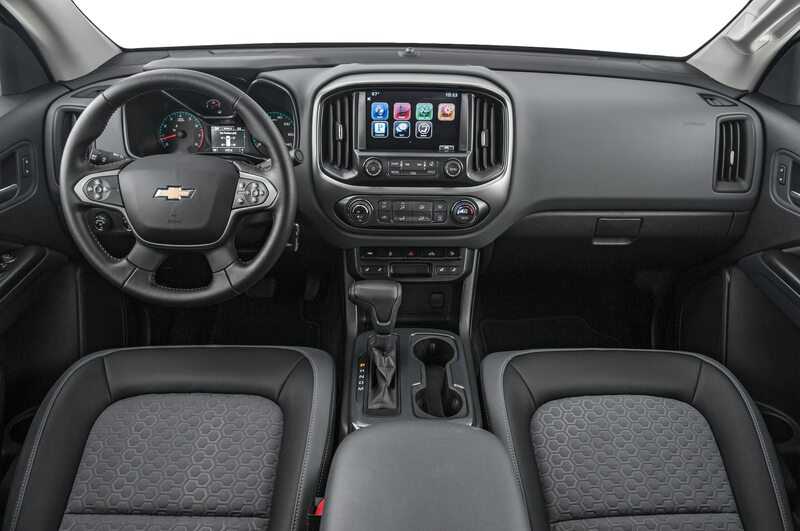 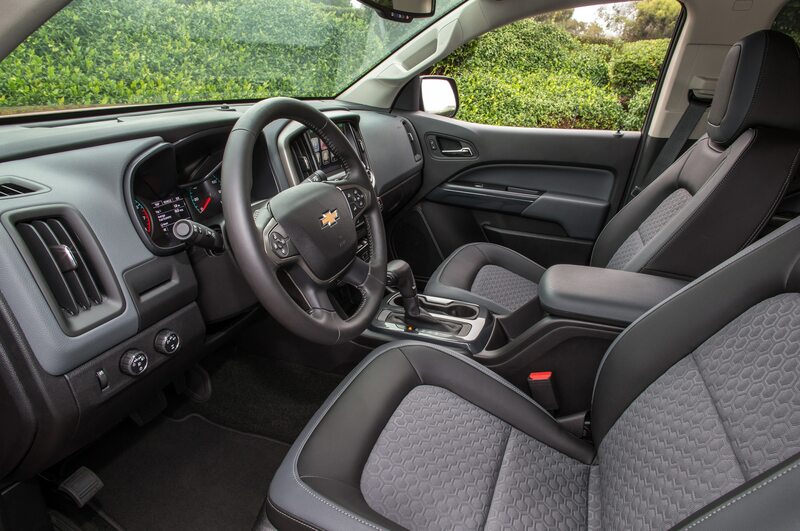 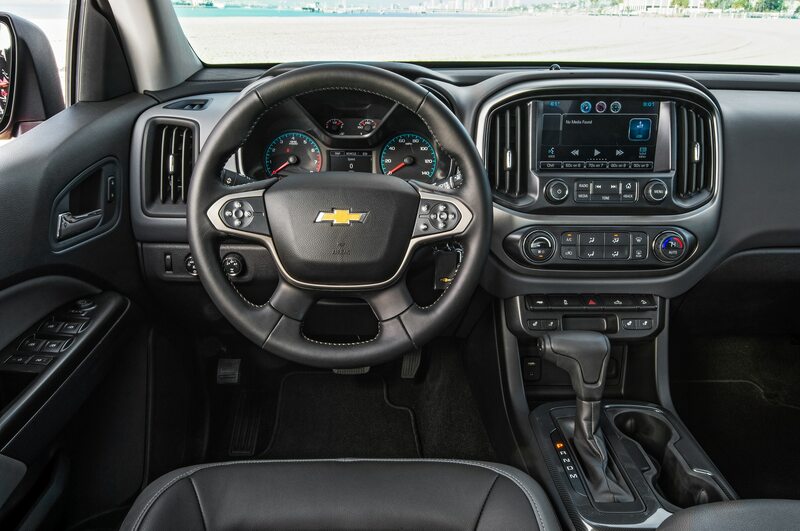 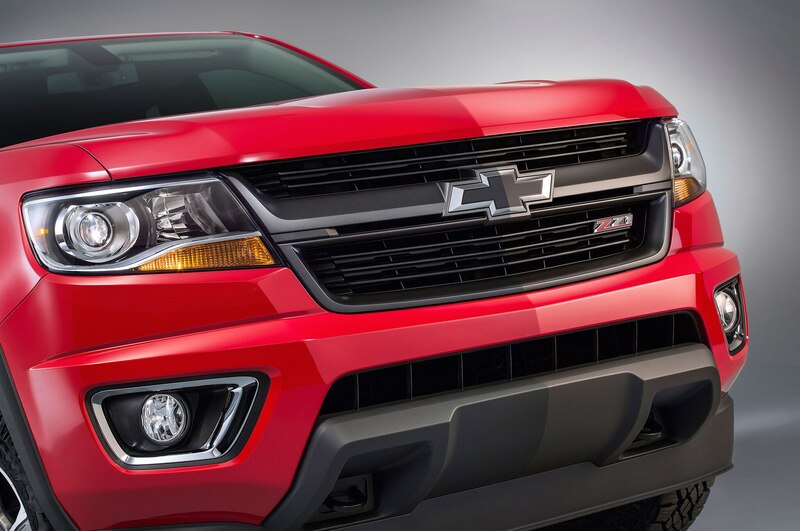 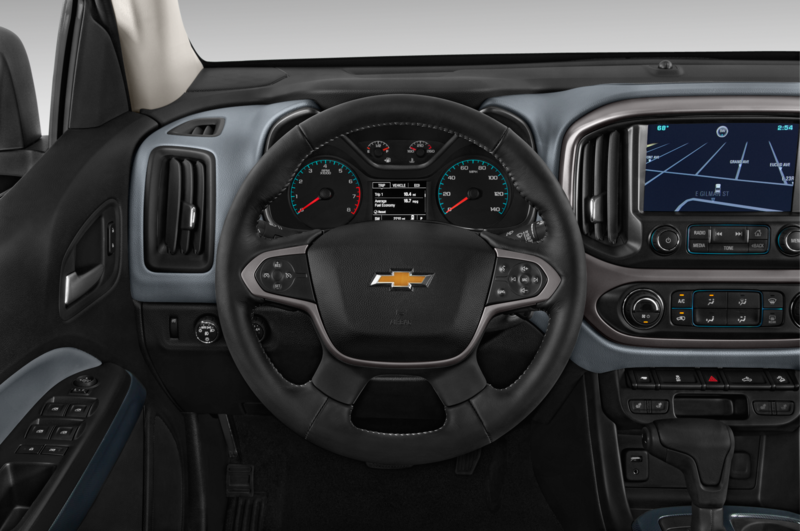 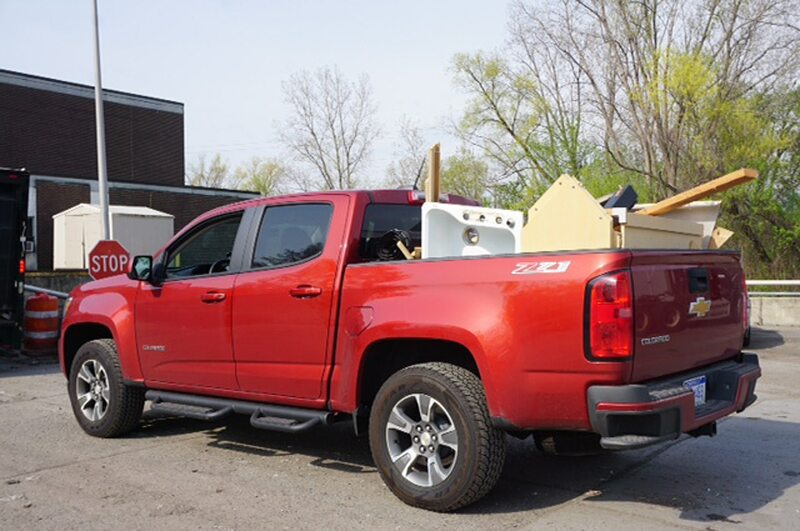 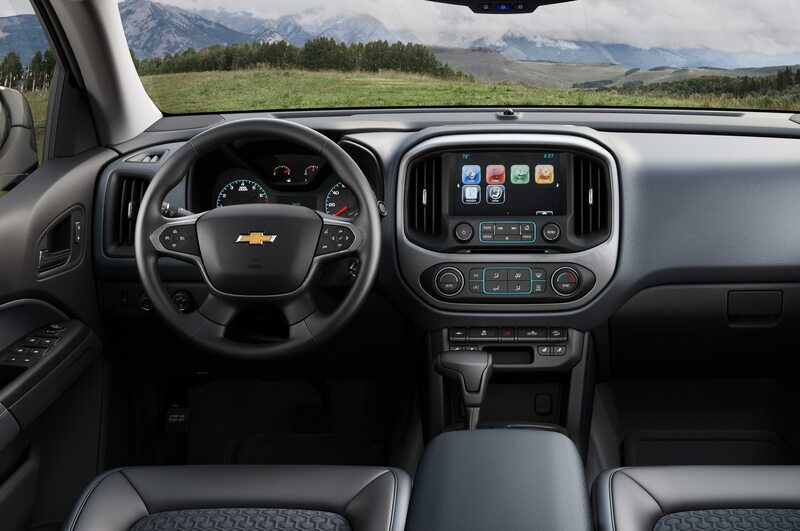 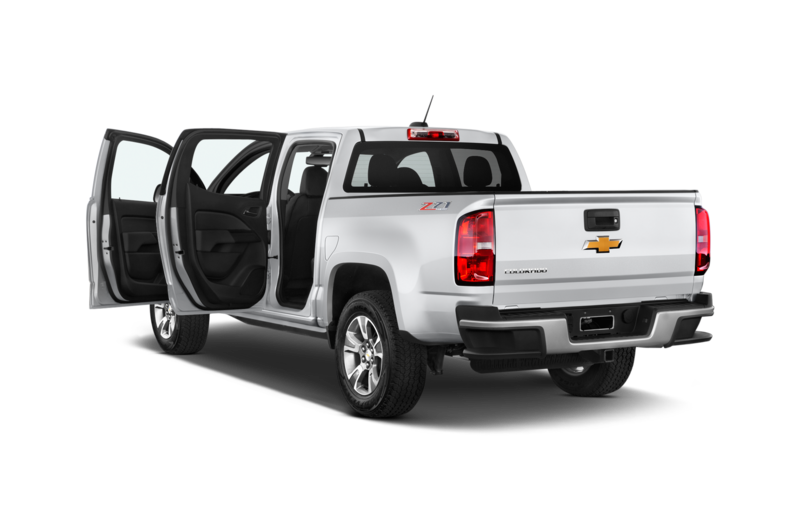 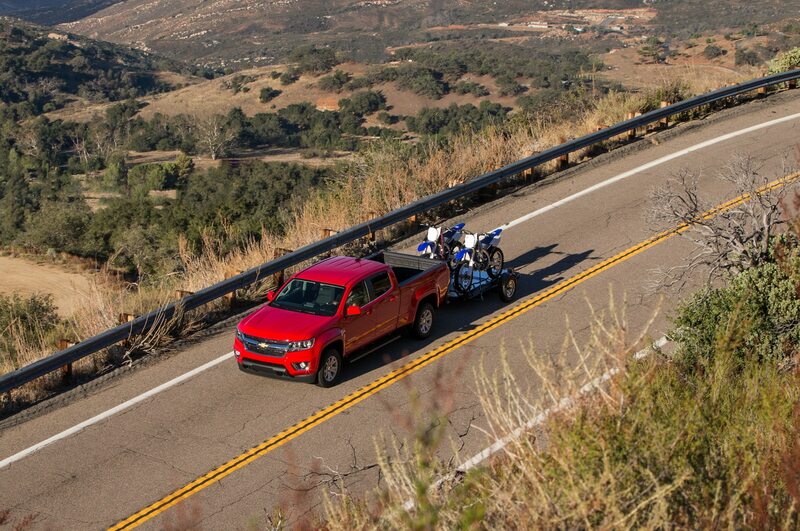 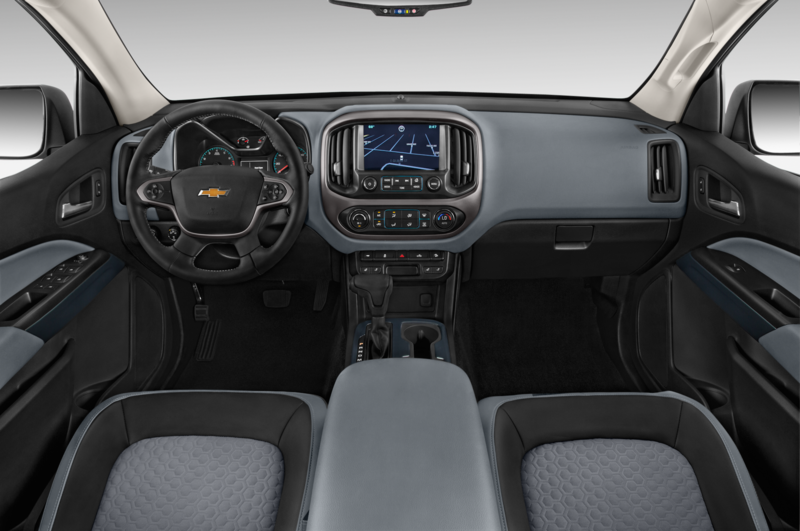 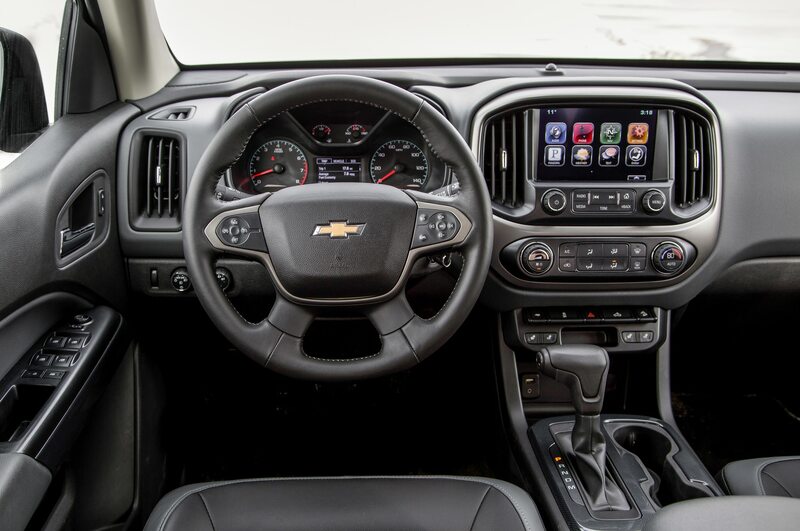 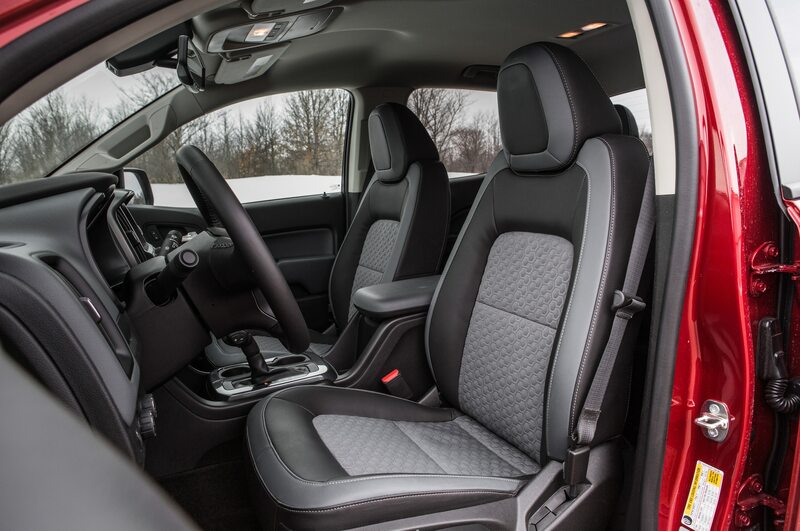 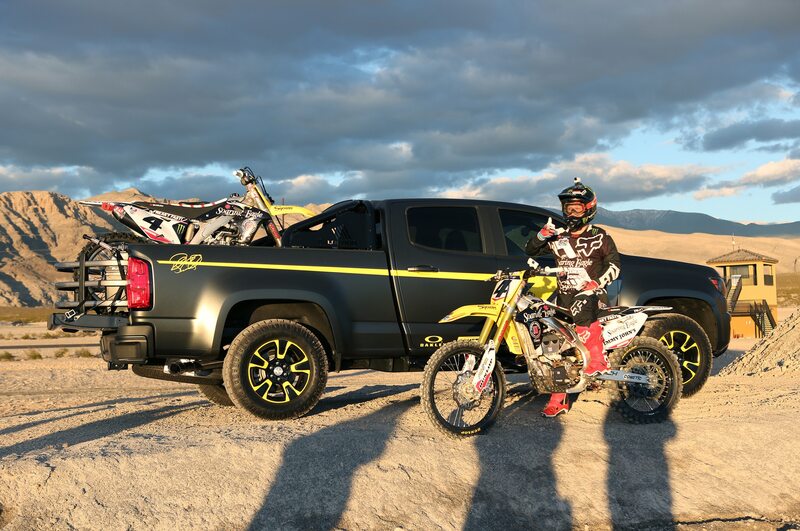 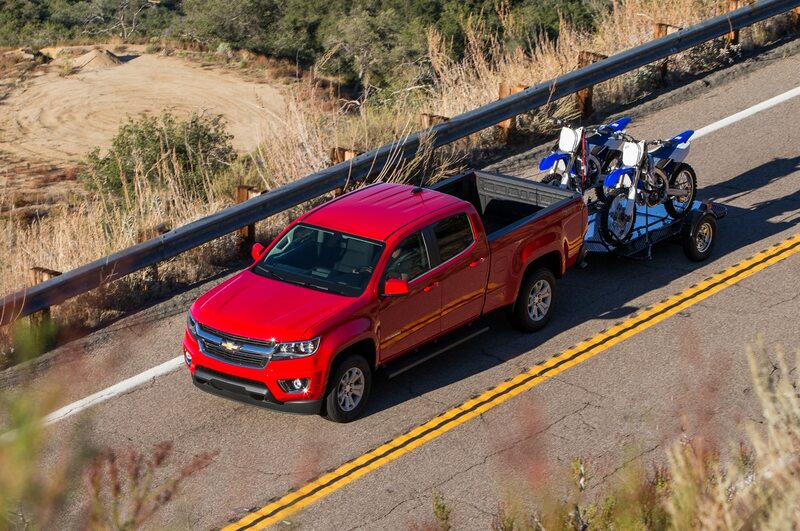 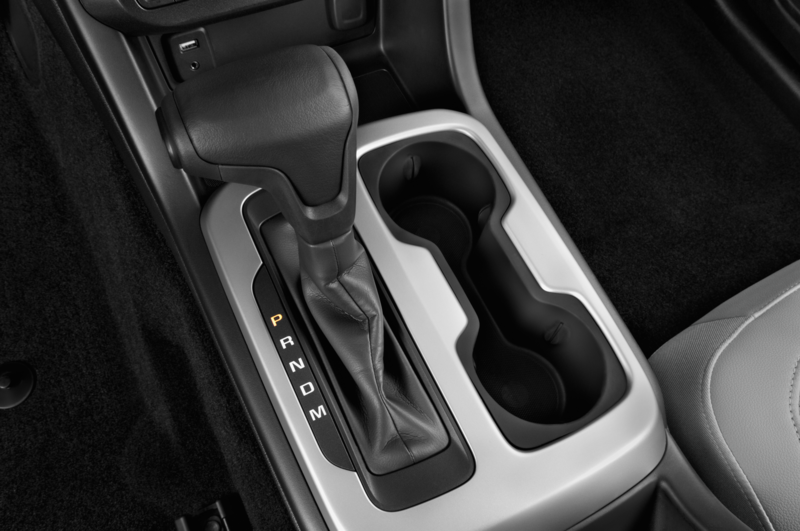 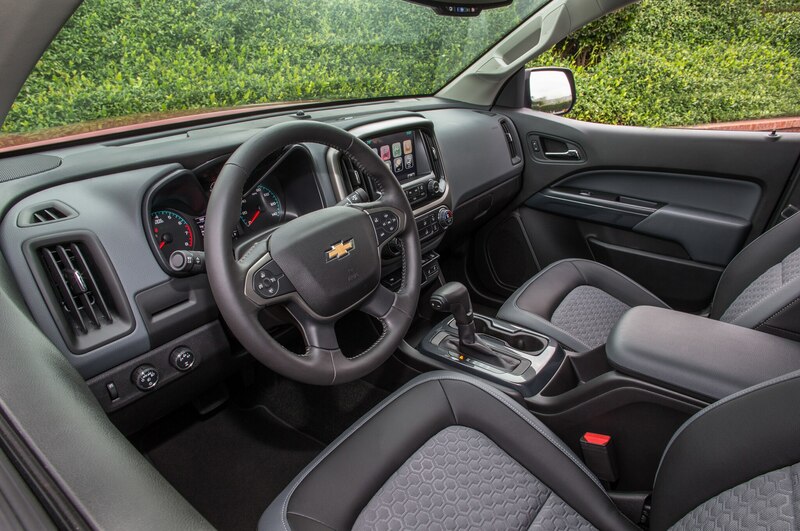 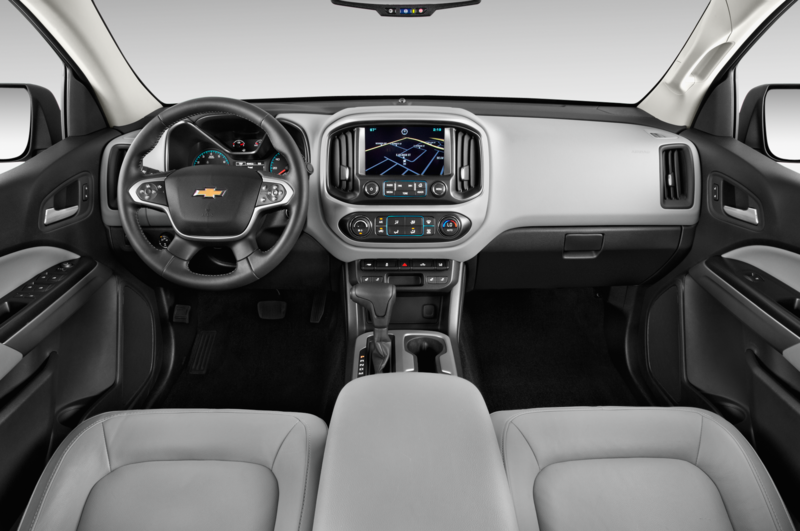 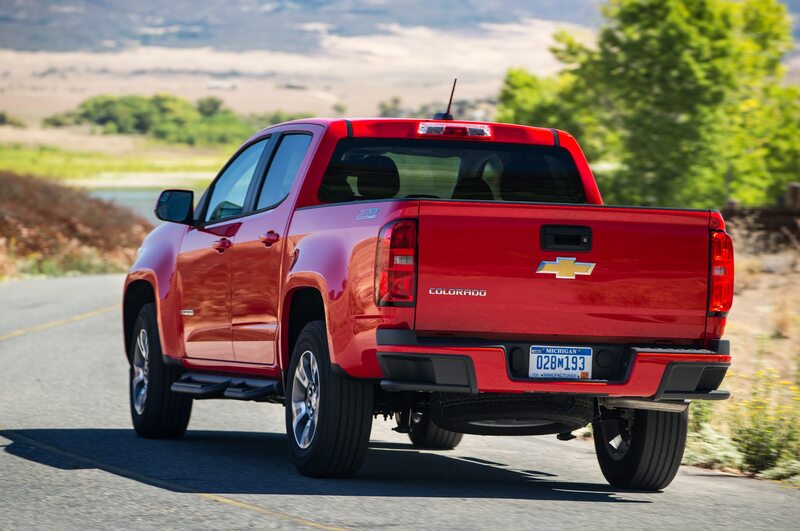 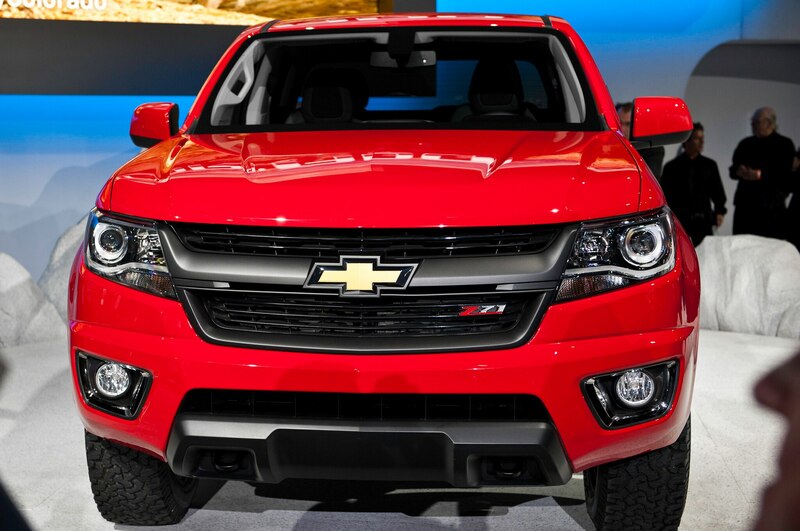 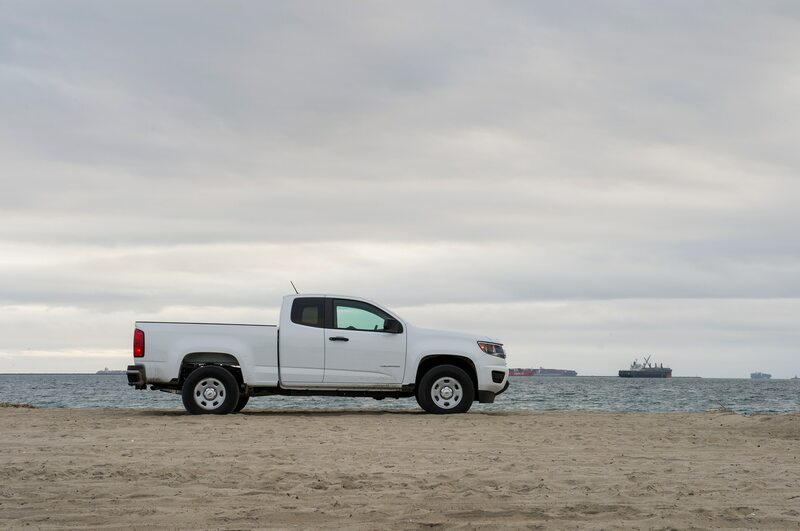 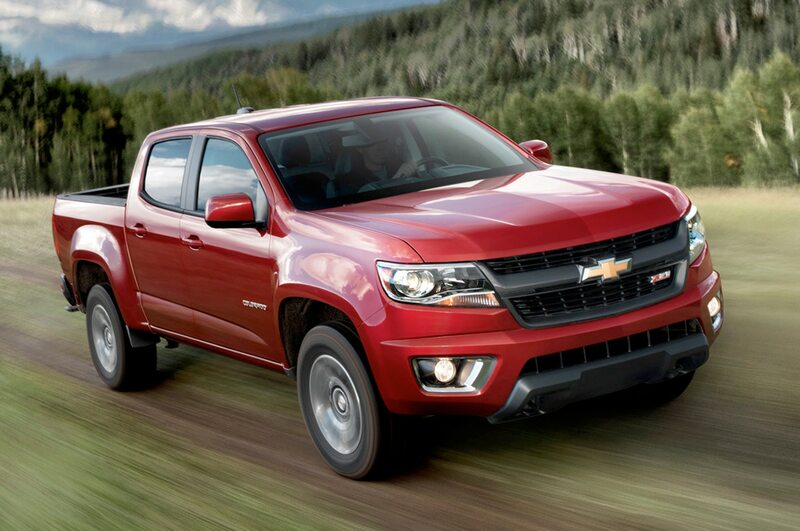 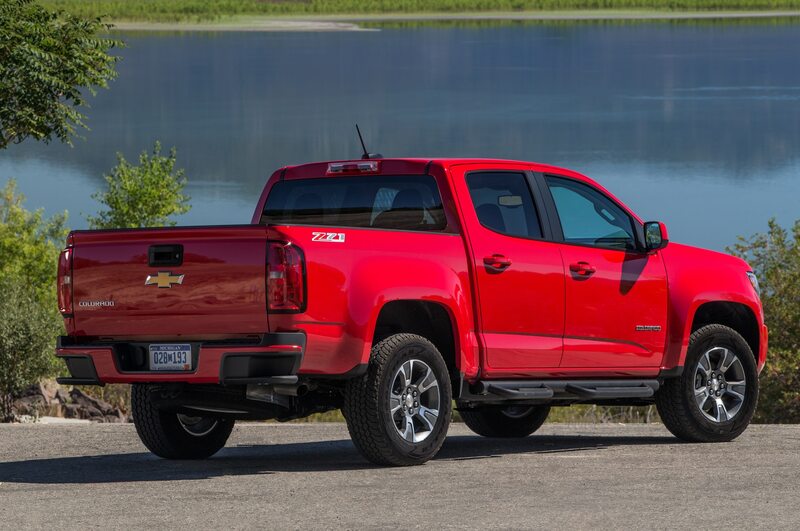 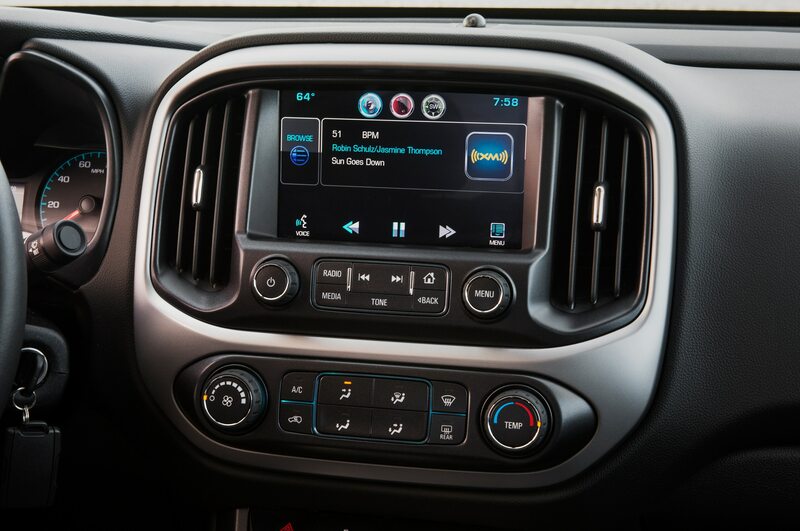 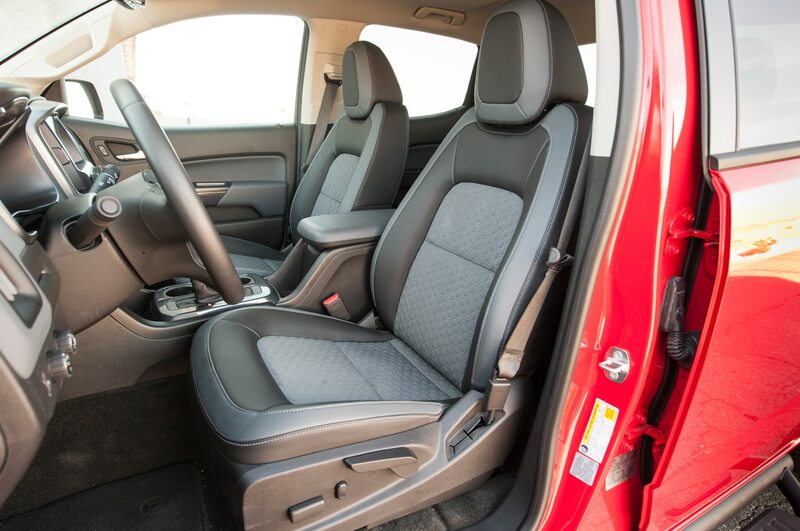 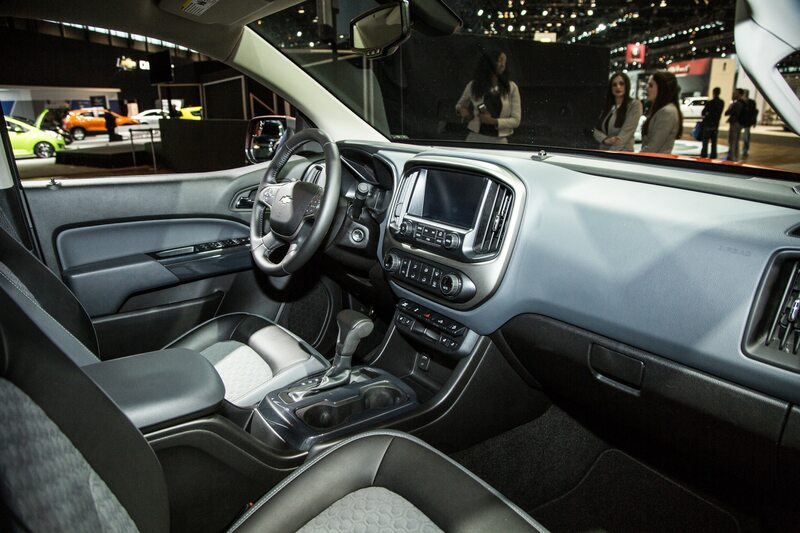 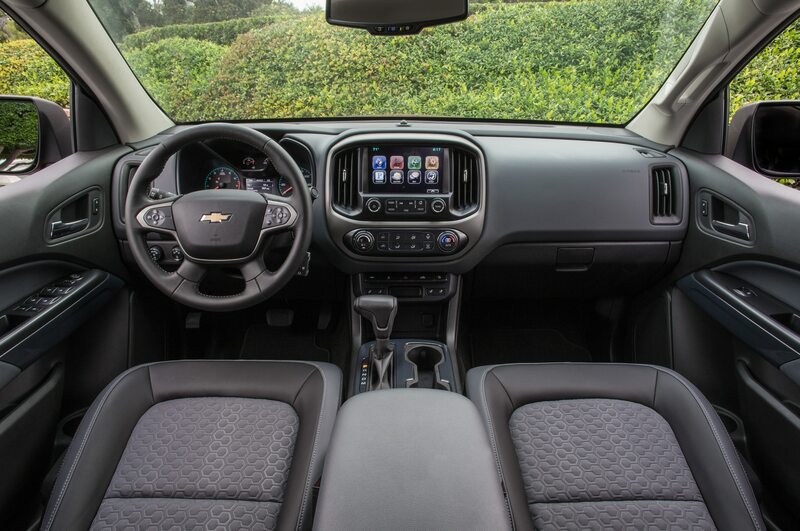 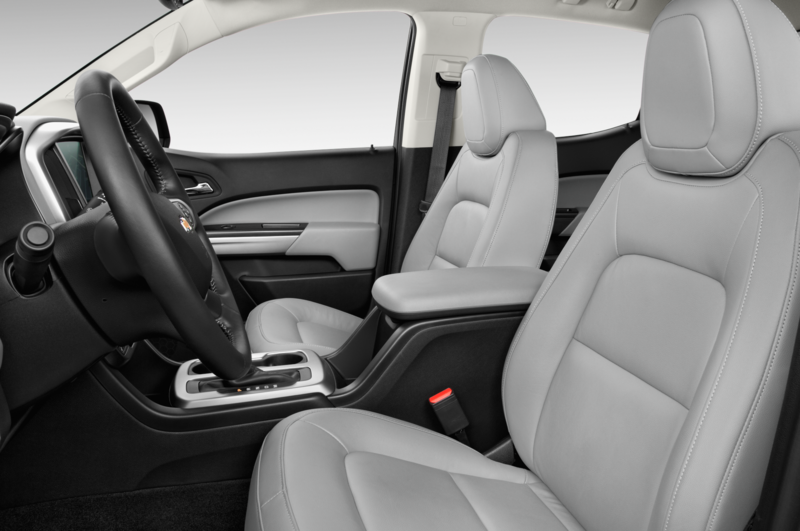 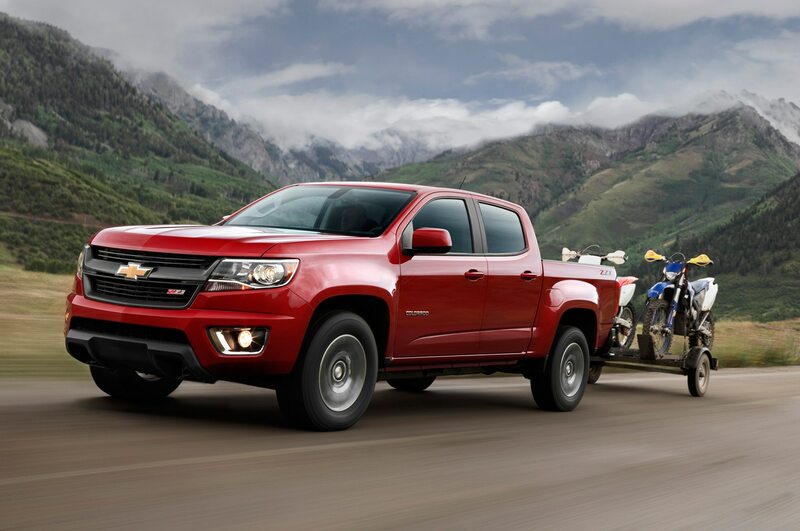 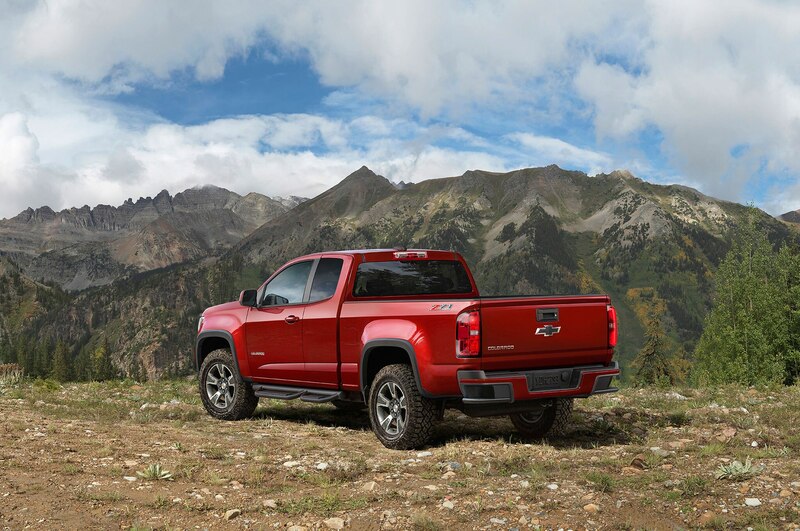 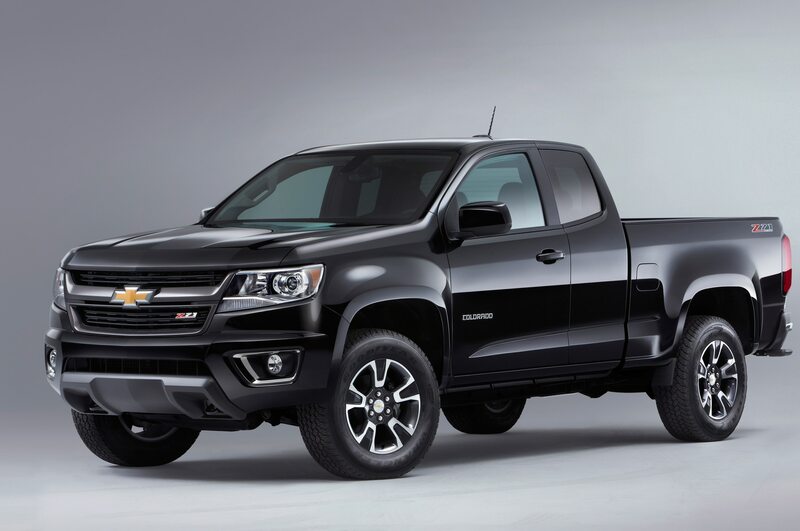 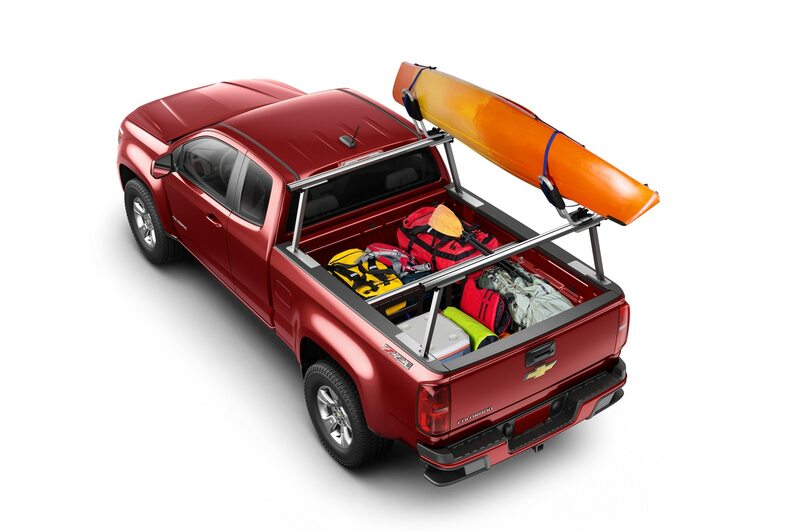 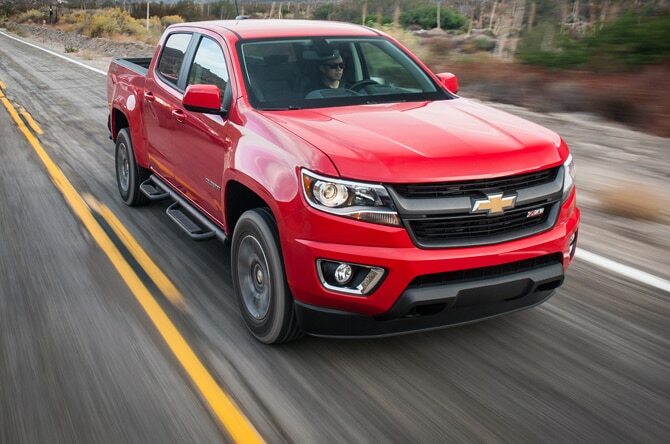 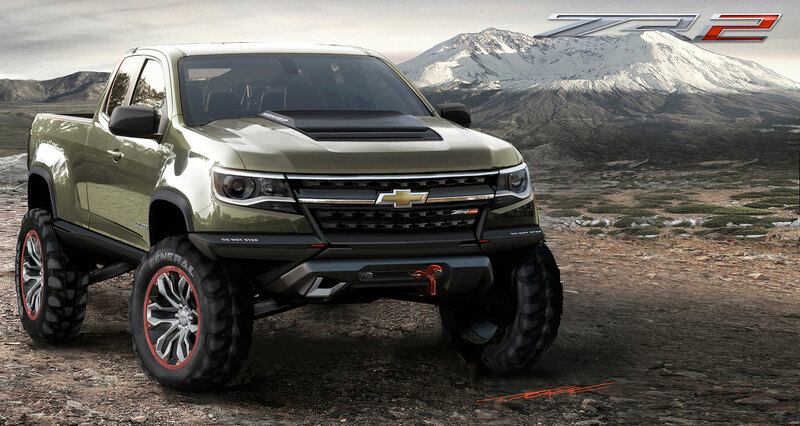 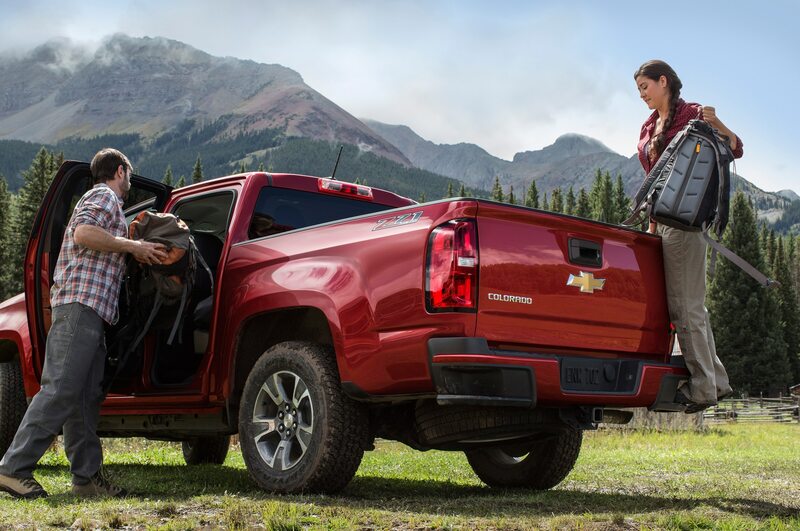 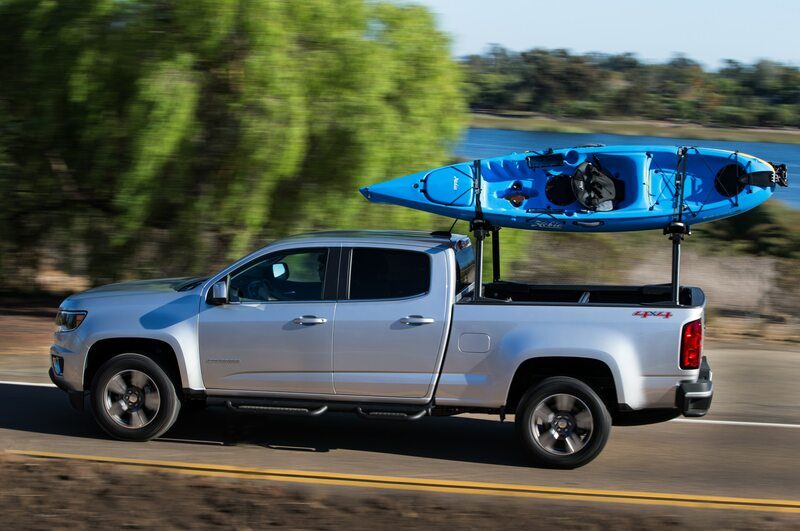 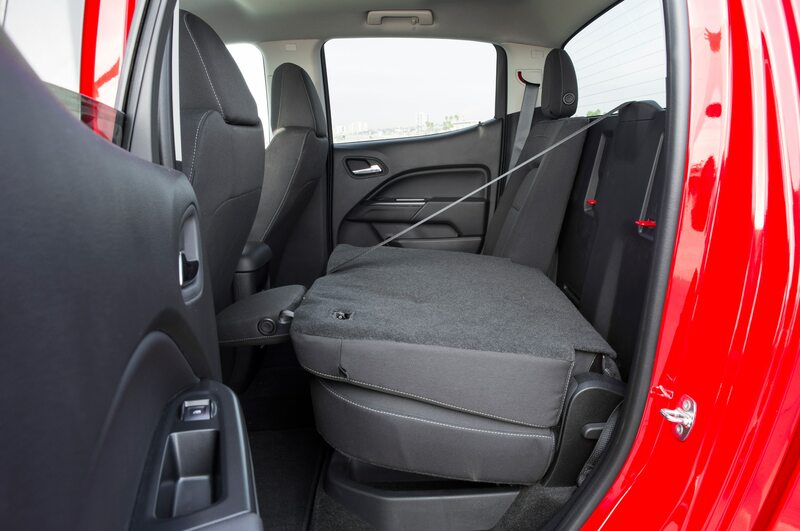 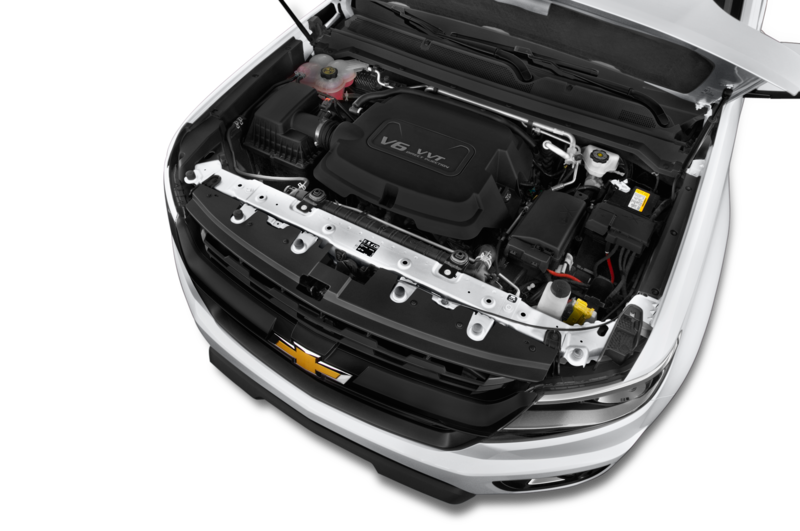 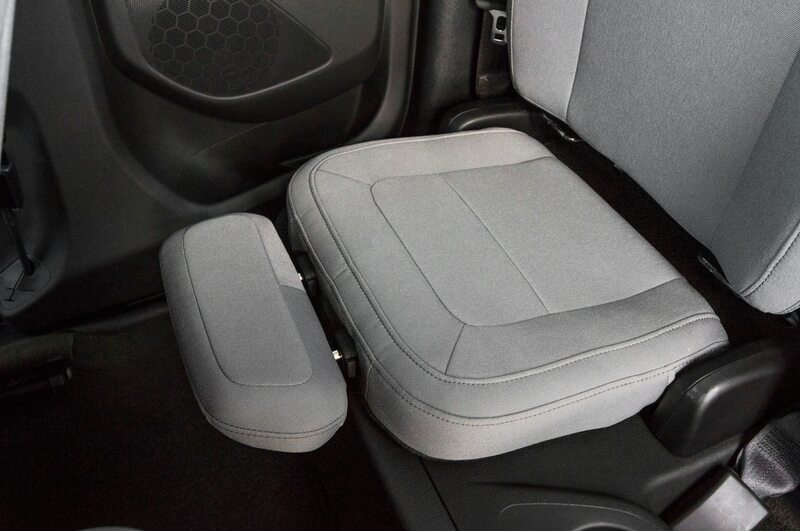 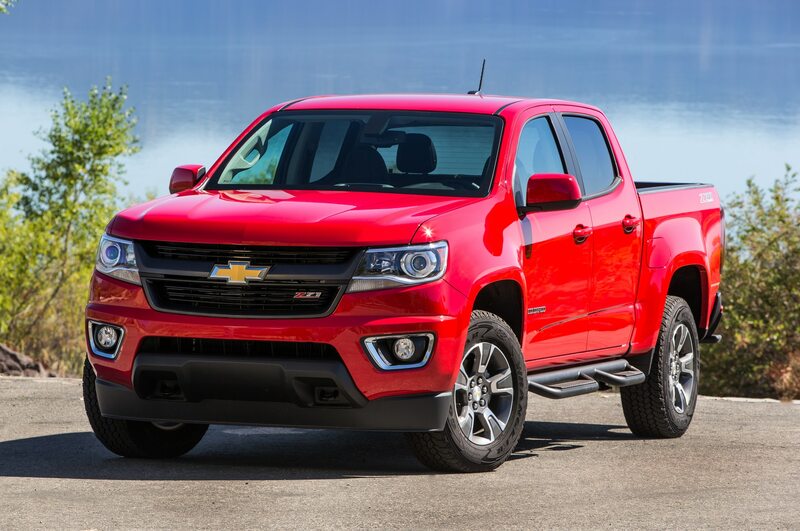 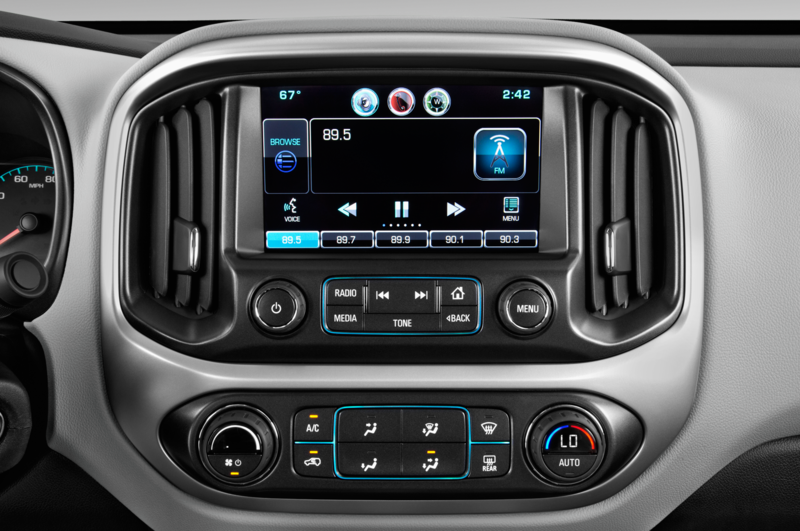 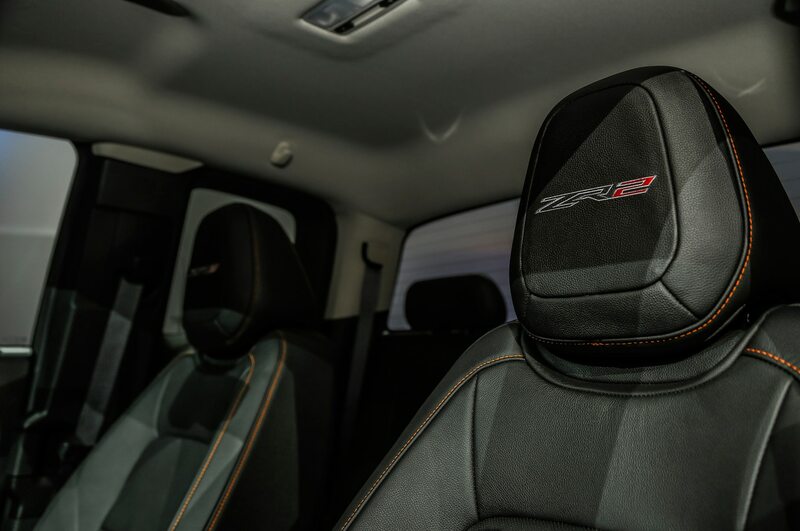 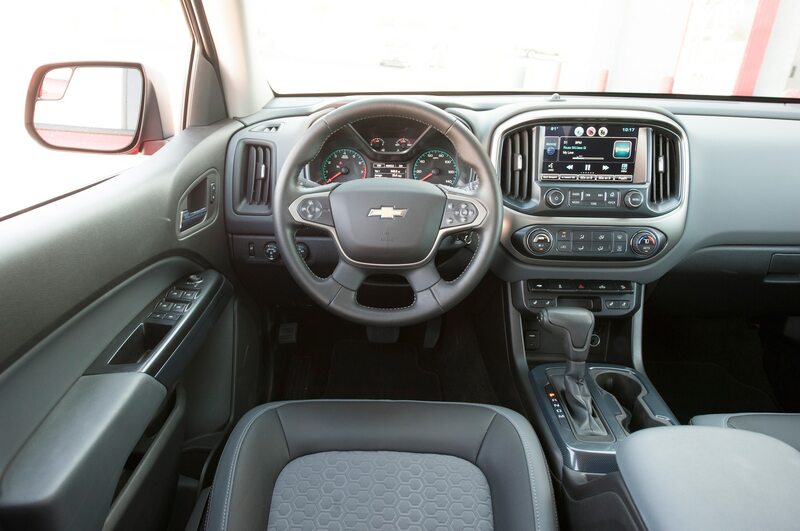 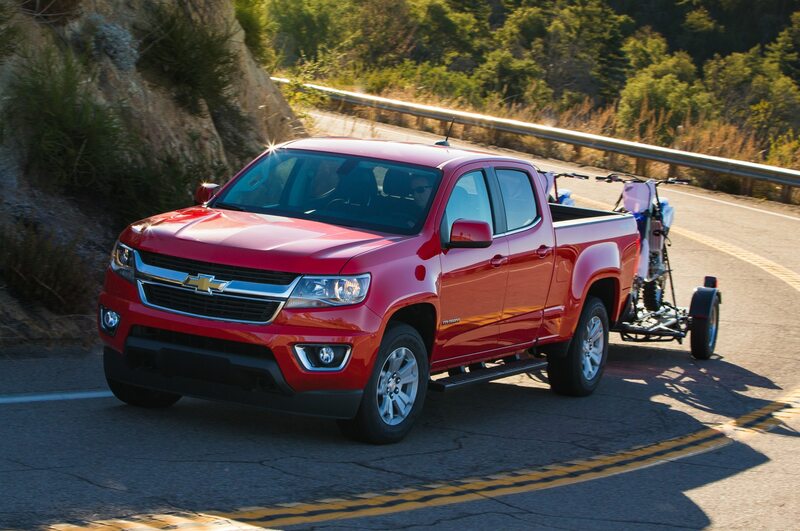 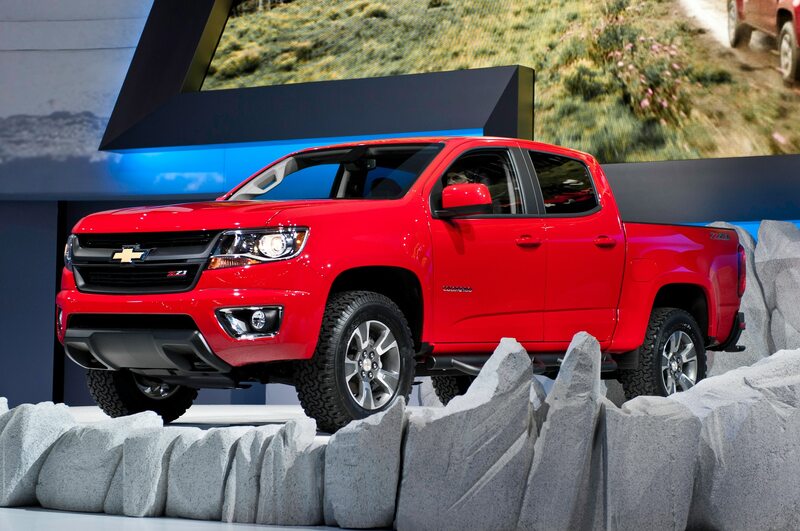 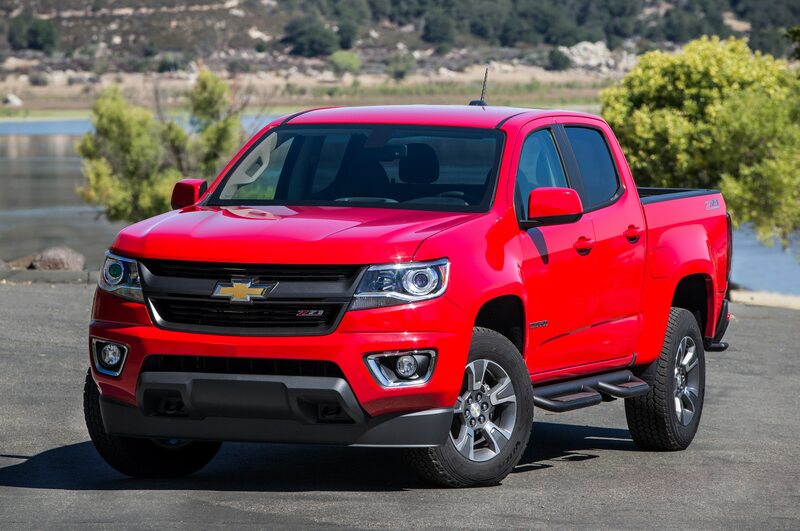 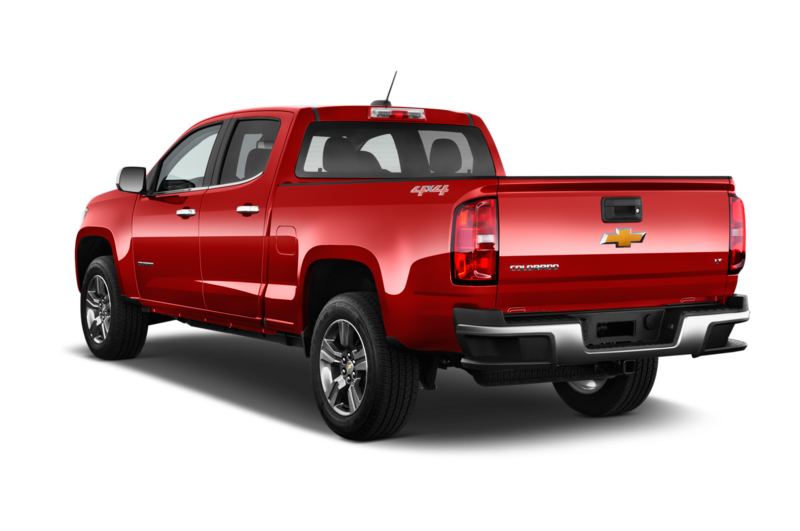 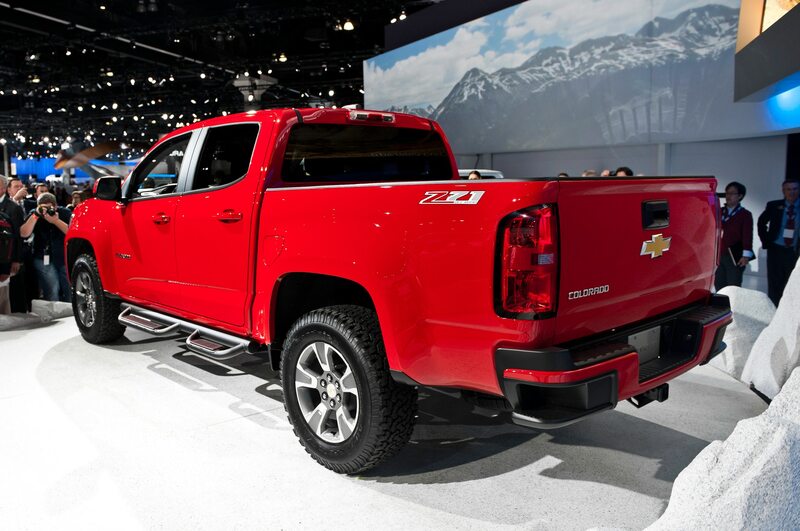 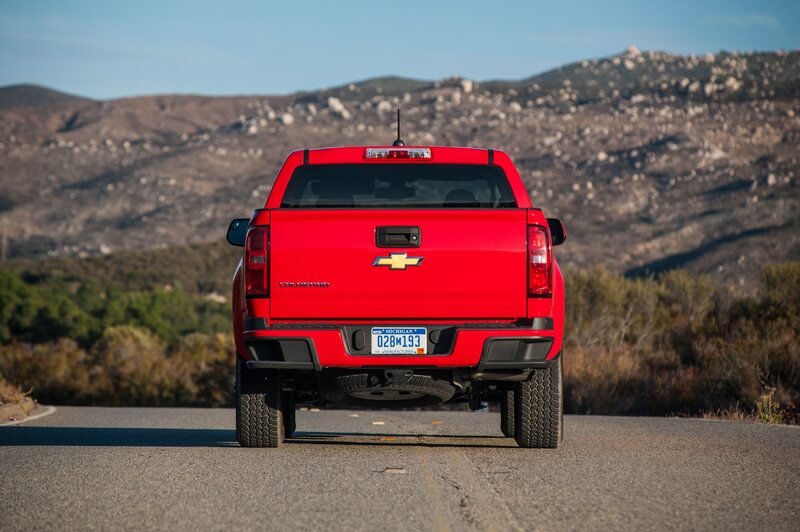 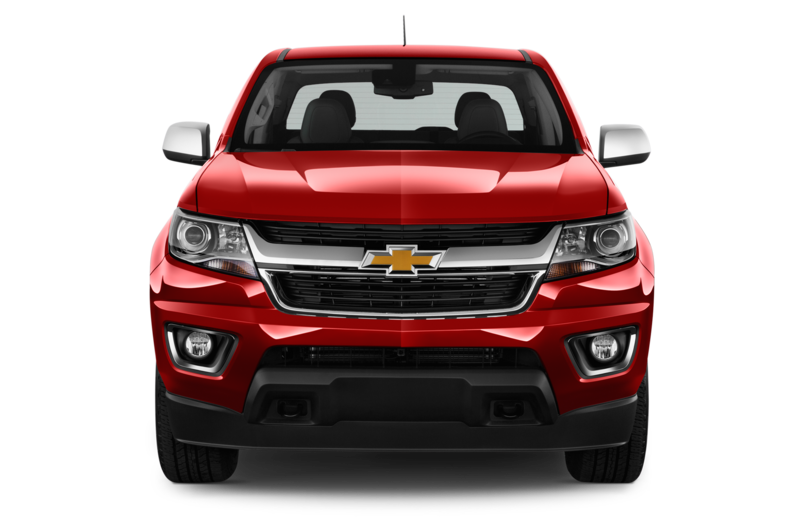 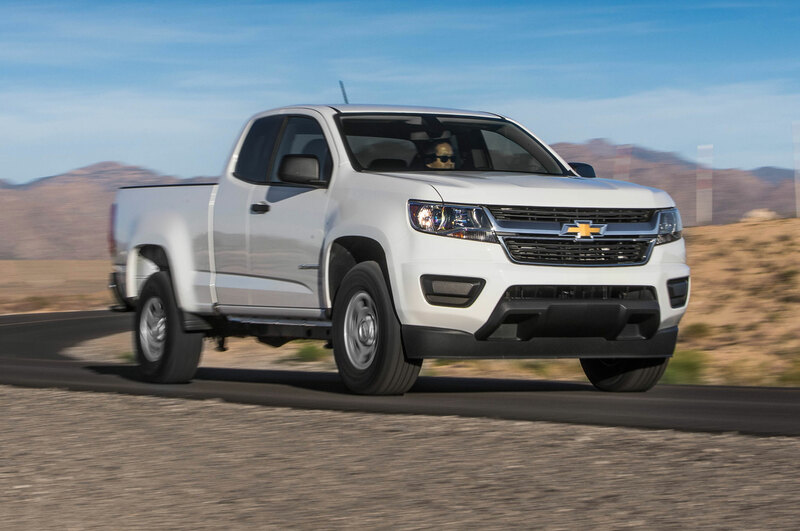 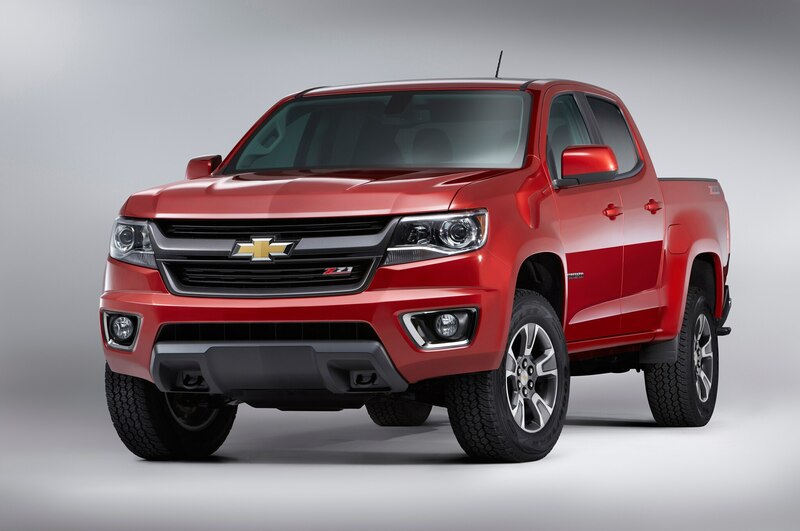 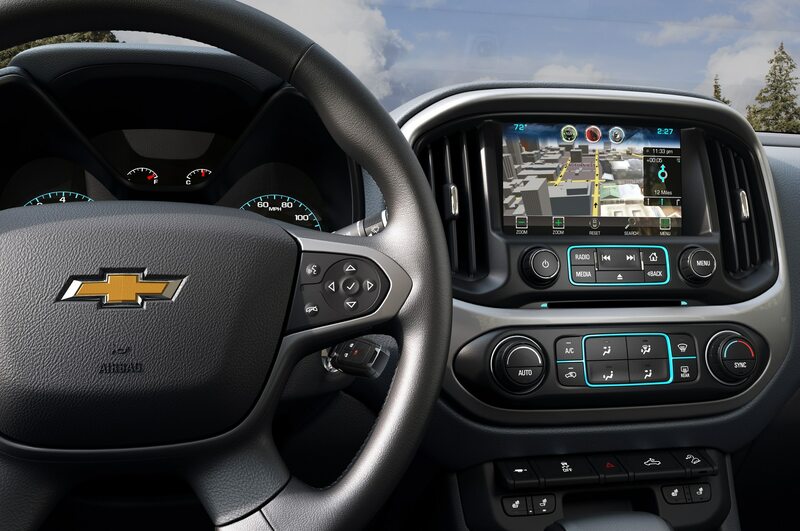 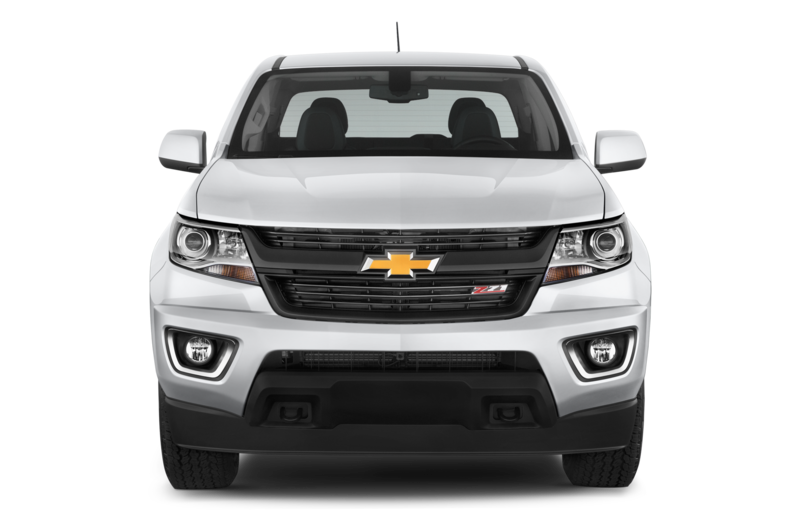 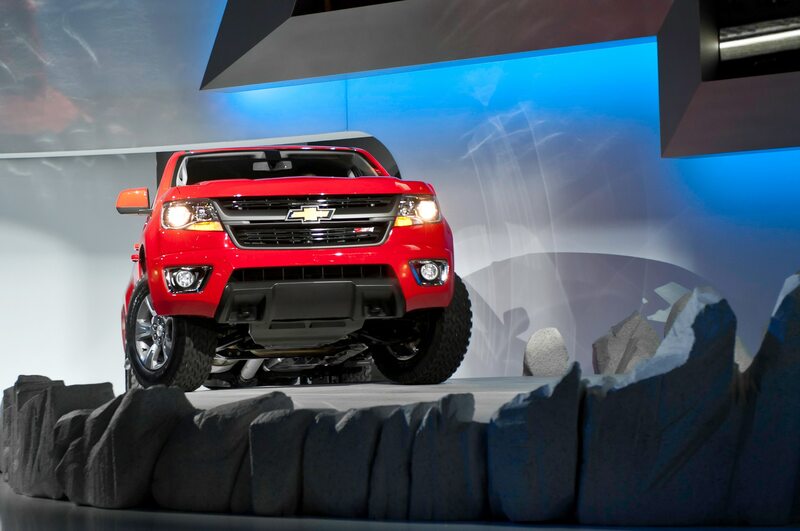 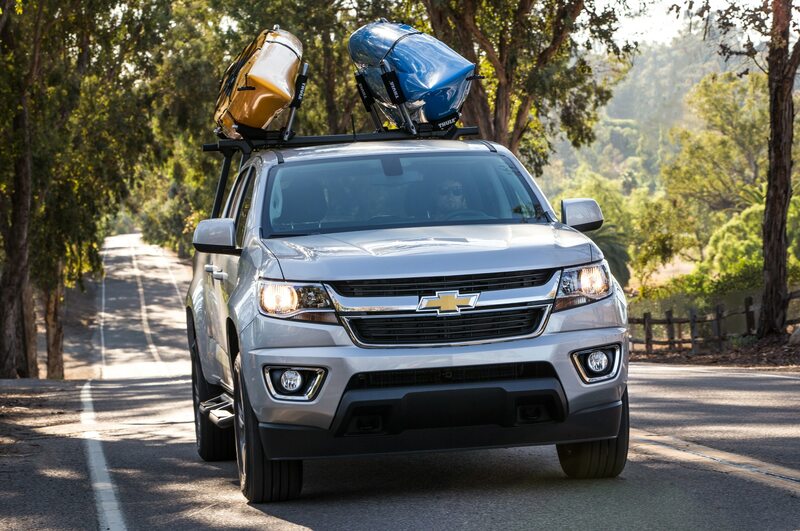 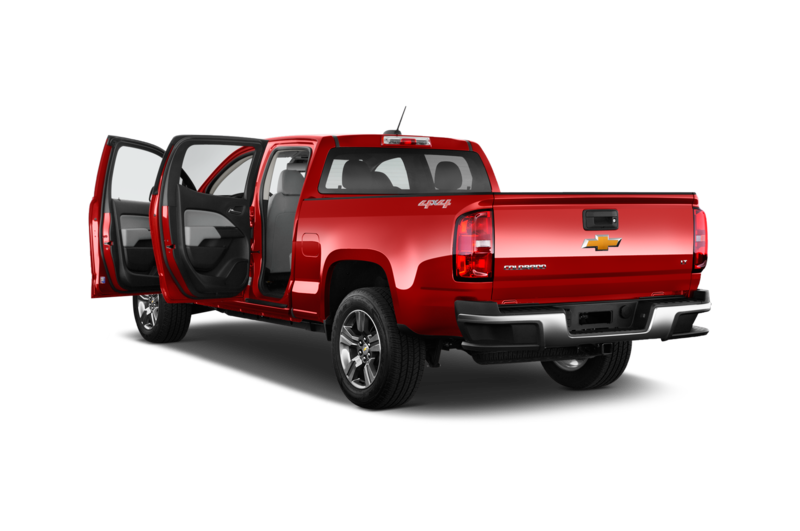 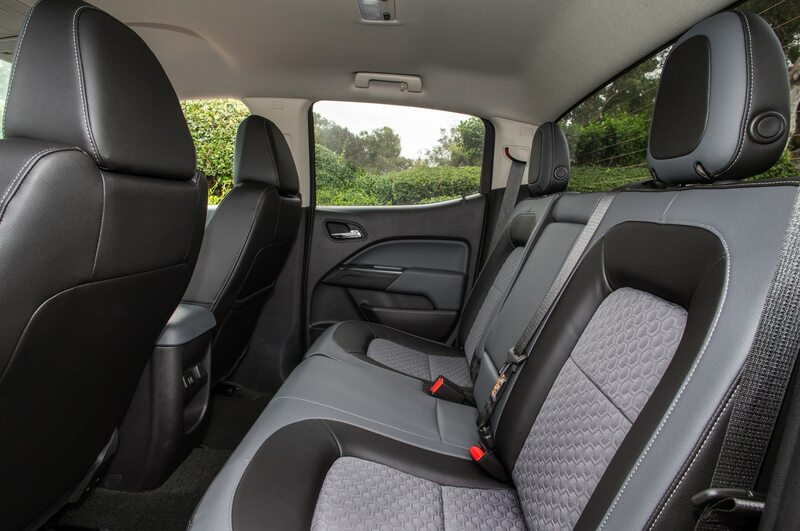 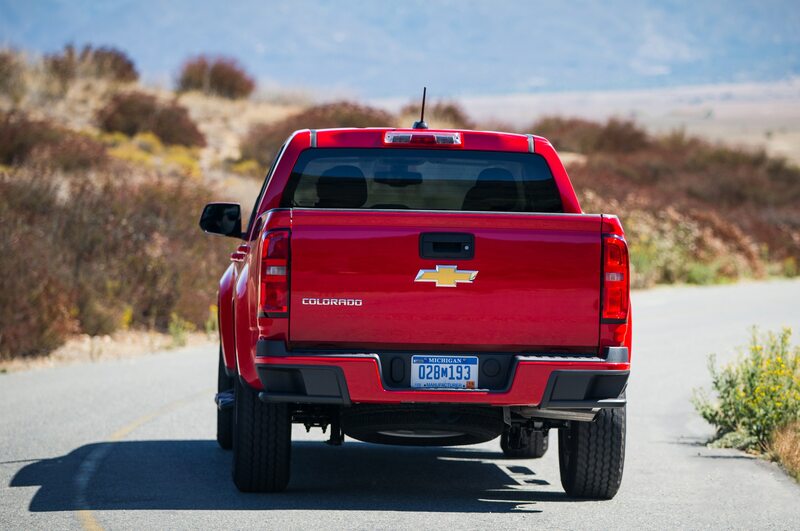 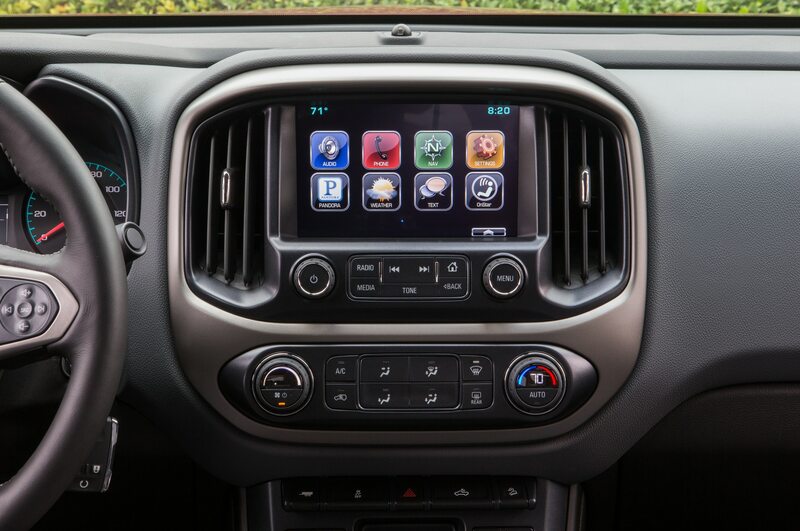 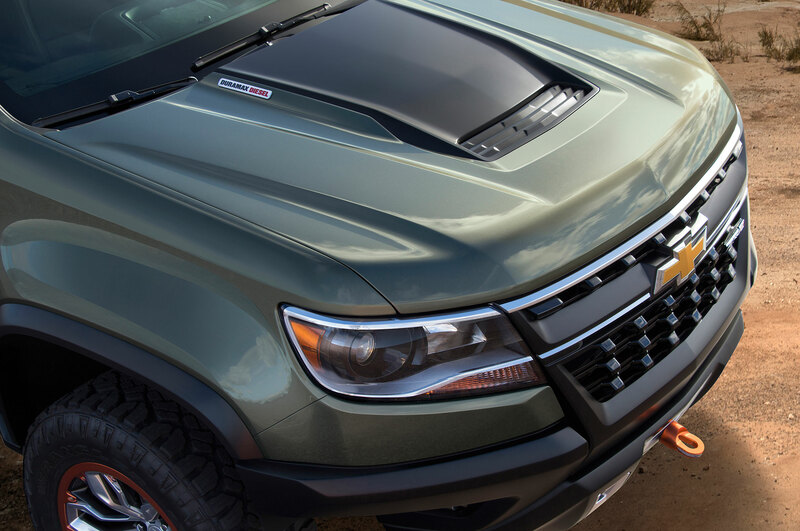 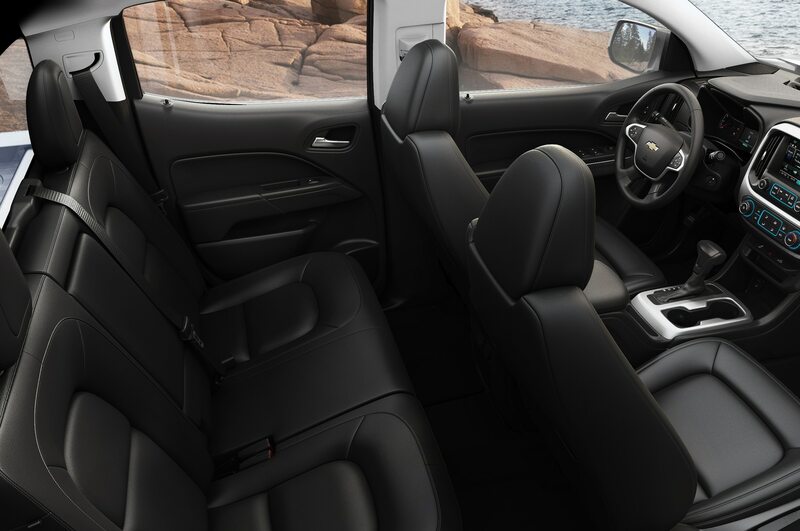 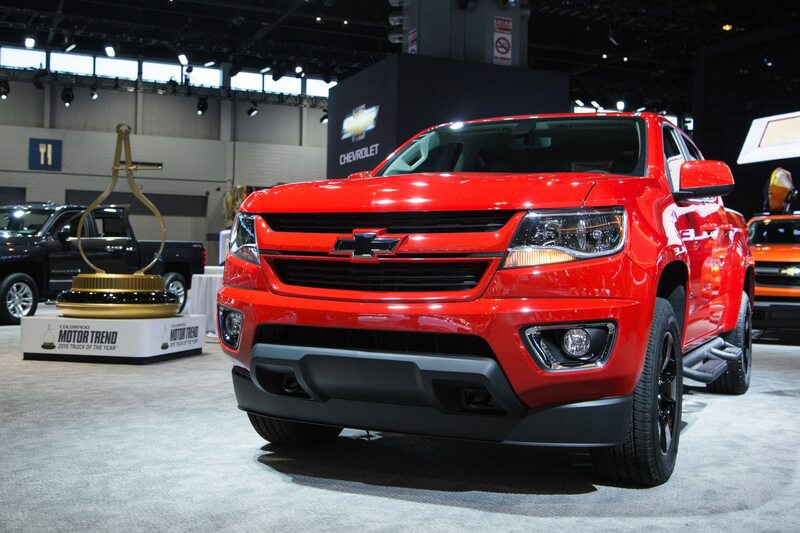 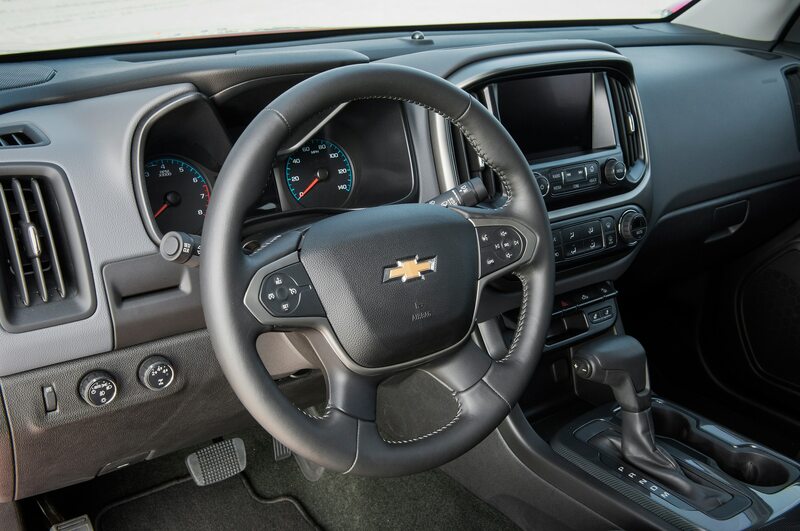 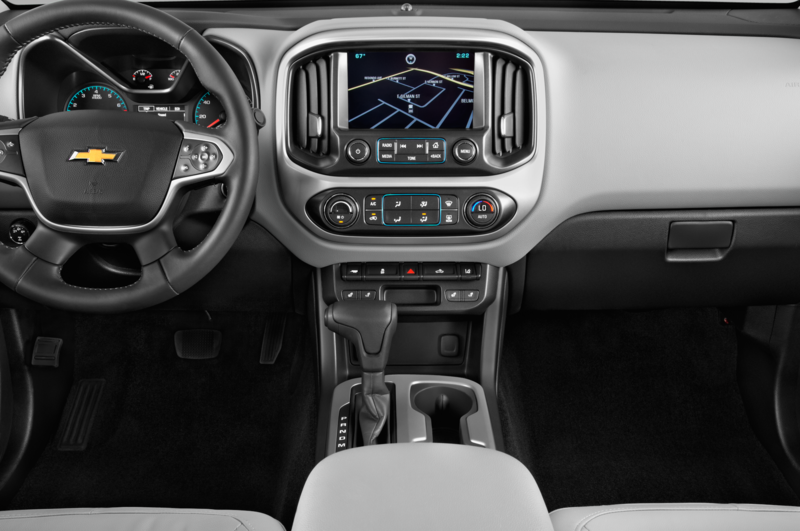 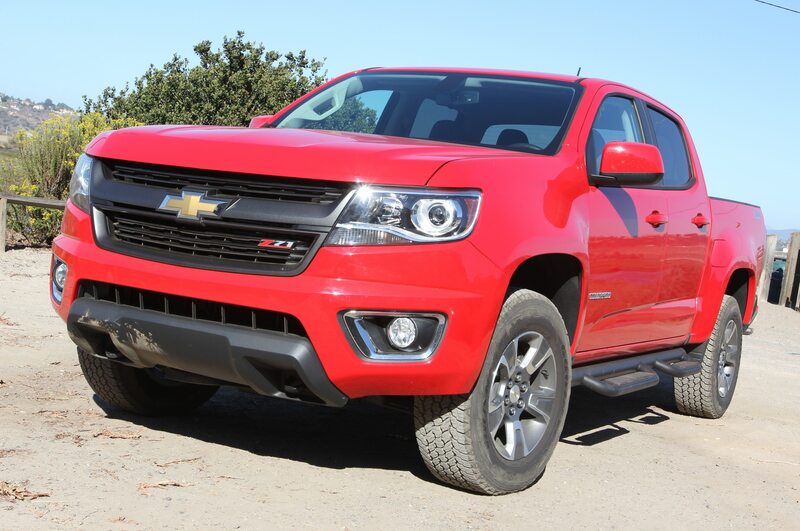 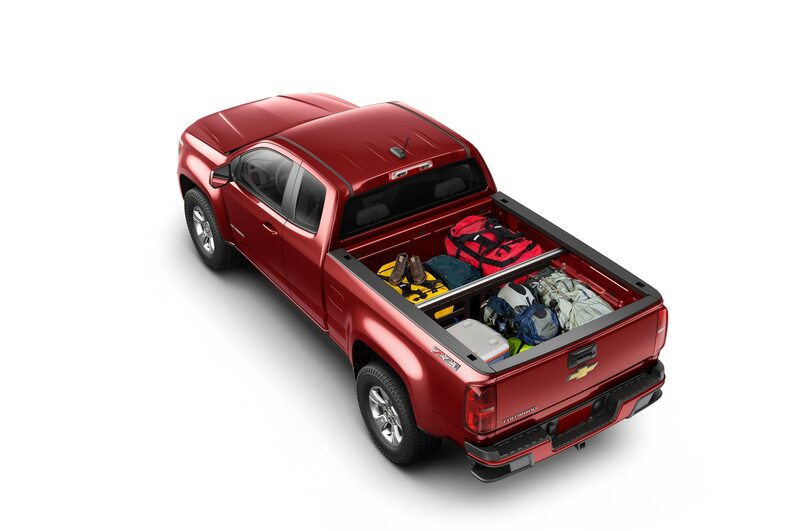 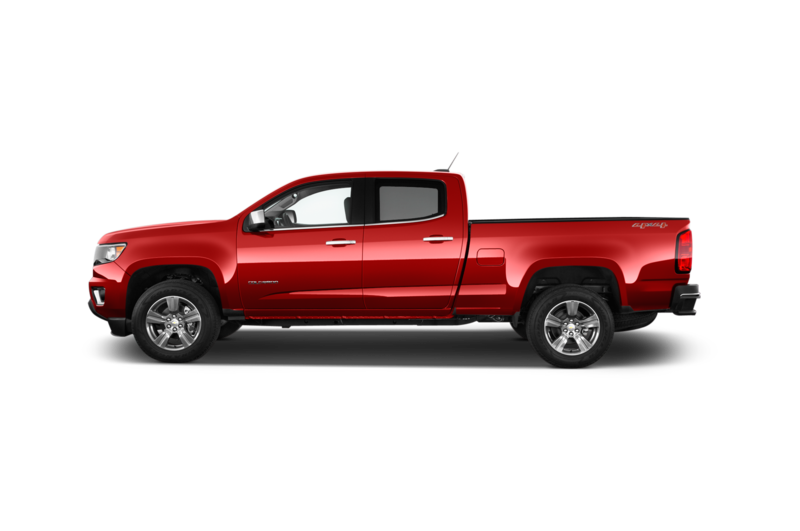 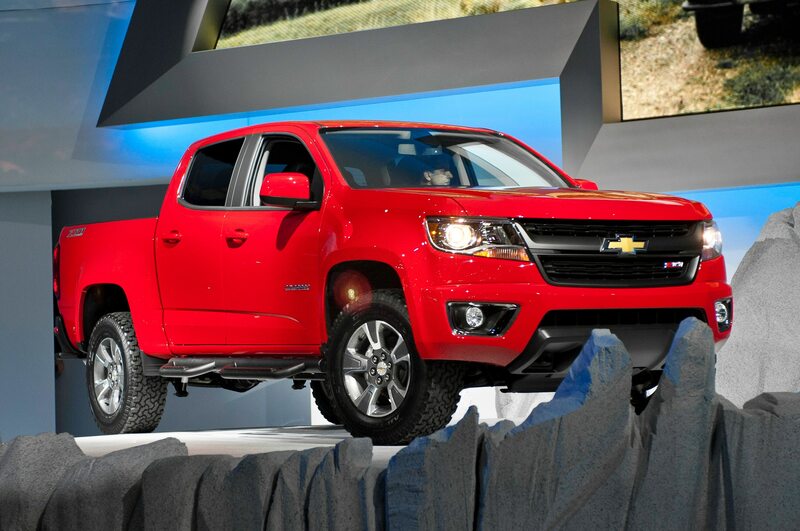 The Z71 Trail Boss package is only available on extended and crew cab configurations of the 2015 Chevrolet Colorado, with either two- or four-wheel drive and the choice of long or short bed. 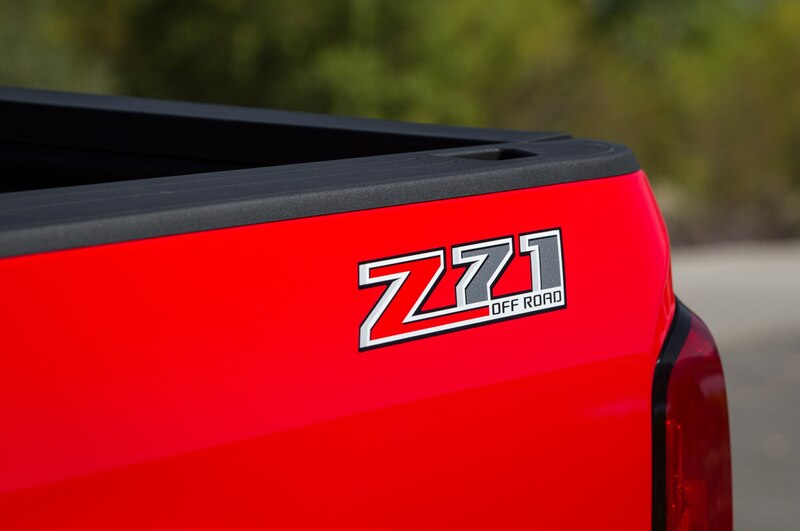 Prices for the package start at $3,320, which pushes the total starting price for a Z71 Trail Boss (with rear-wheel drive and a long bed) up to $31,825 with destination. 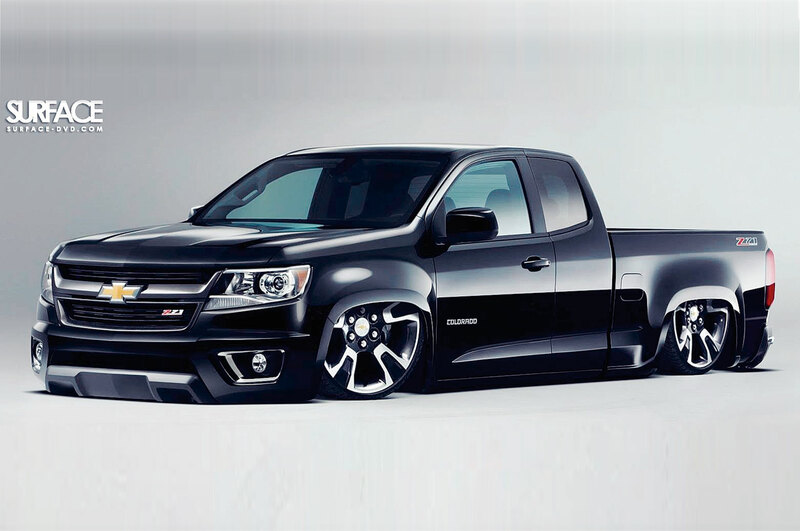 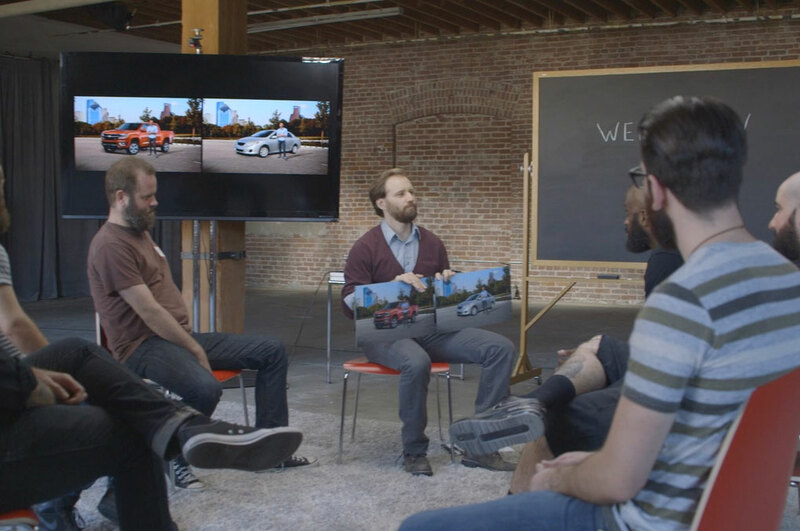 Plus the cars we lusted after in high school. 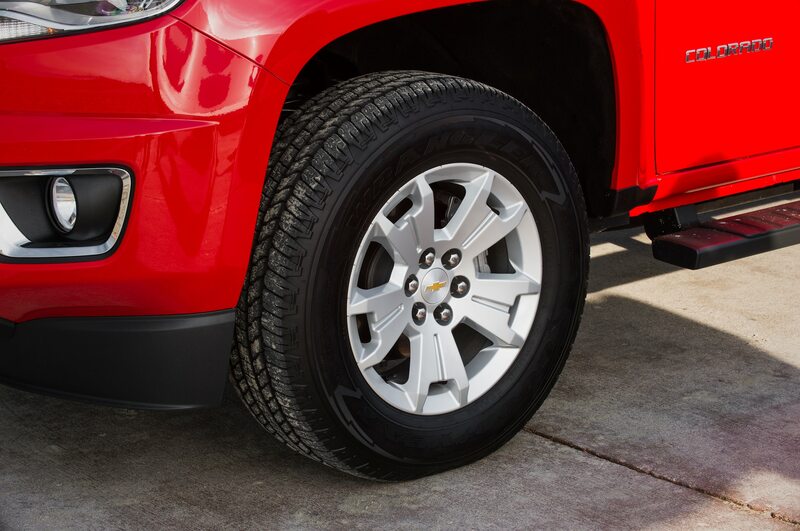 Neat, sweet, but not petite.